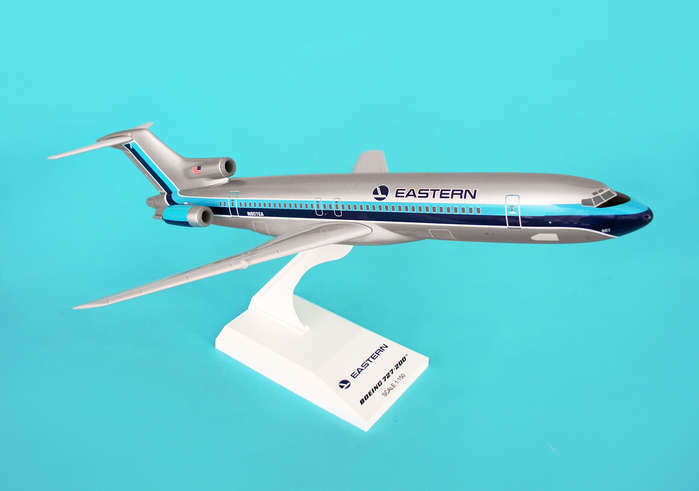 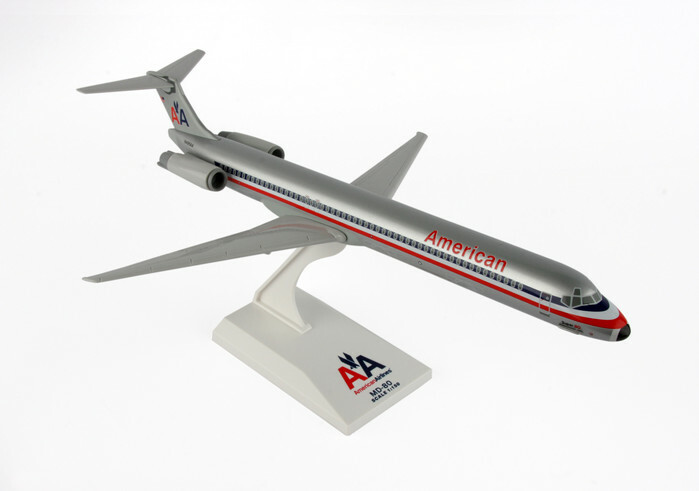 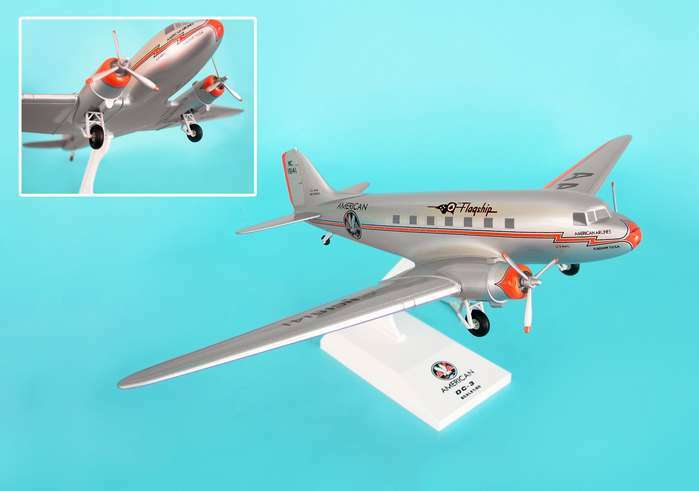 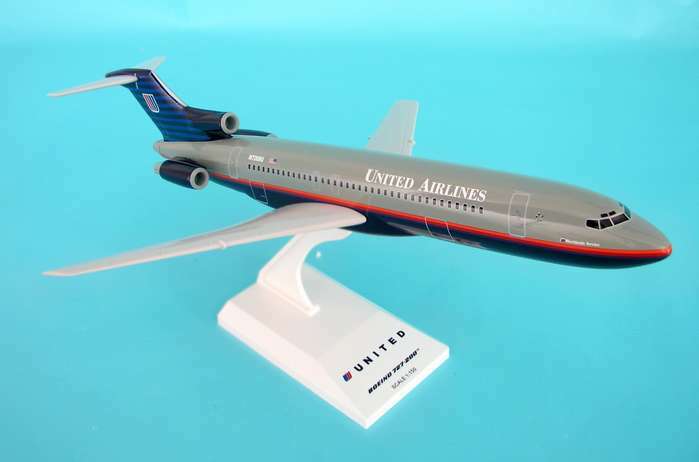 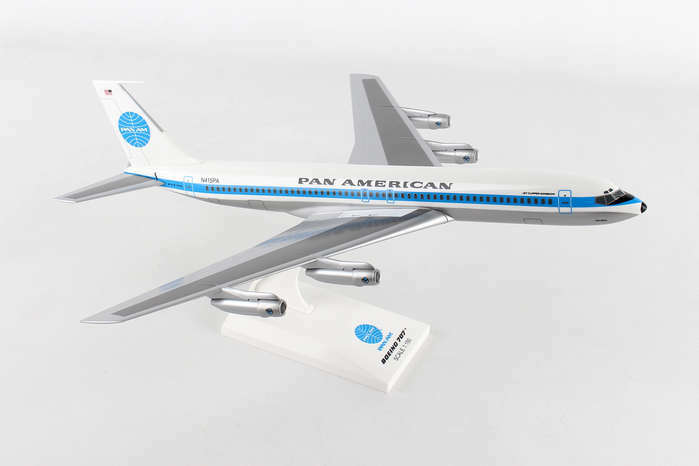 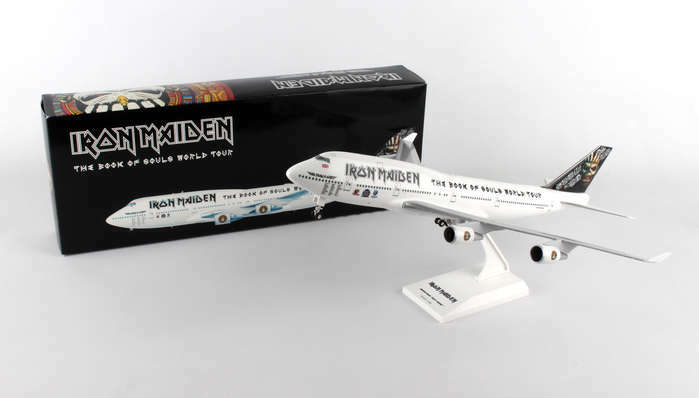 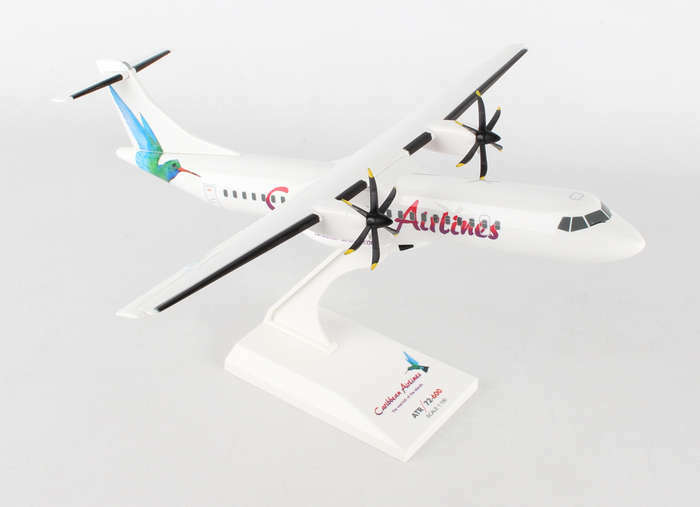 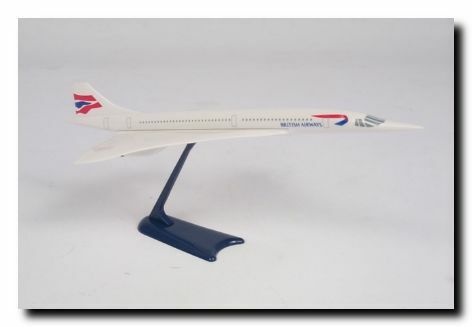 SOLID Plastic airplanes. 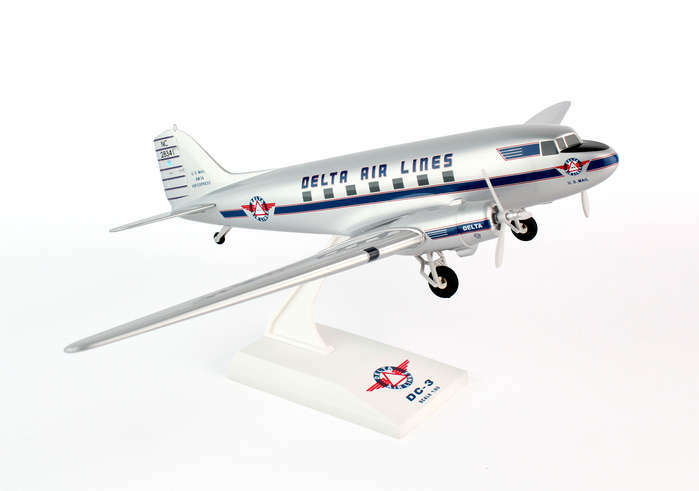 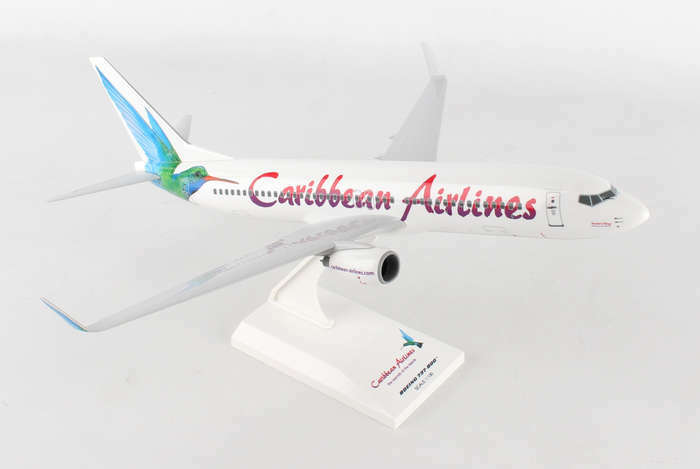 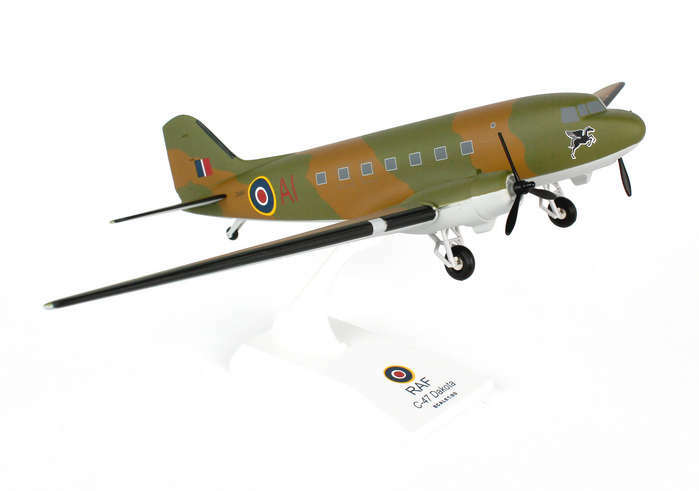 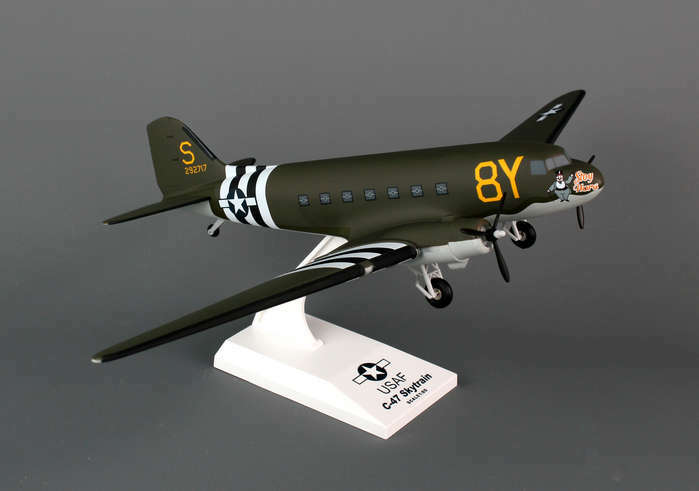 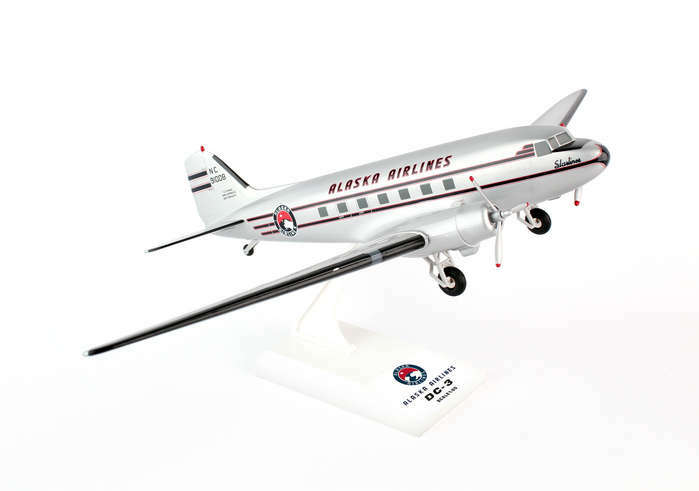 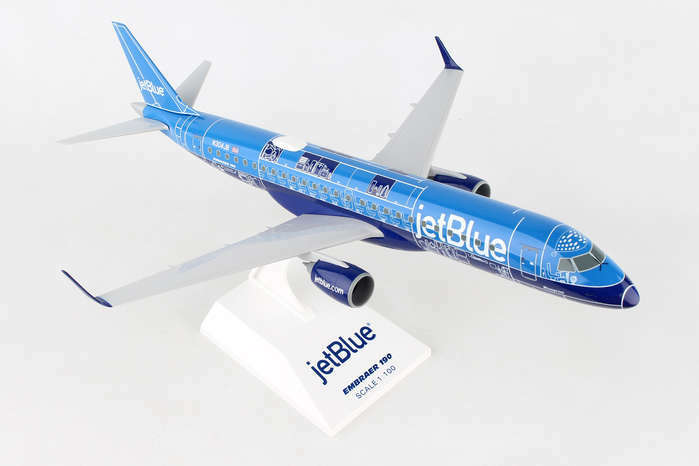 Printed with ink - not decals! 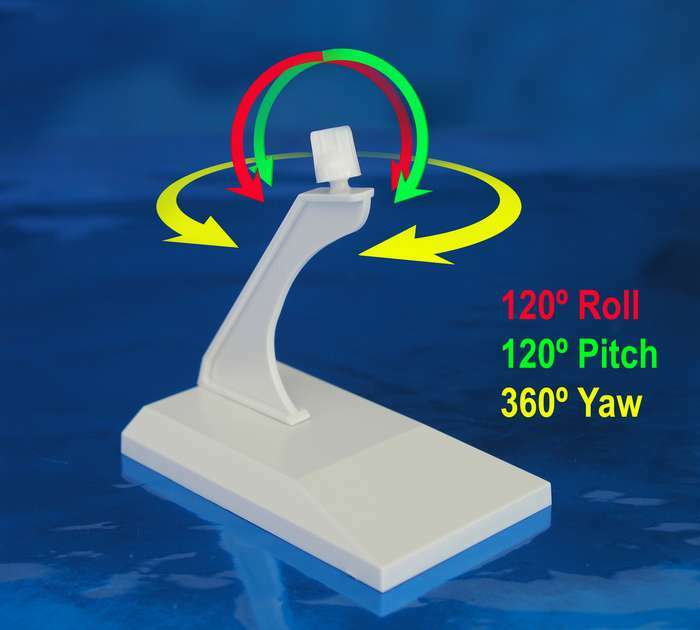 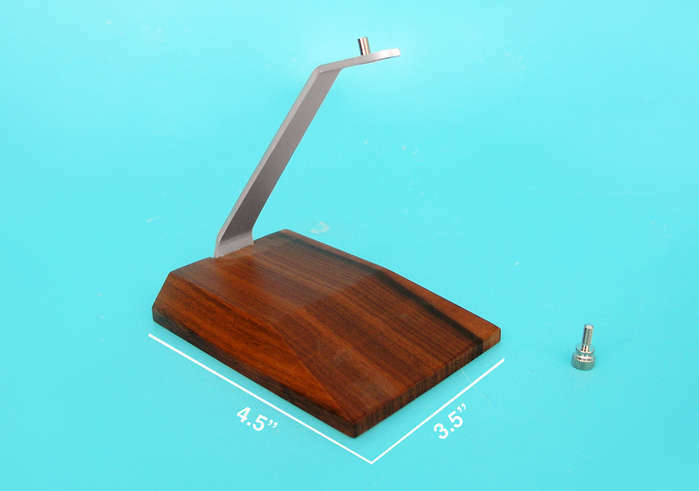 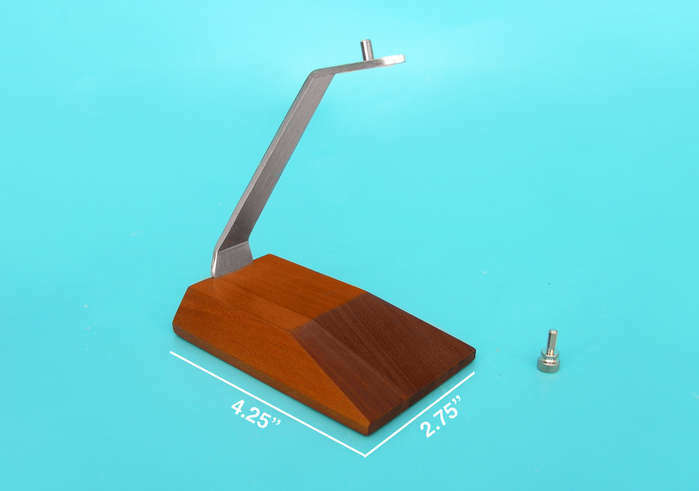 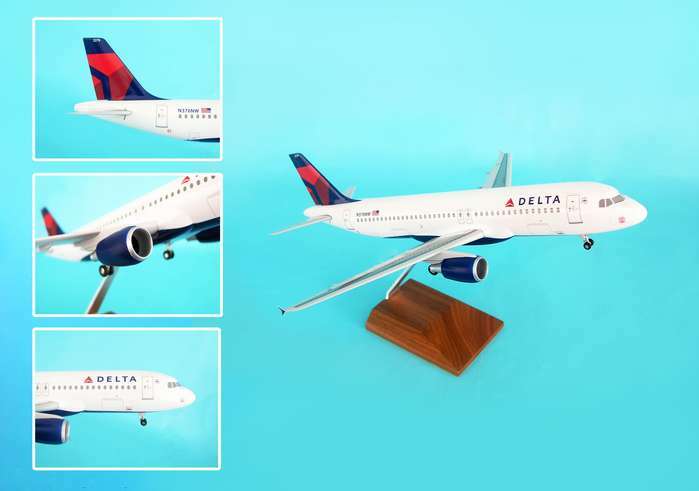 Great detail Each model comes with a stand. 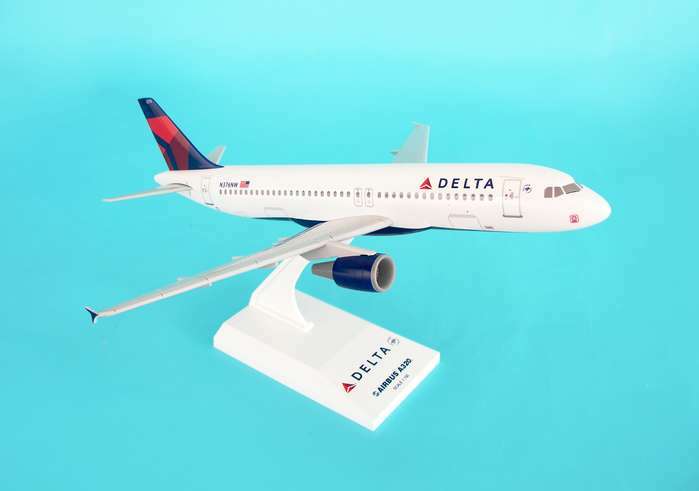 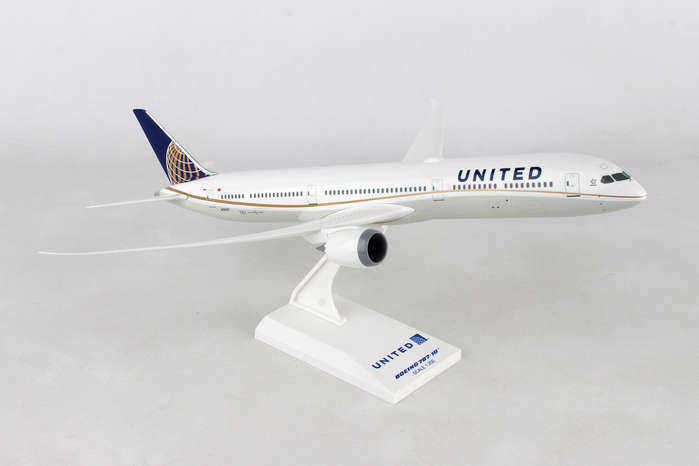 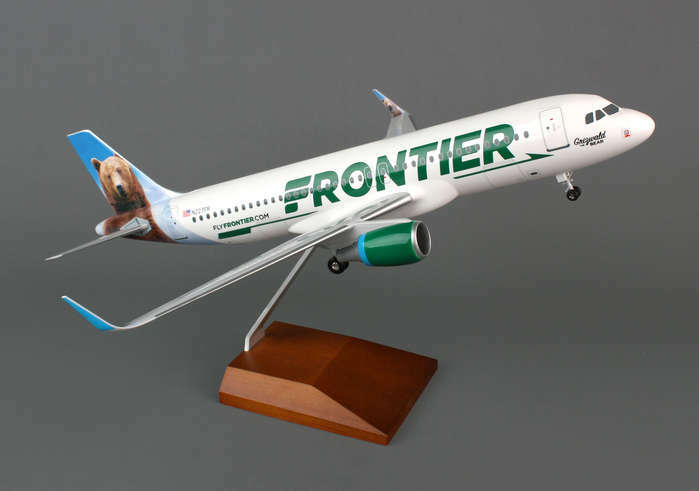 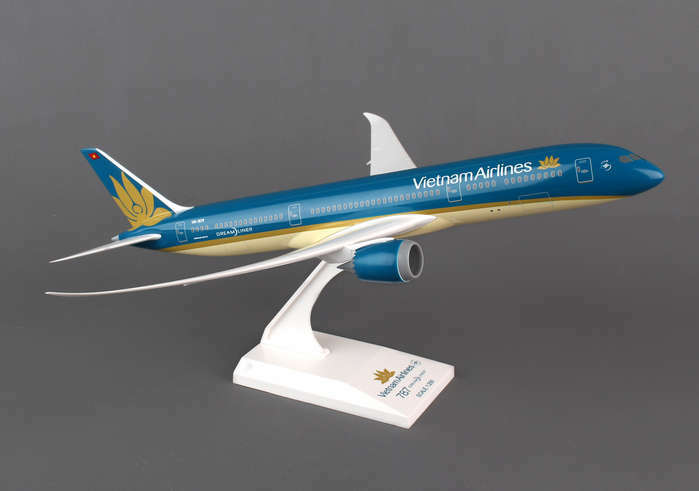 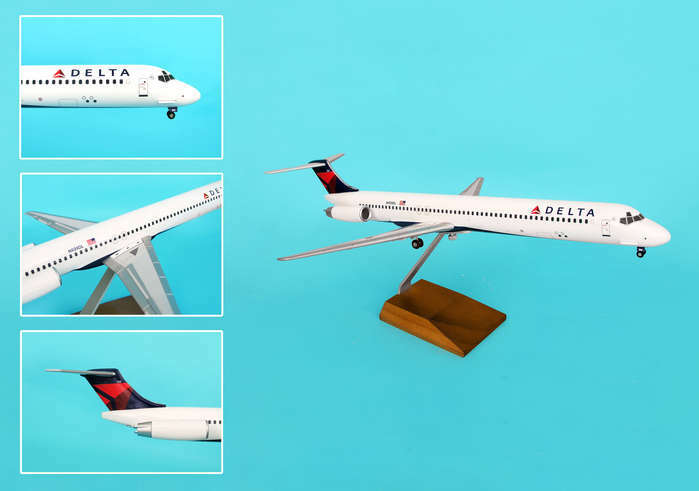 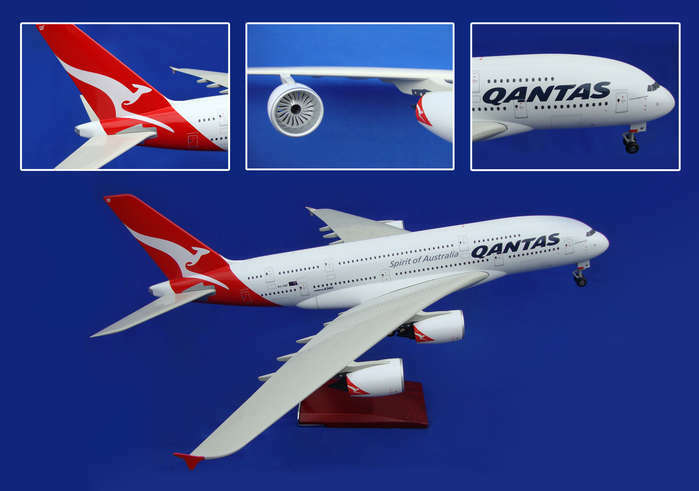 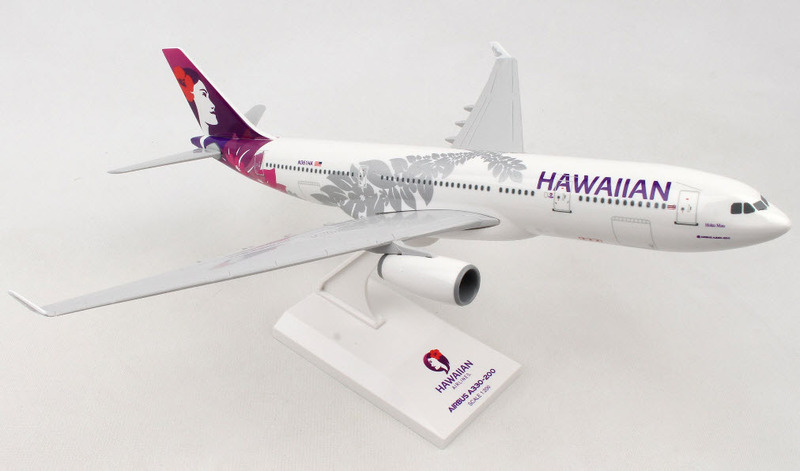 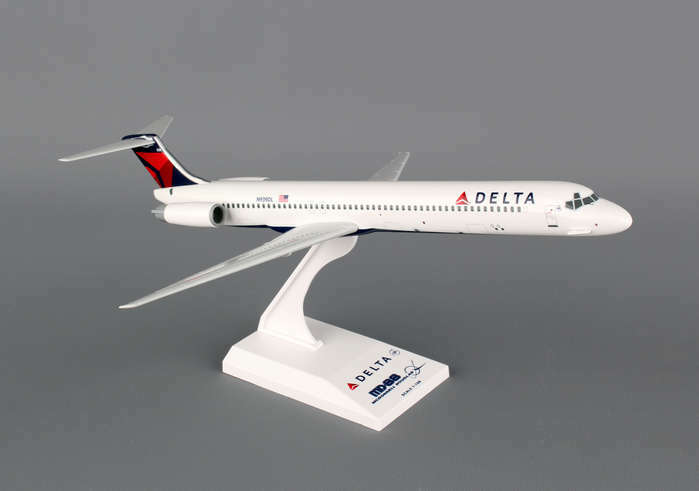 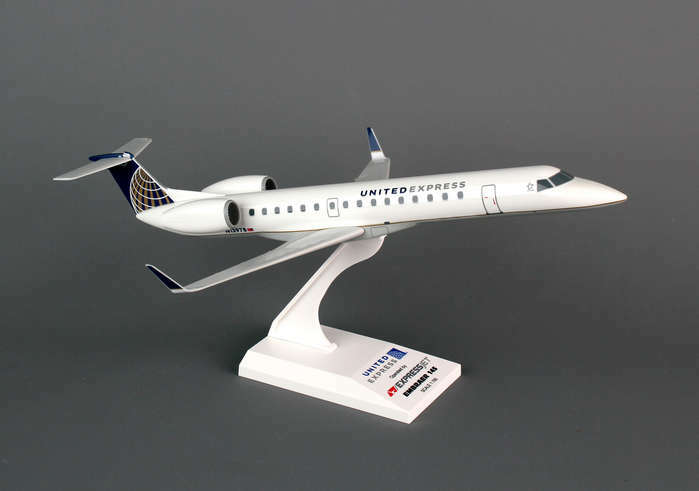 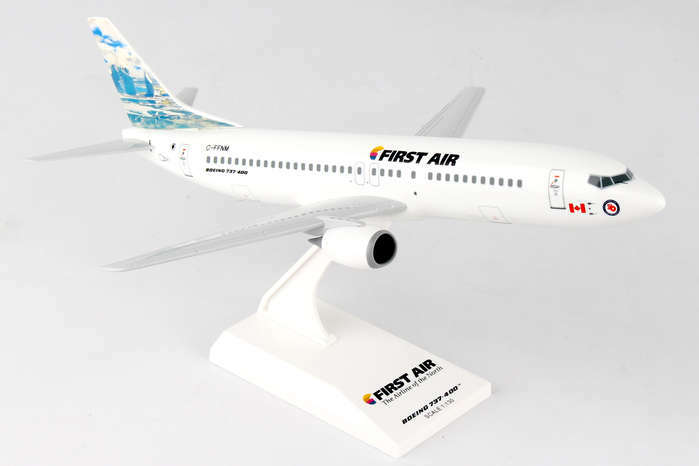 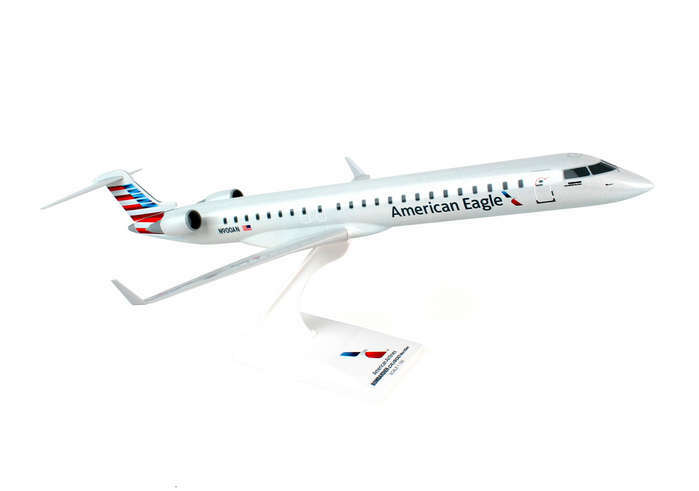 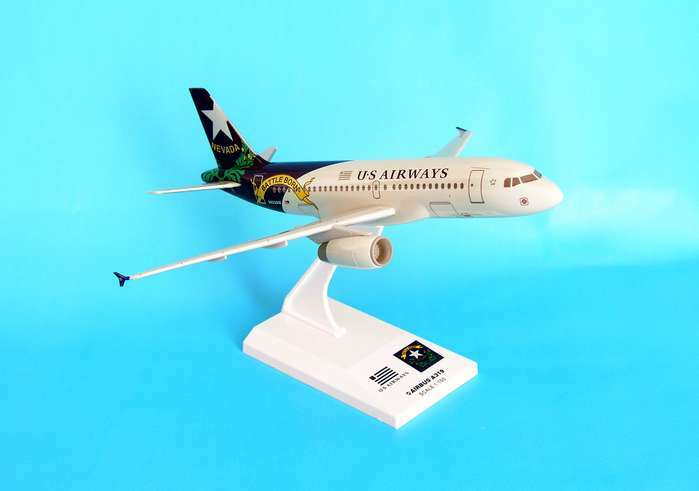 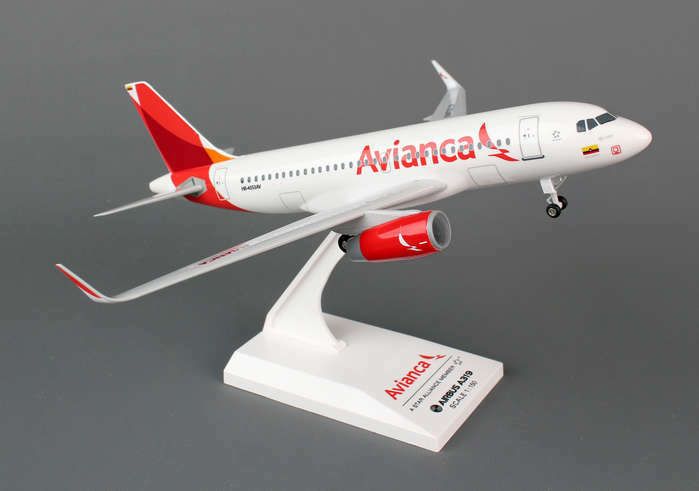 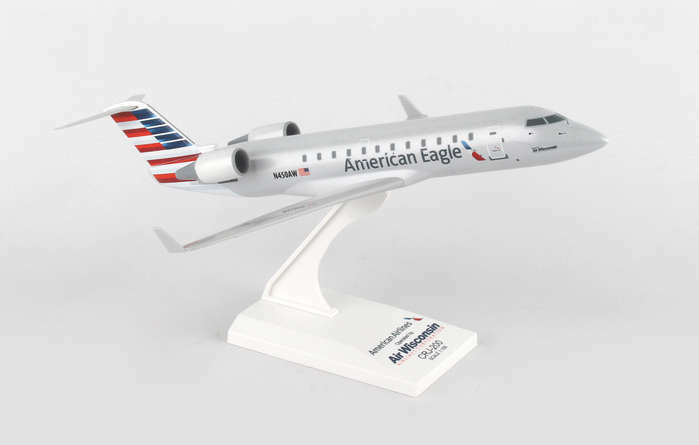 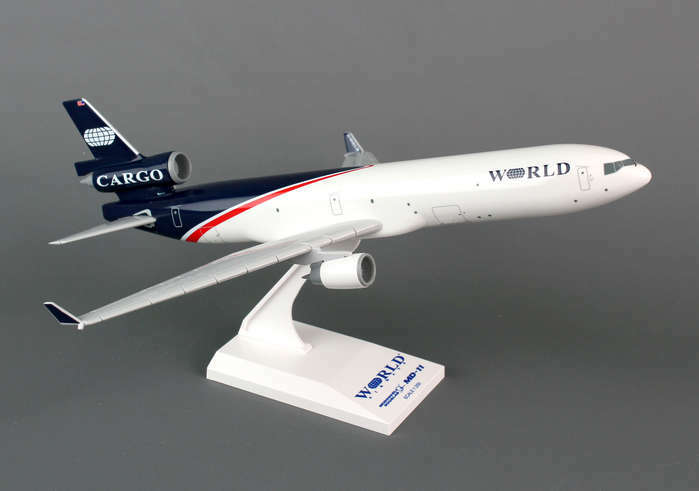 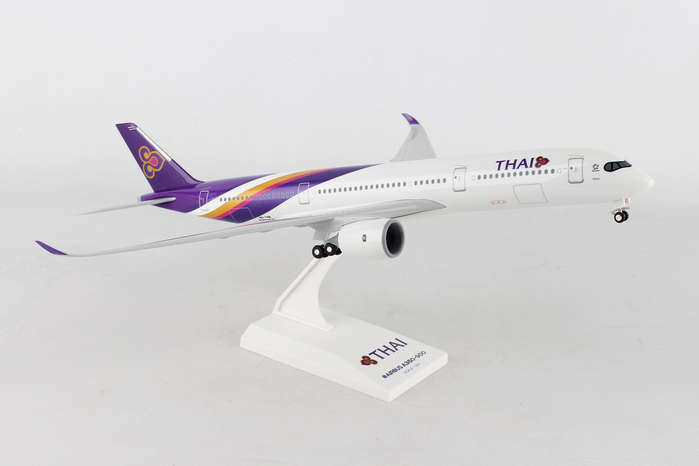 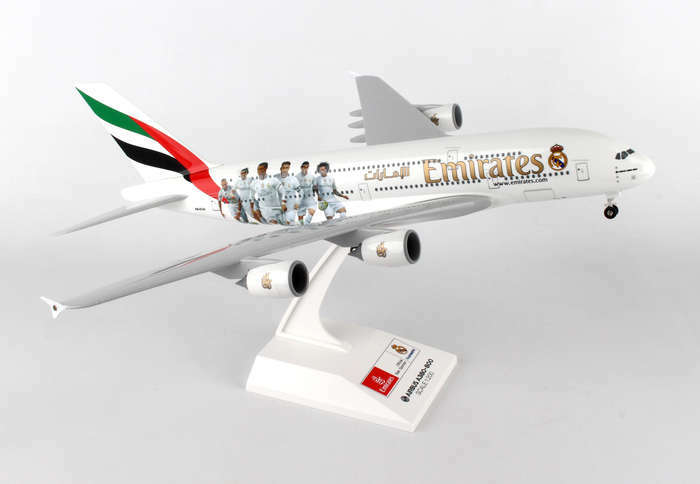 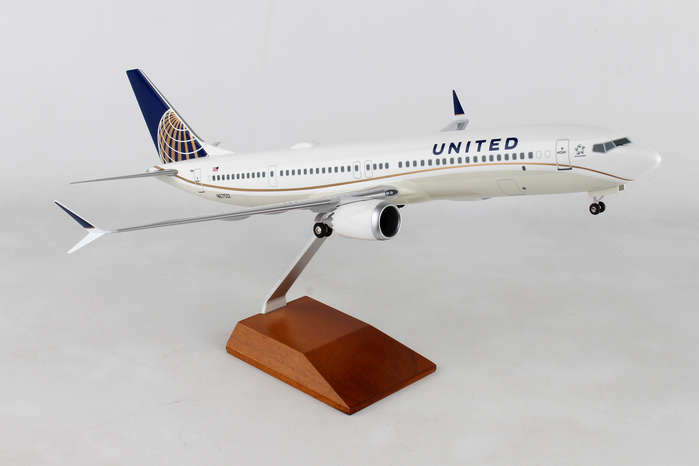 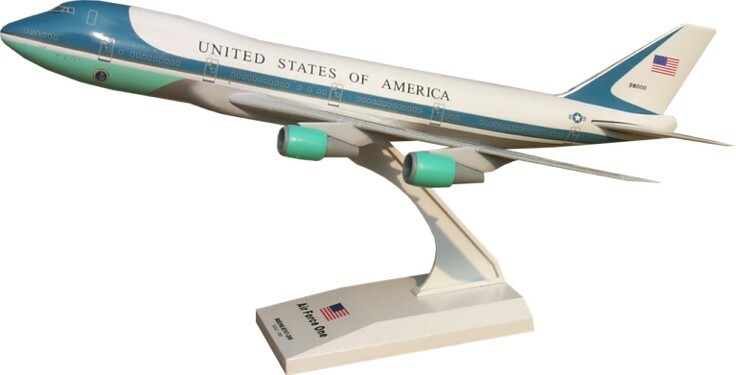 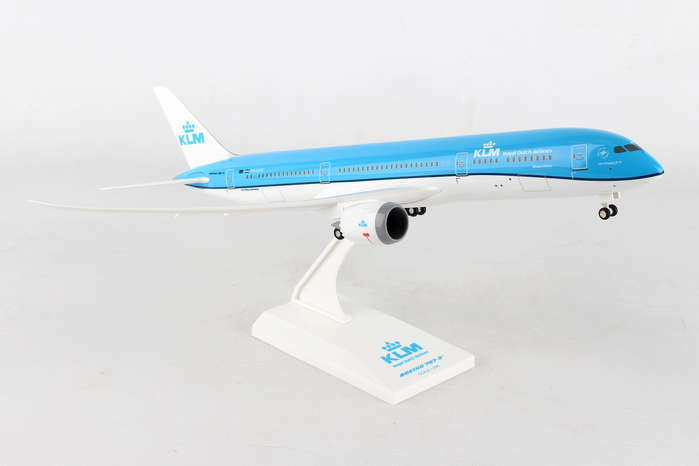 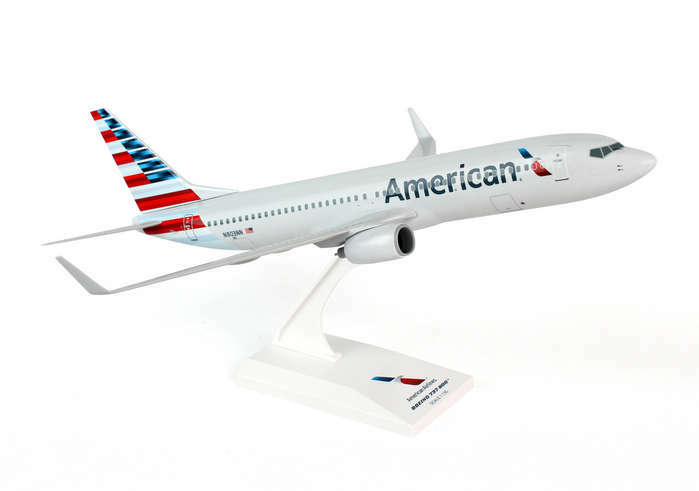 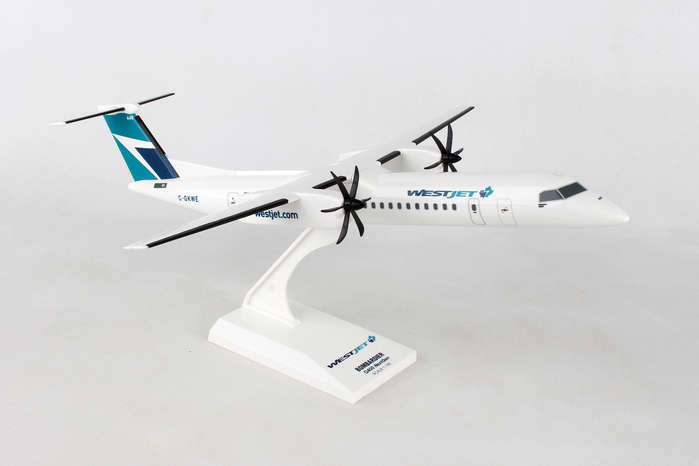 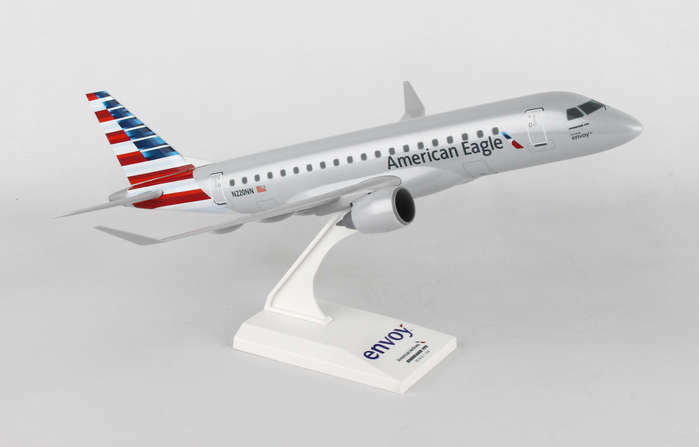 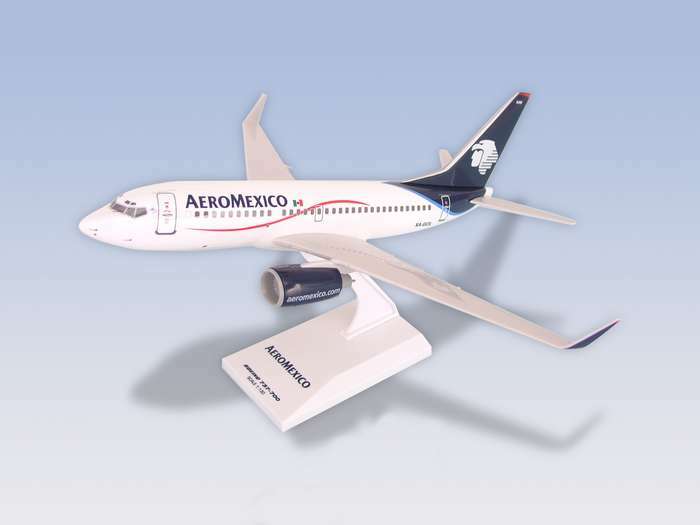 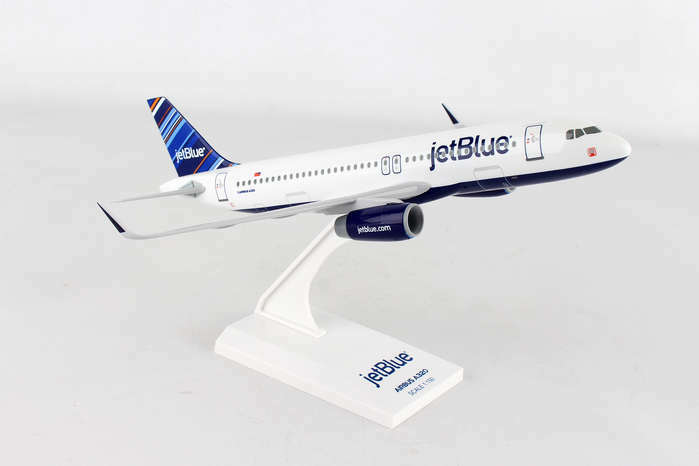 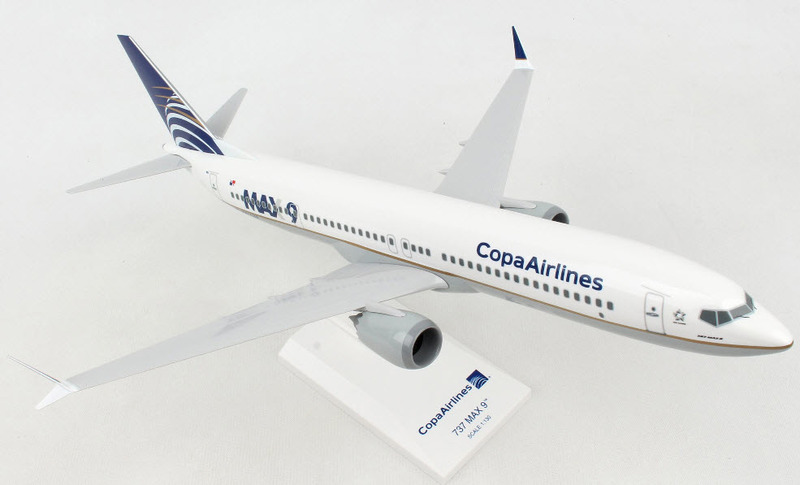 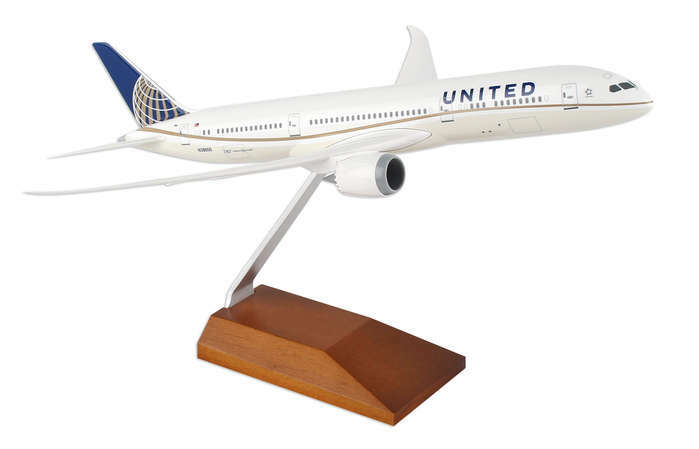 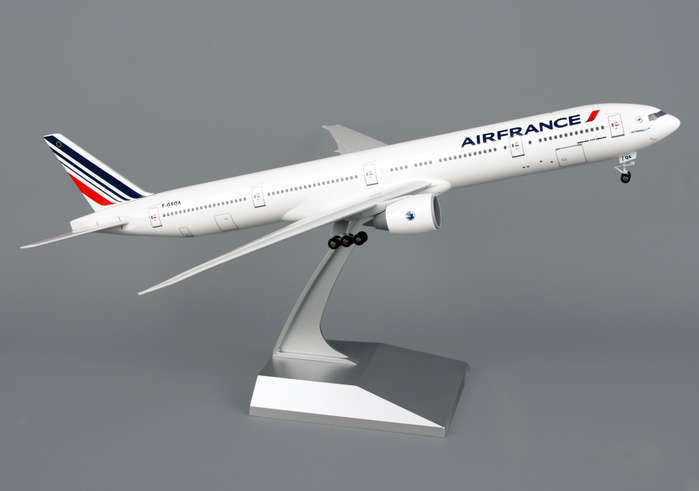 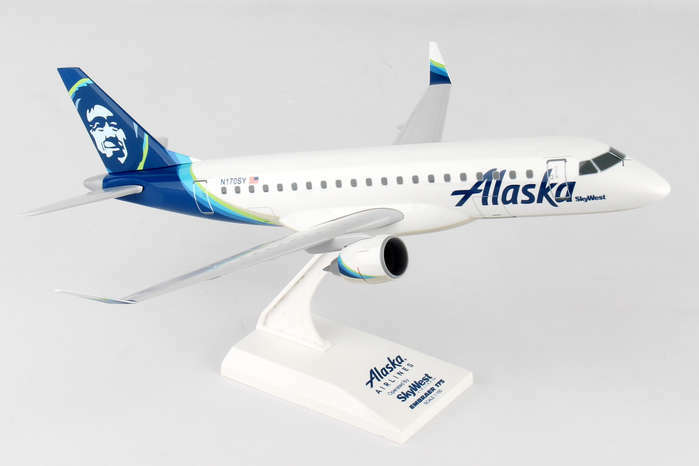 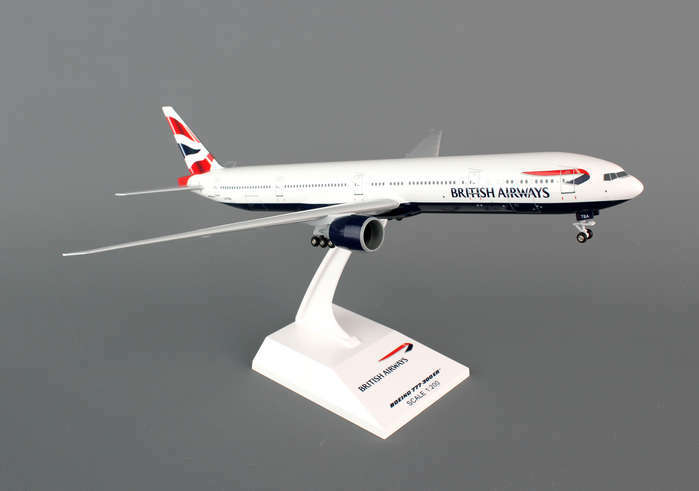 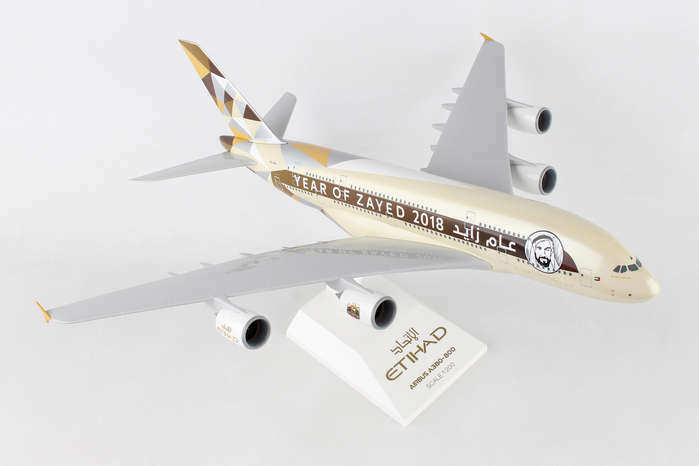 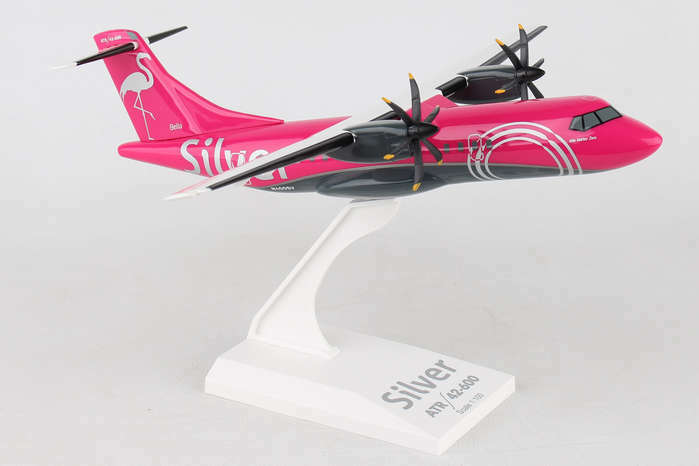 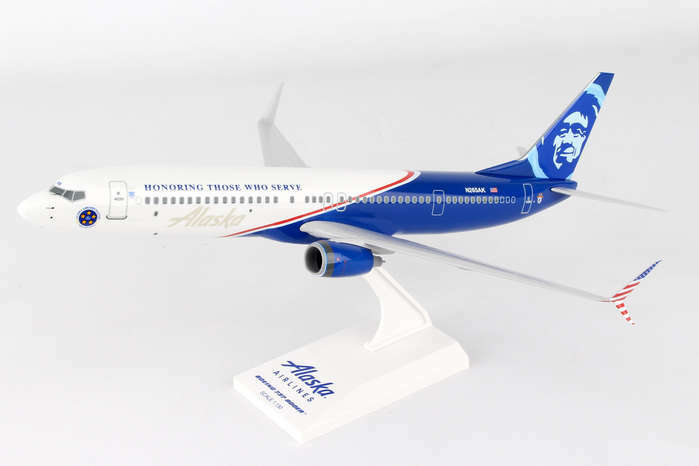 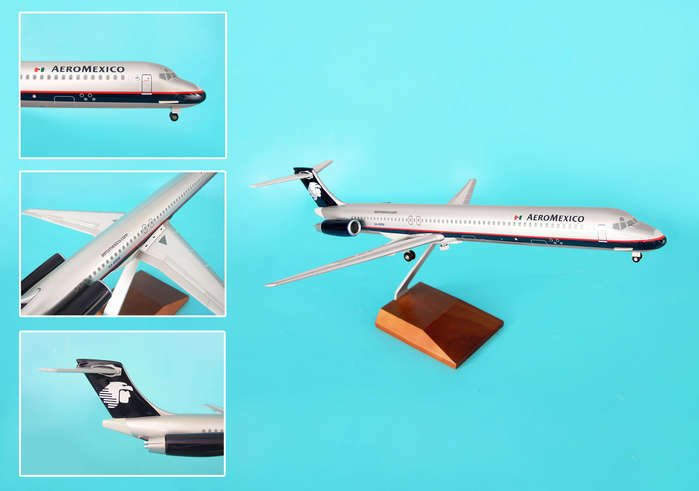 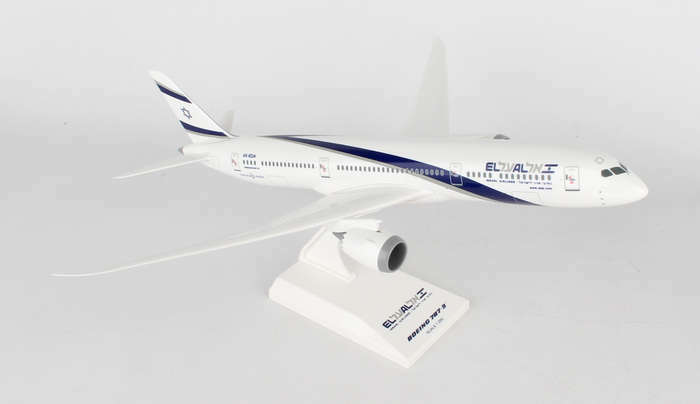 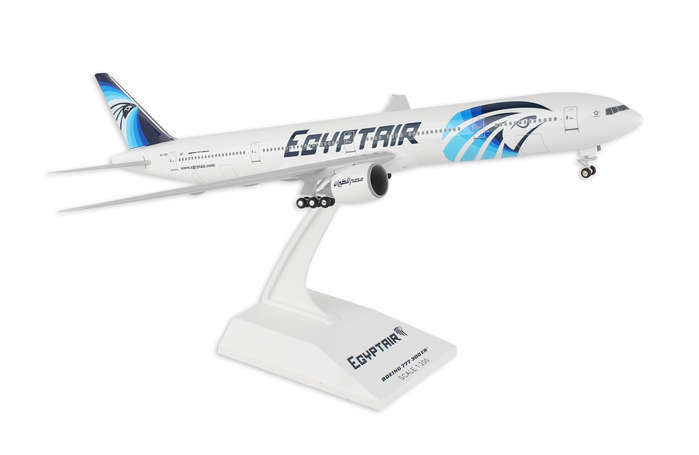 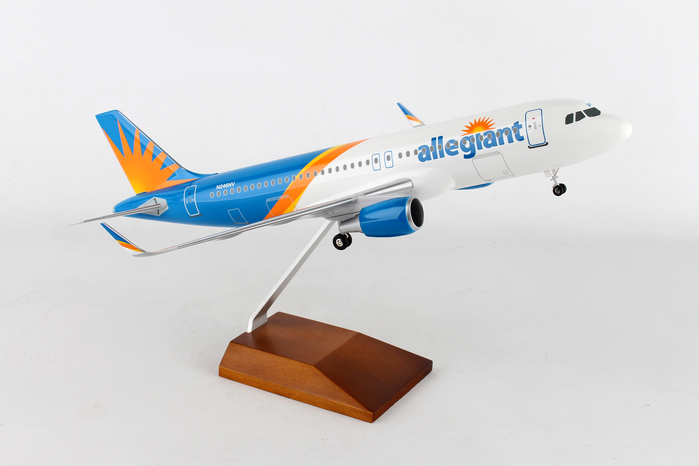 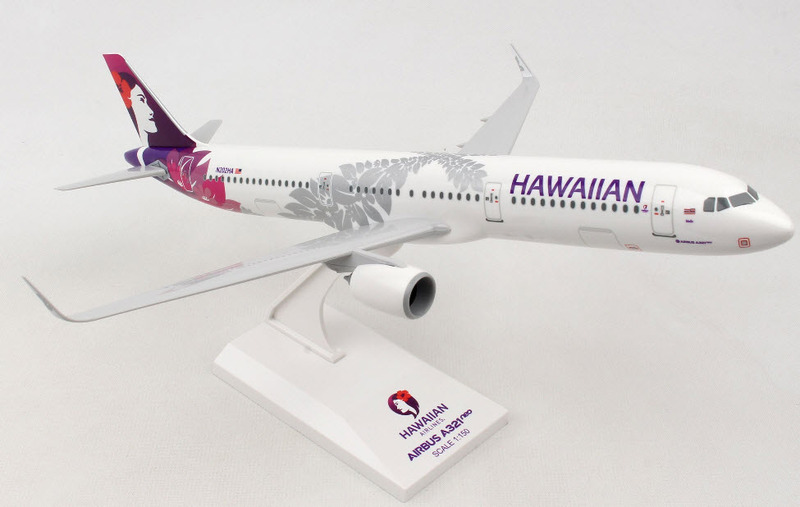 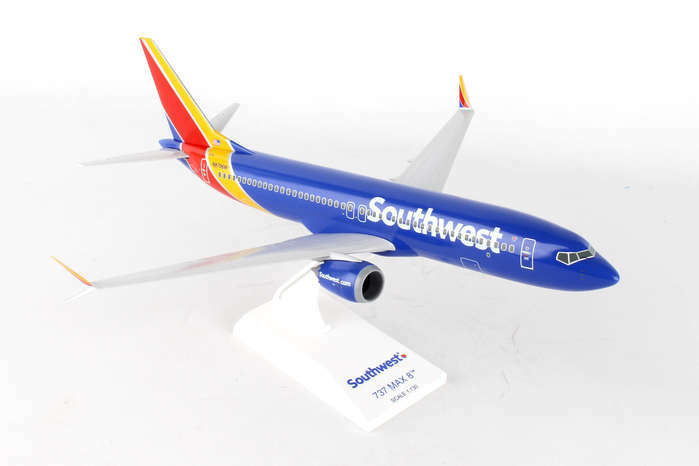 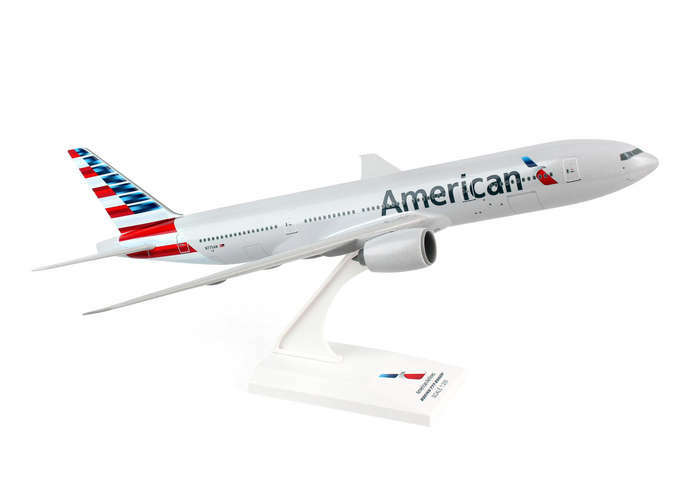 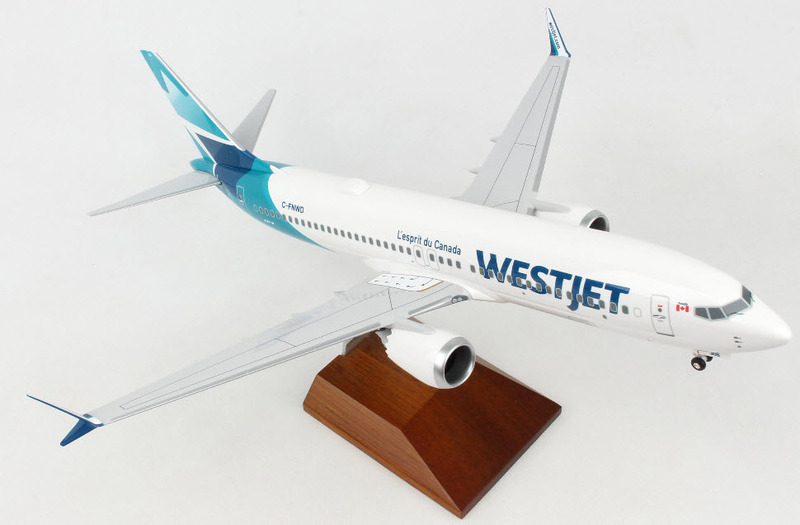 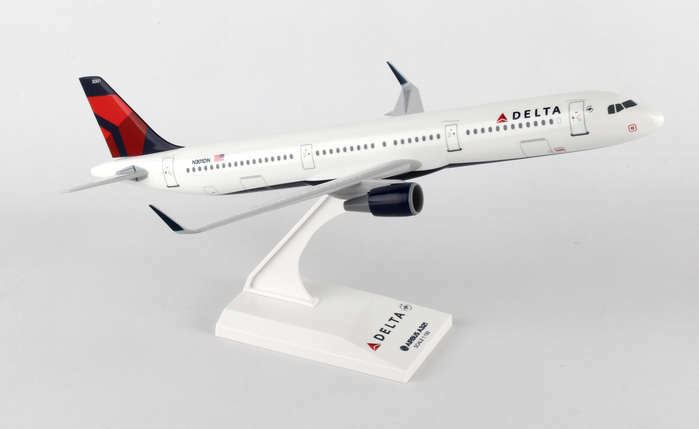 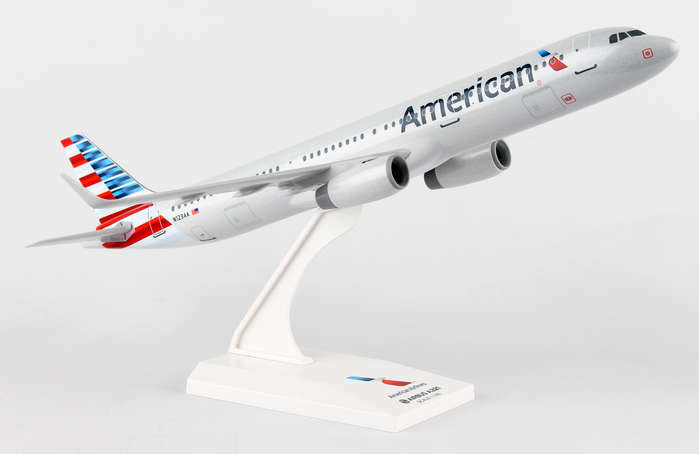 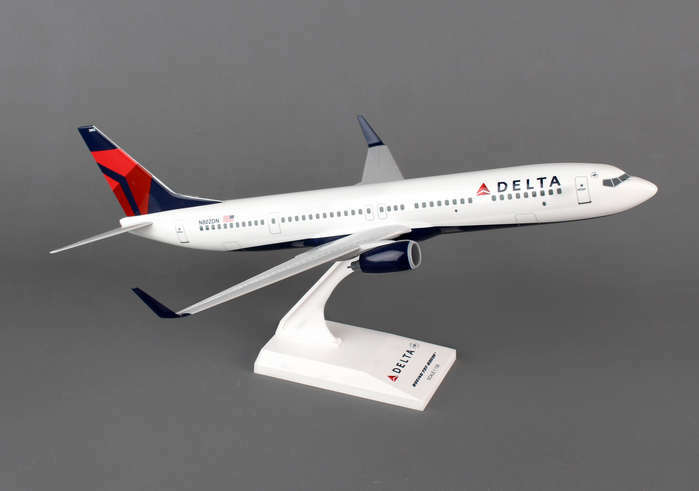 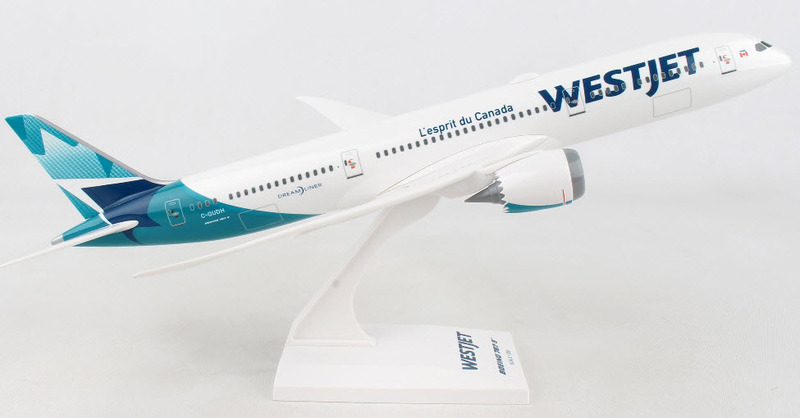 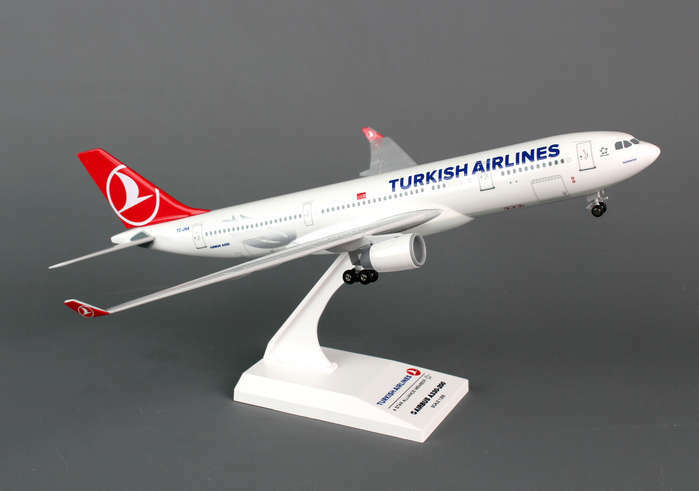 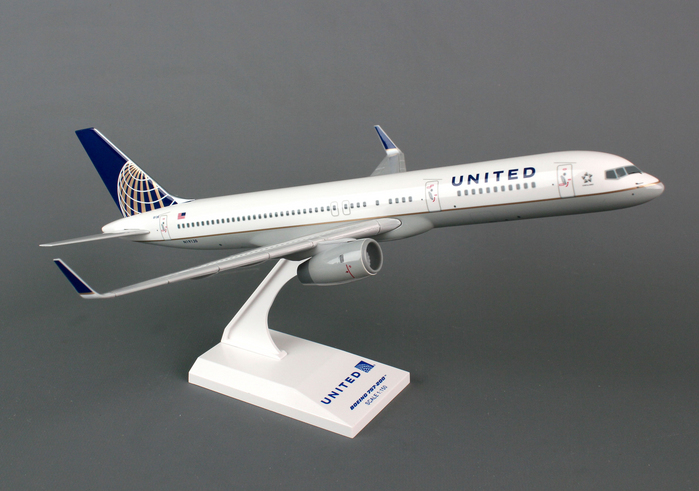 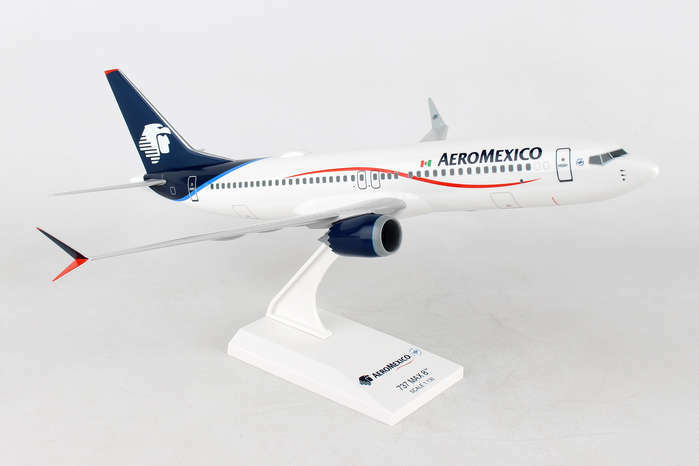 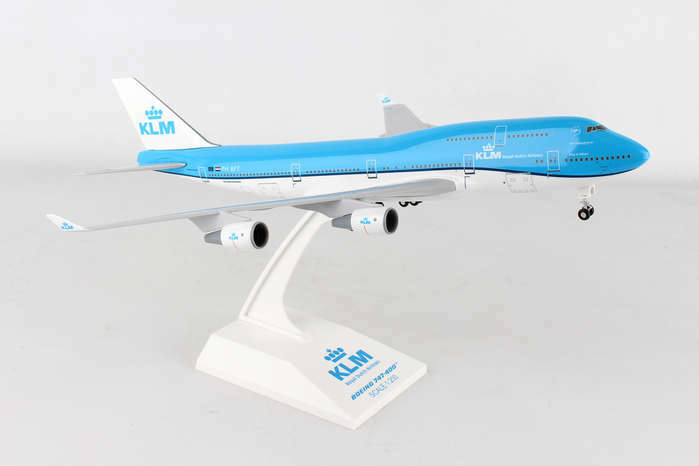 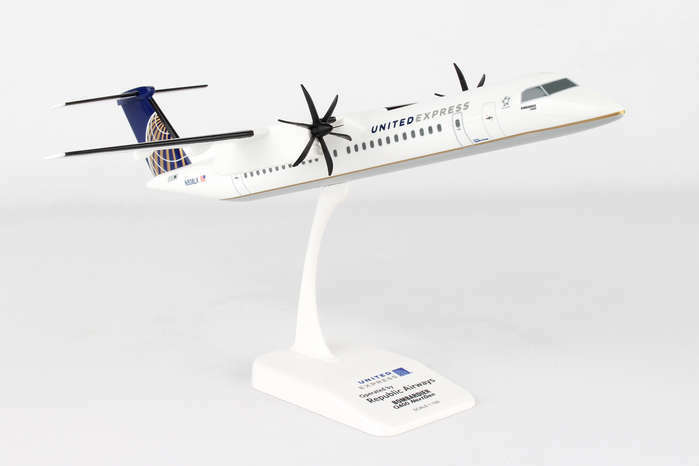 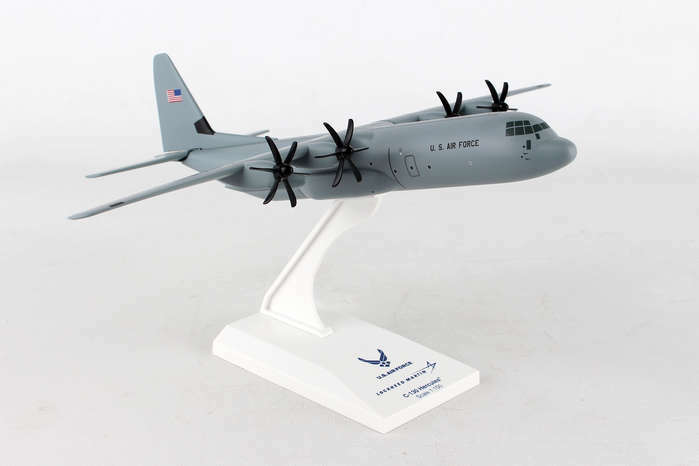 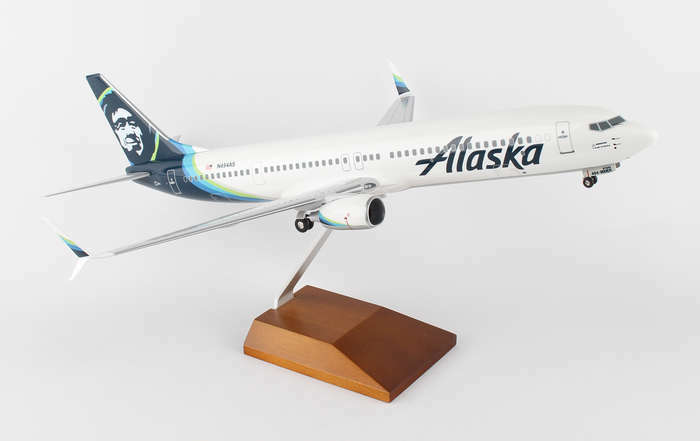 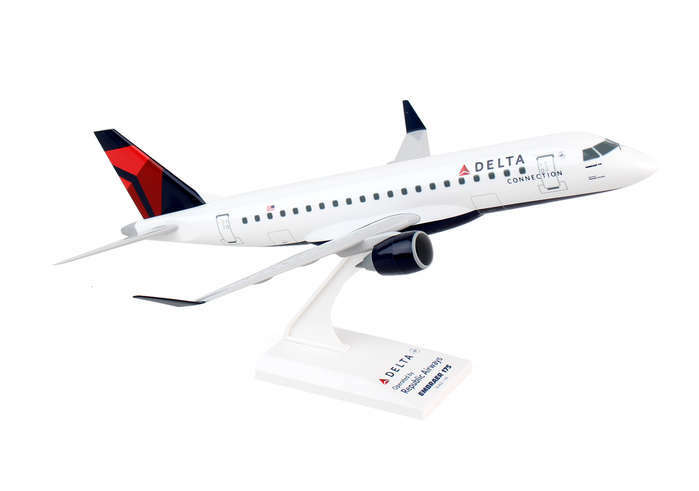 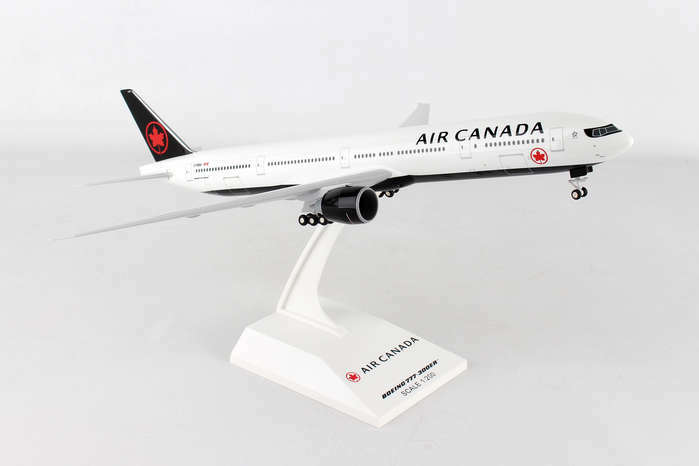 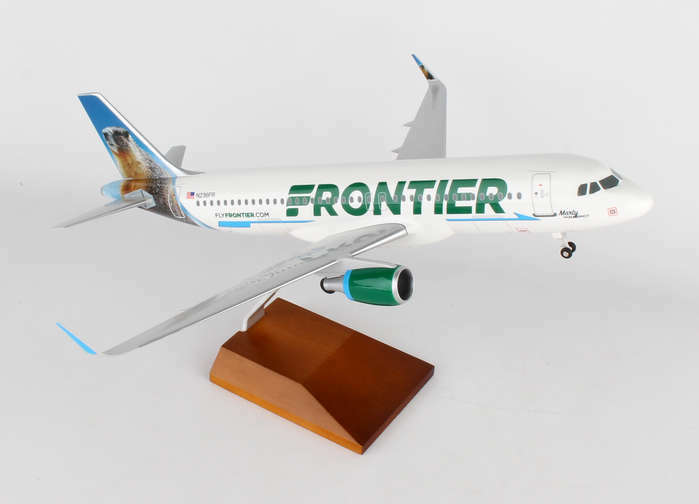 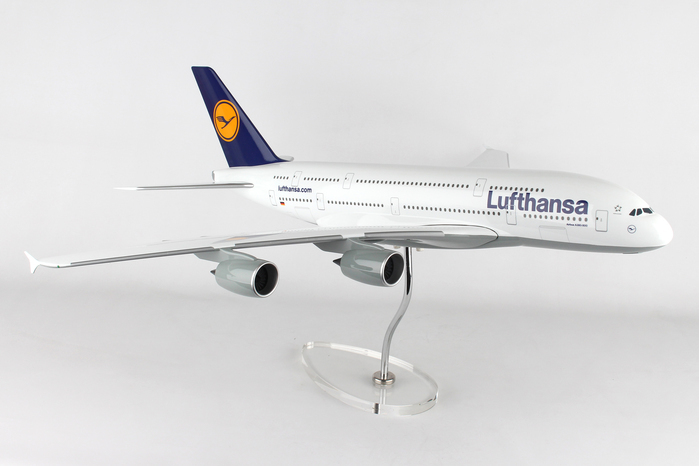 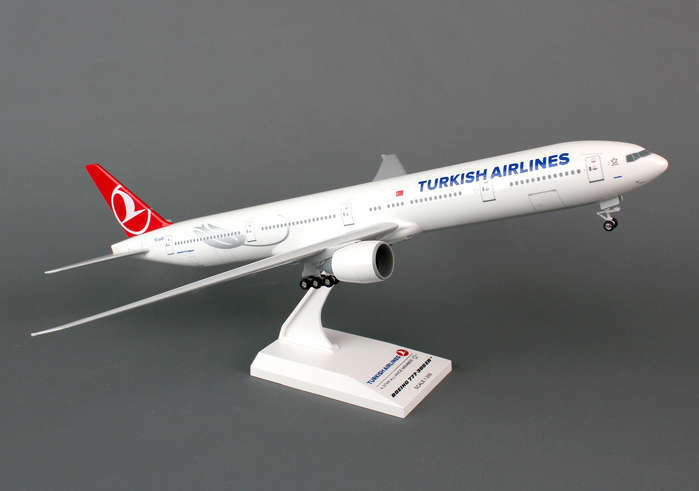 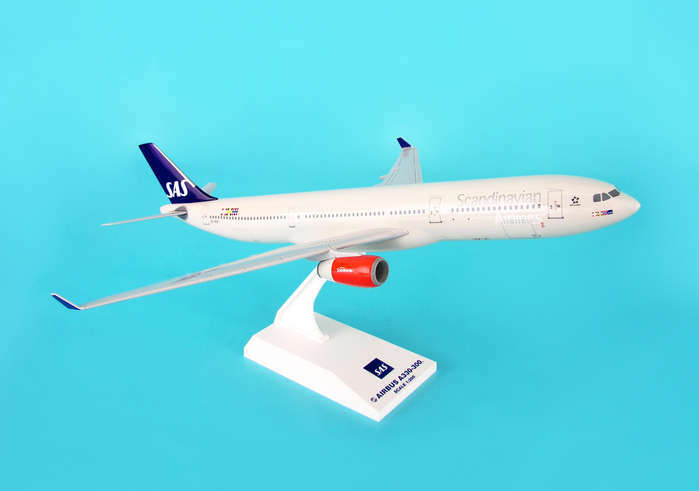 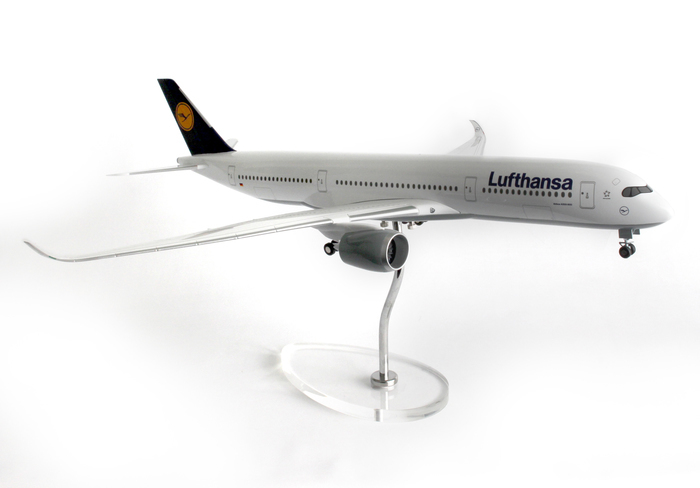 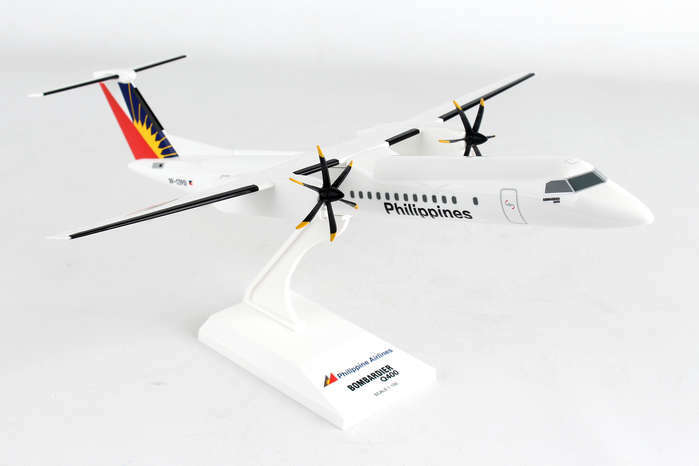 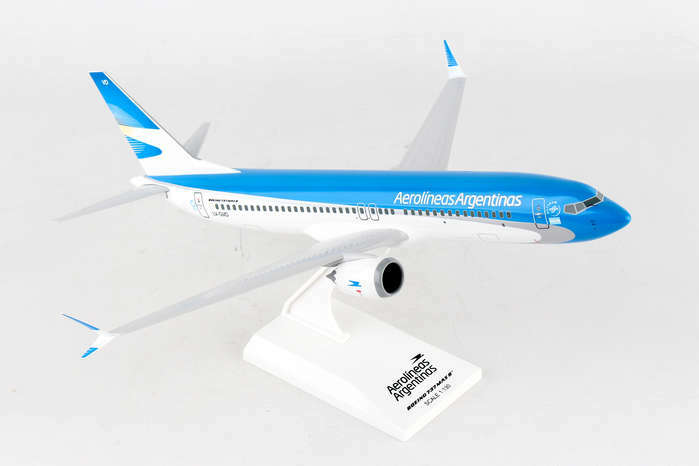 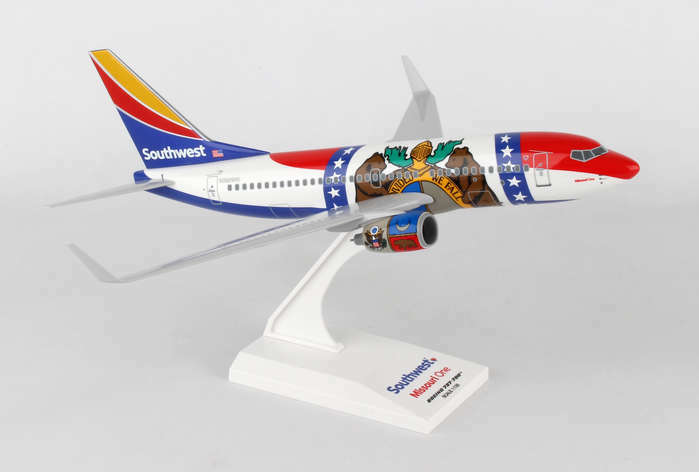 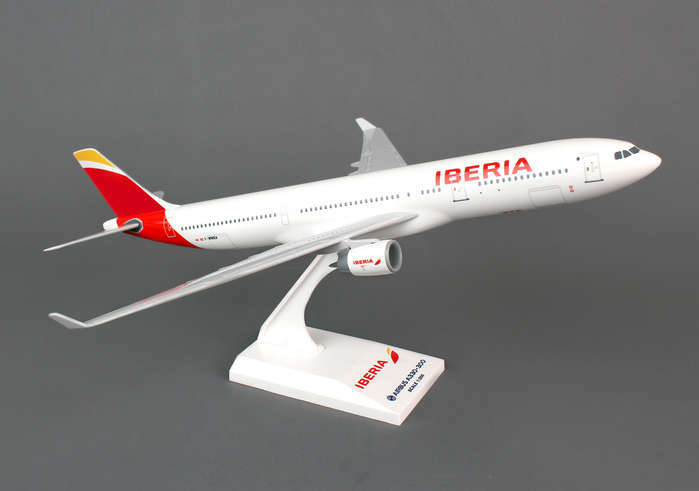 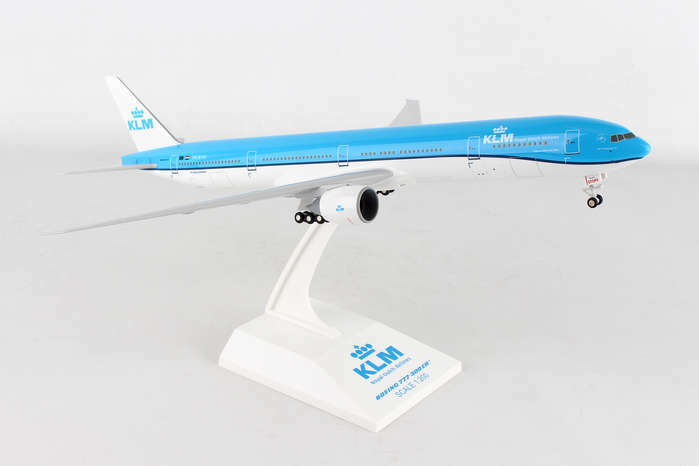 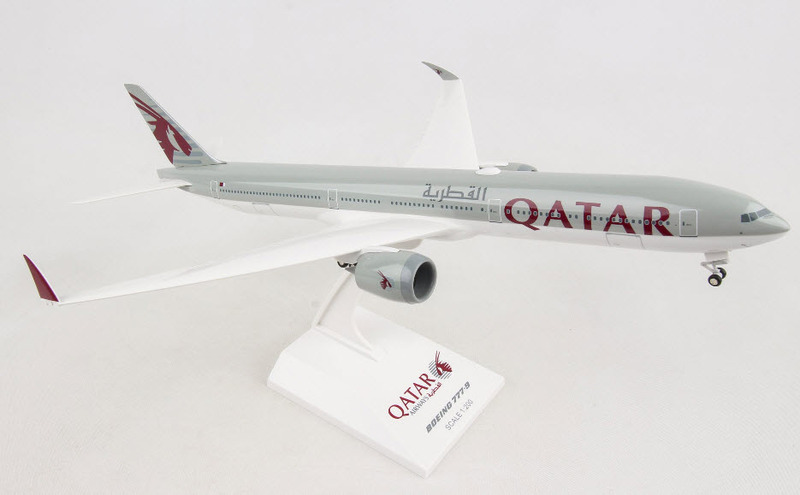 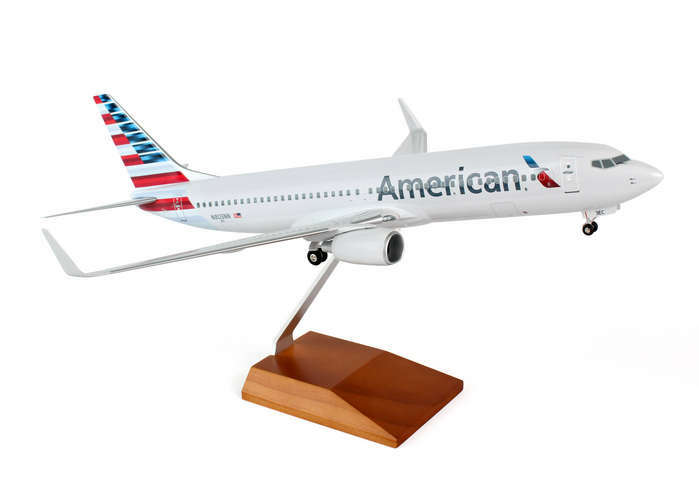 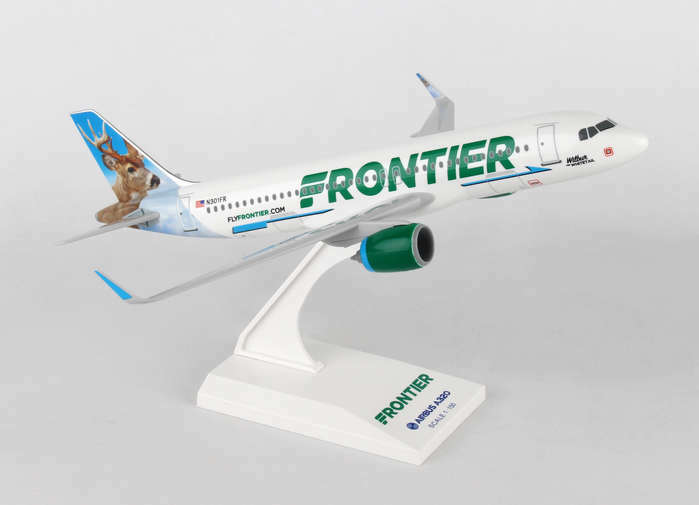 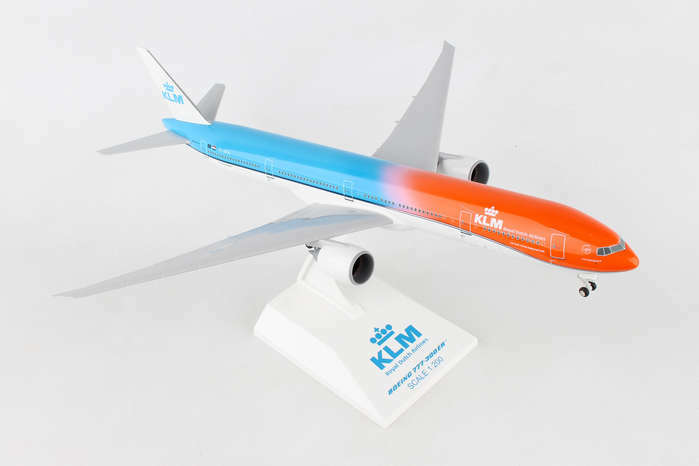 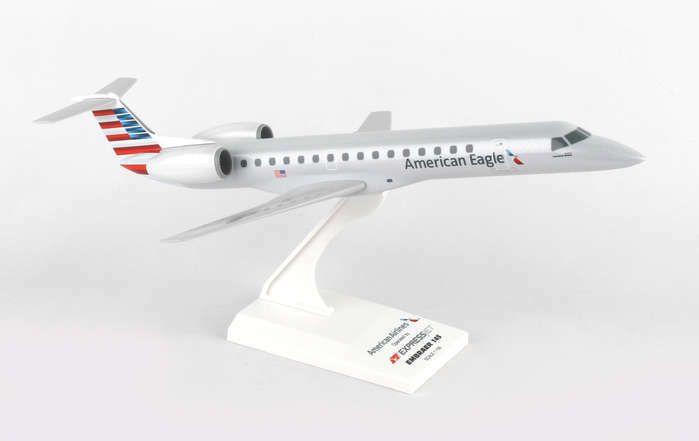 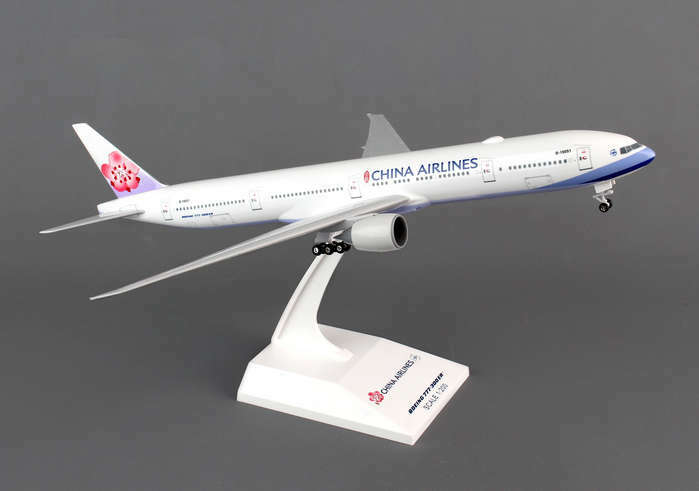 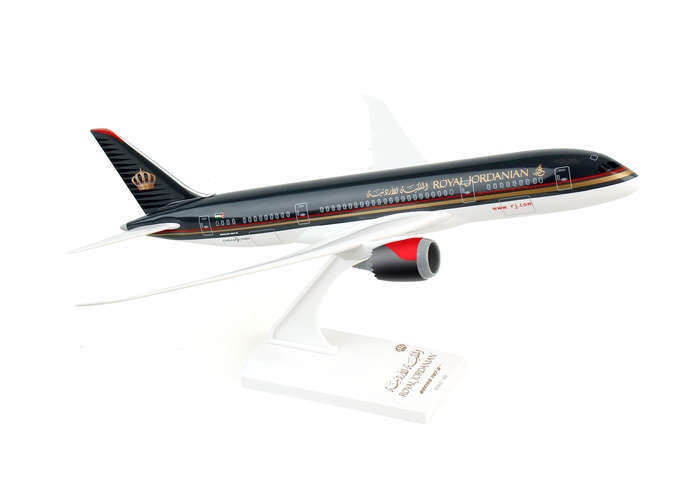 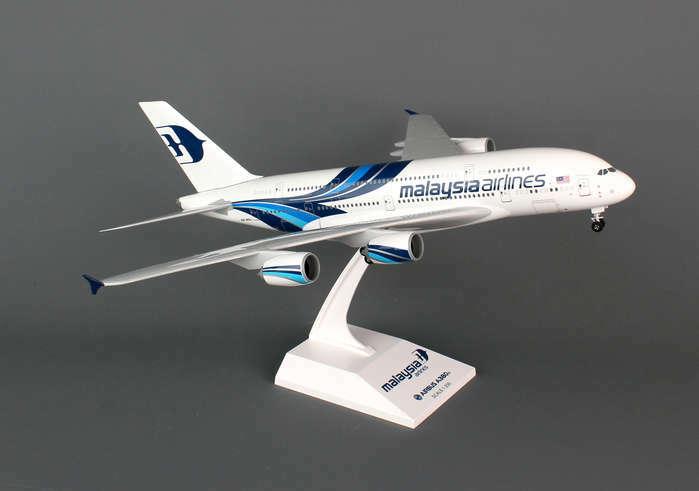 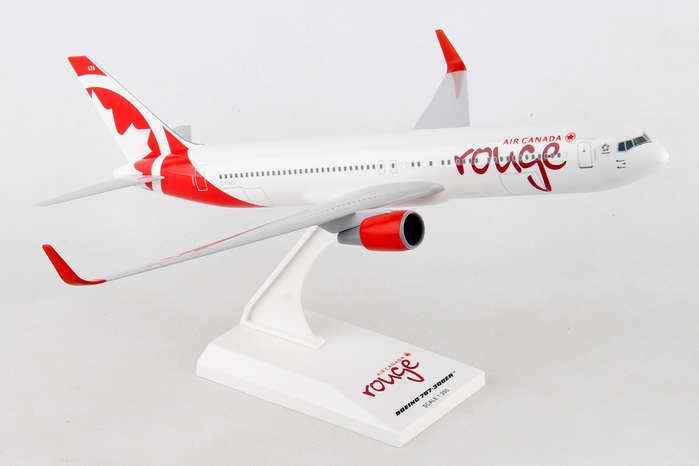 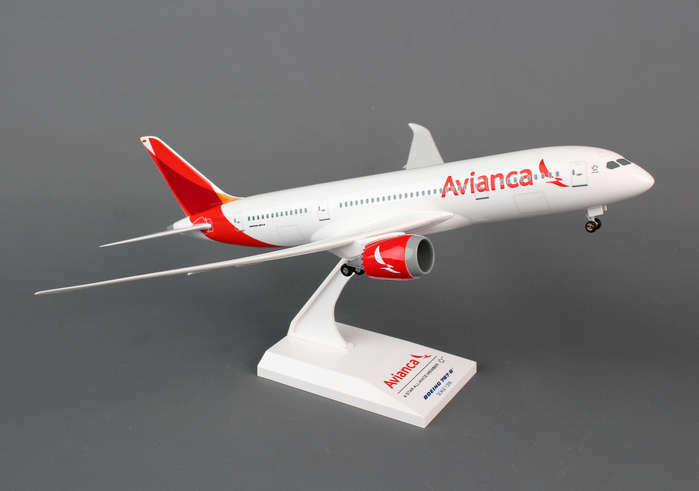 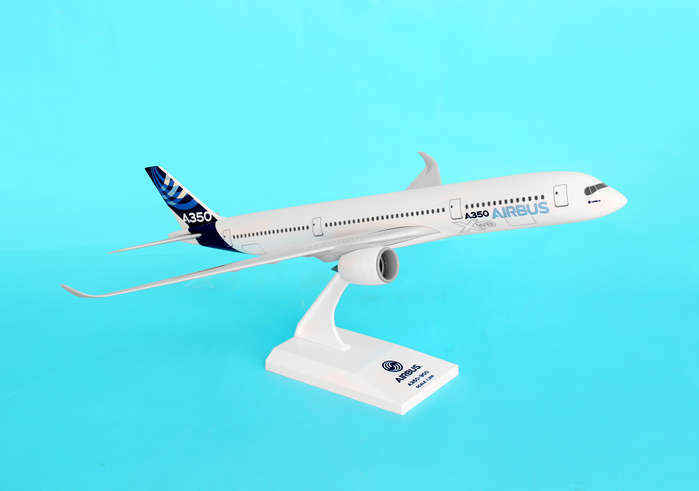 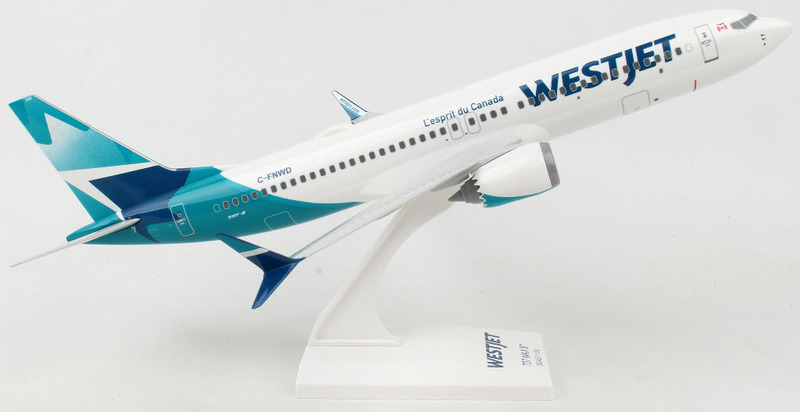 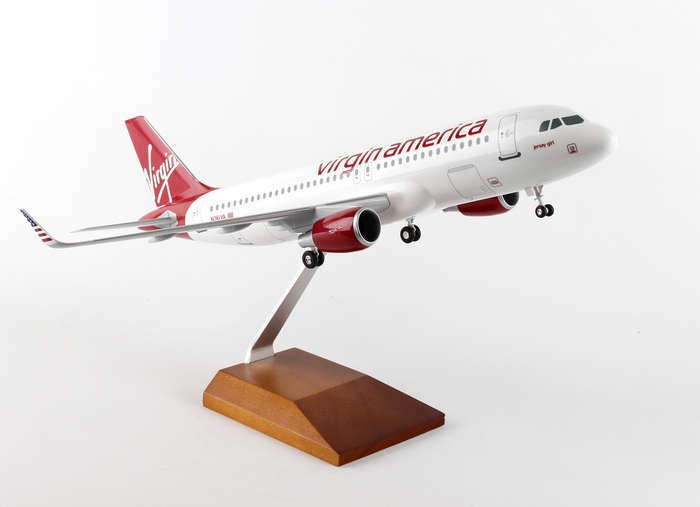 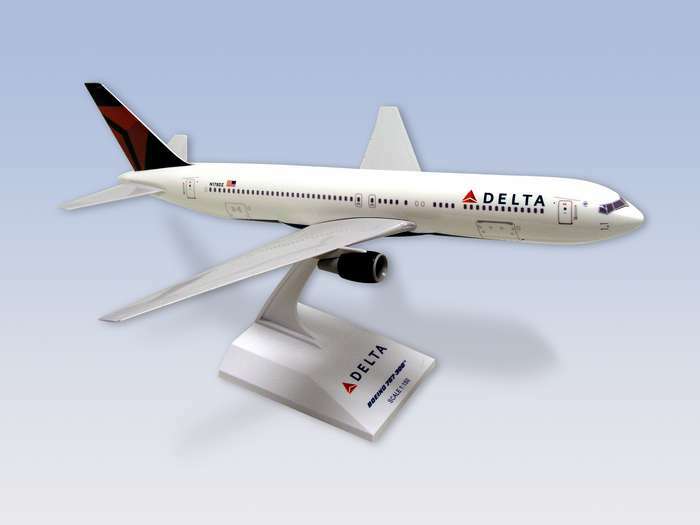 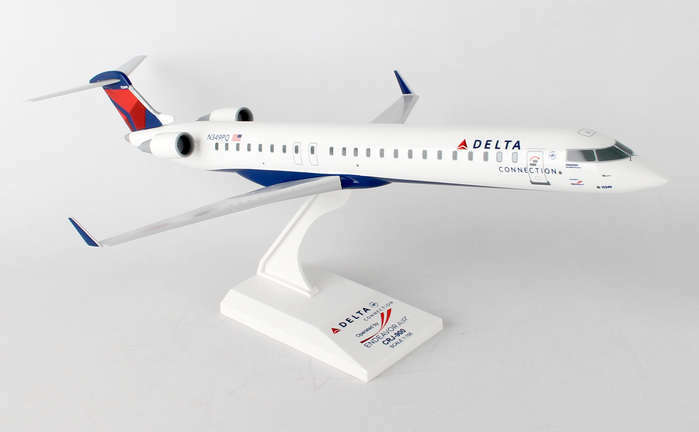 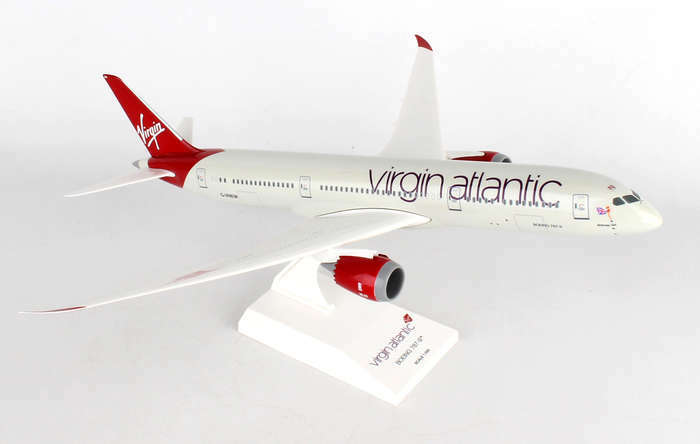 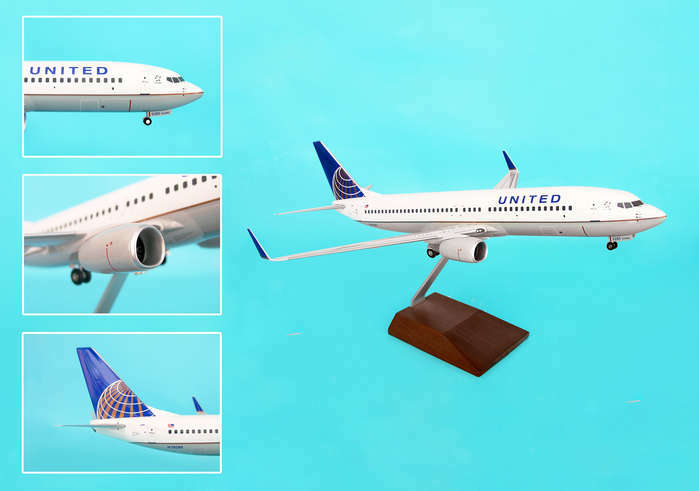 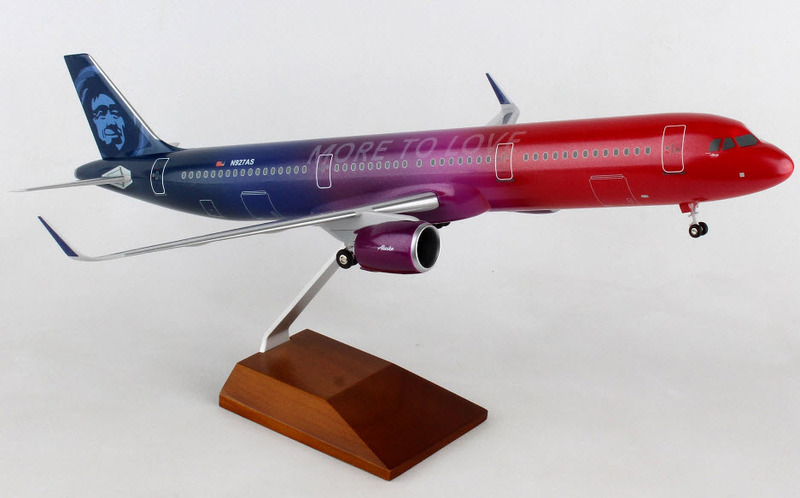 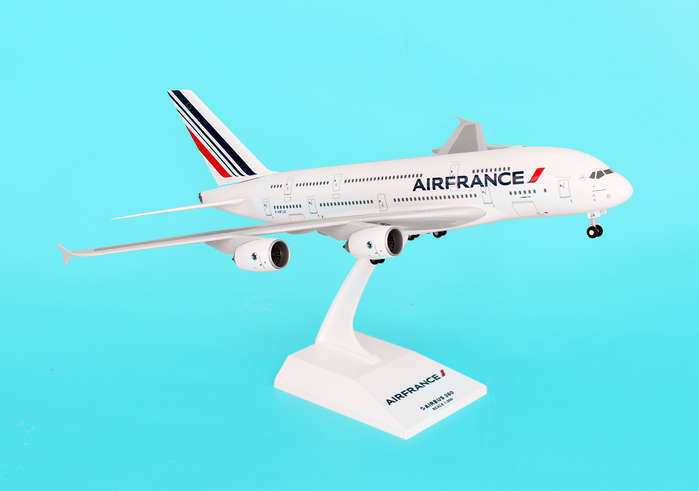 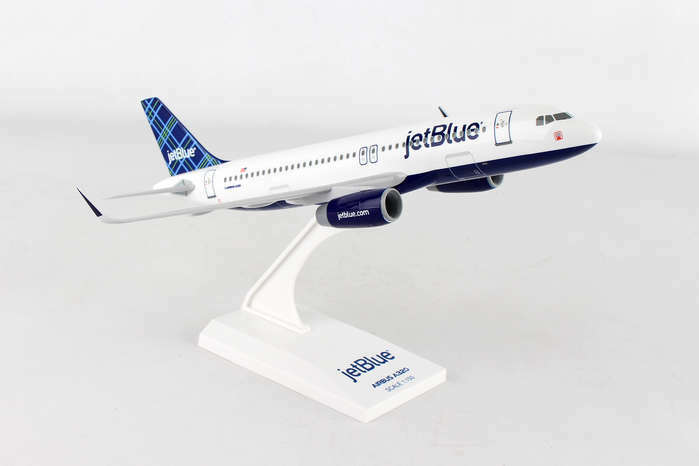 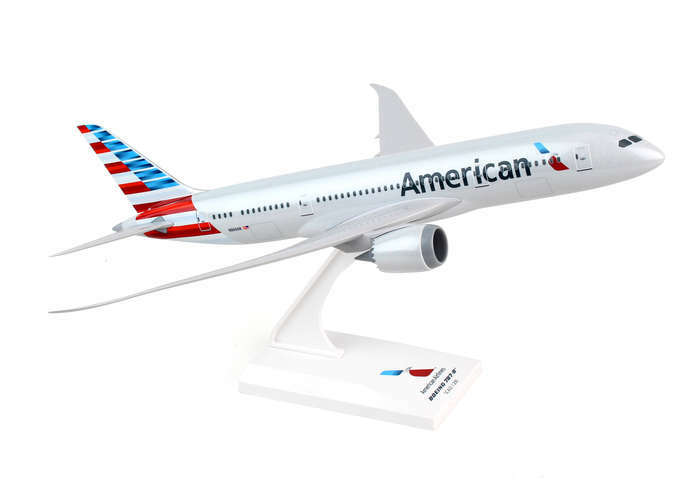 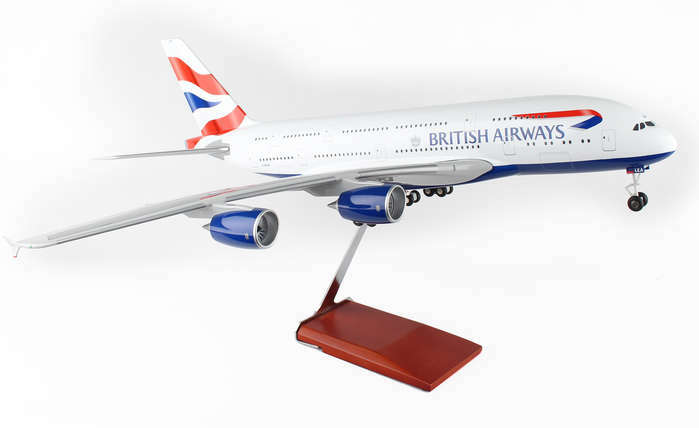 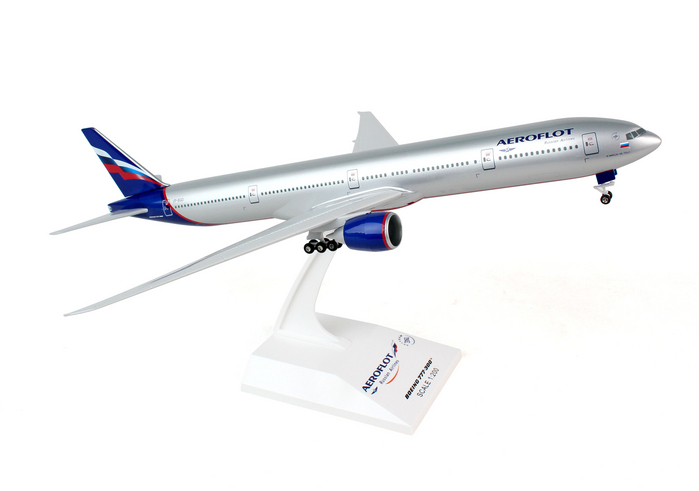 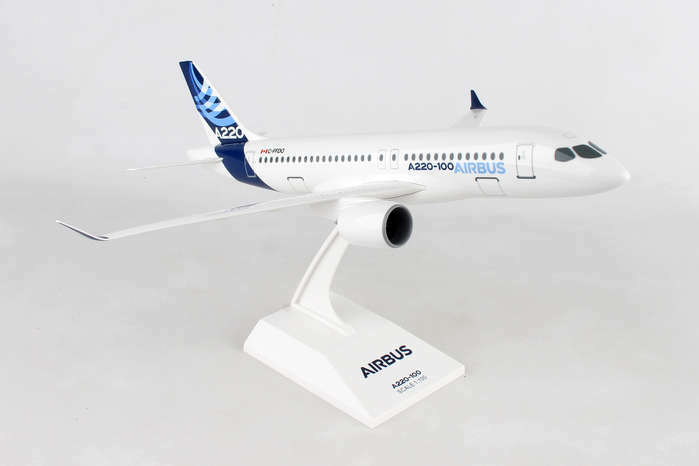 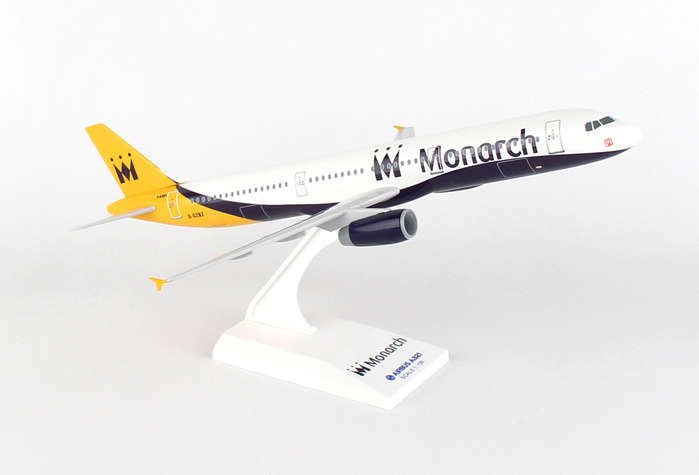 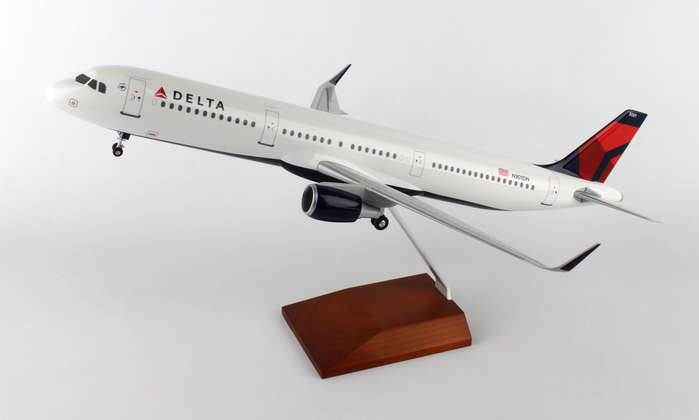 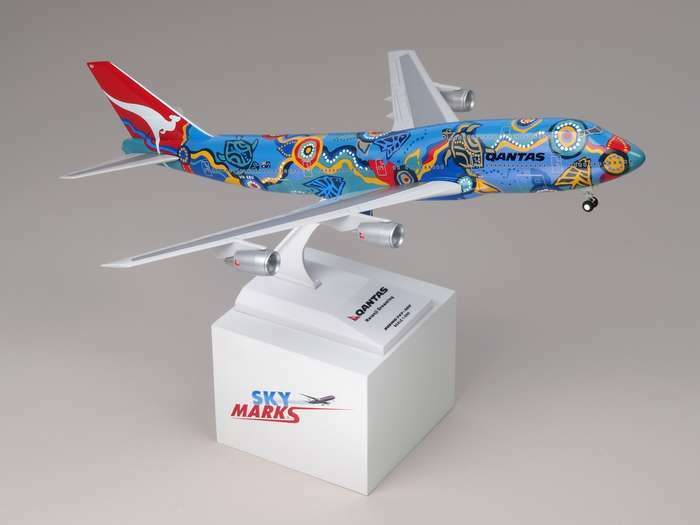 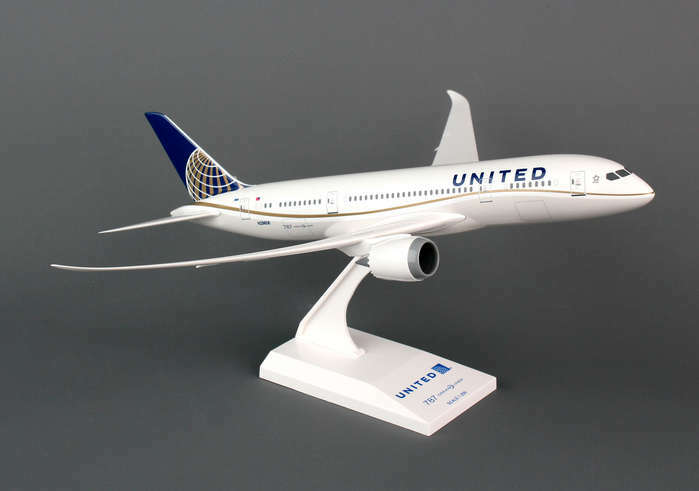 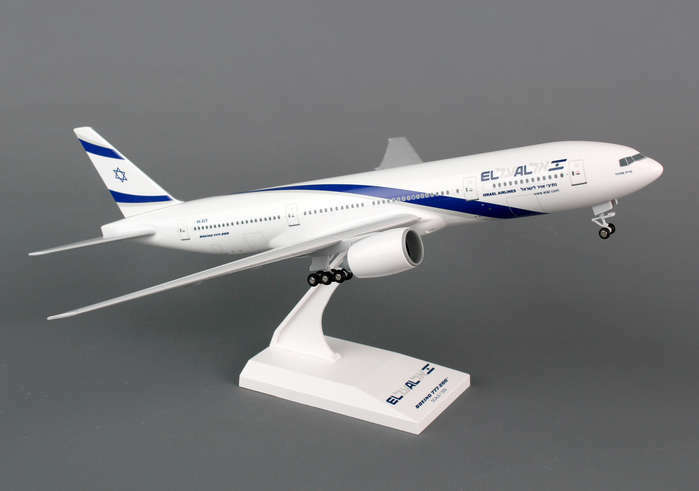 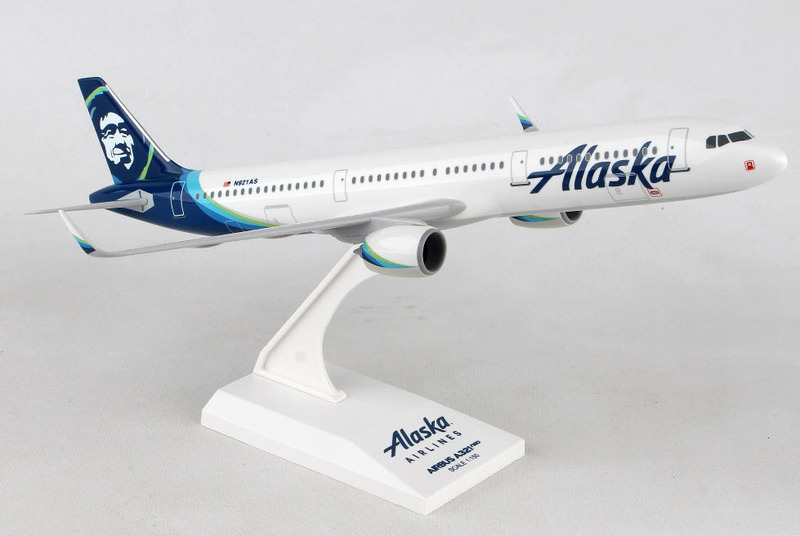 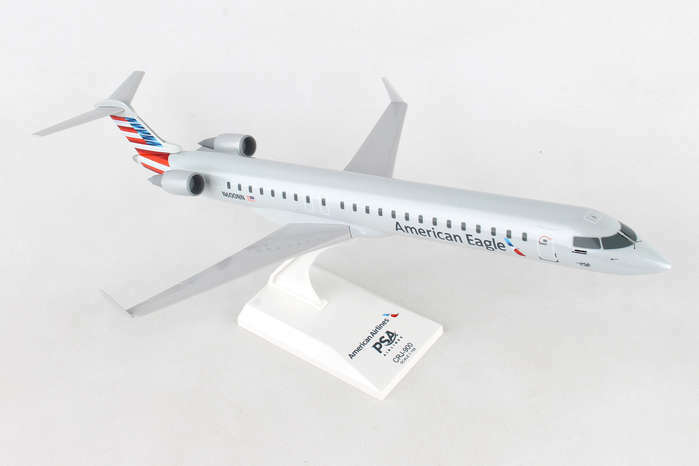 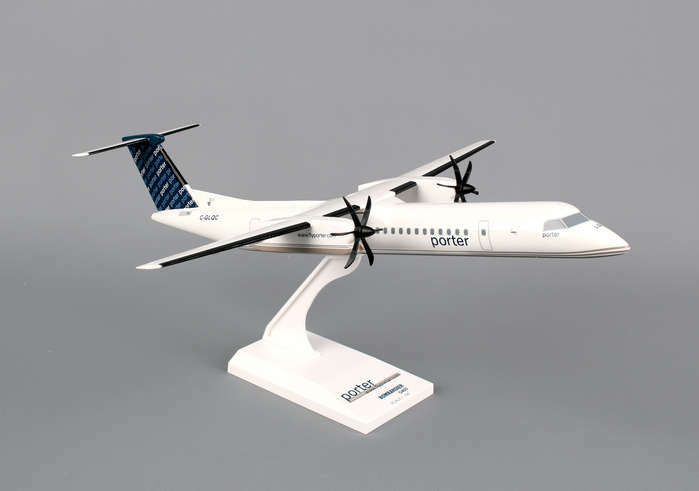 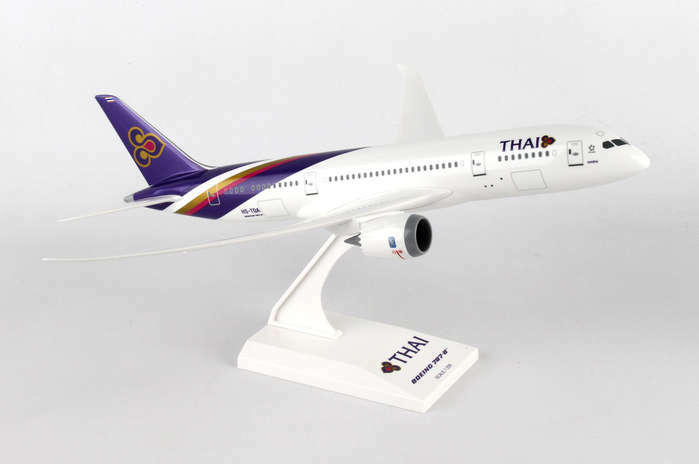 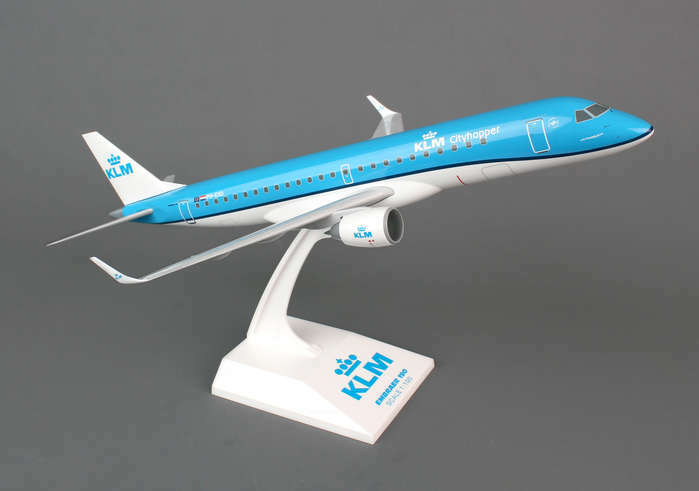 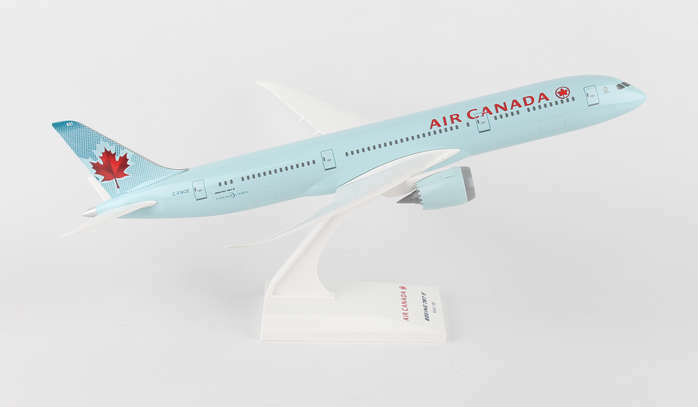 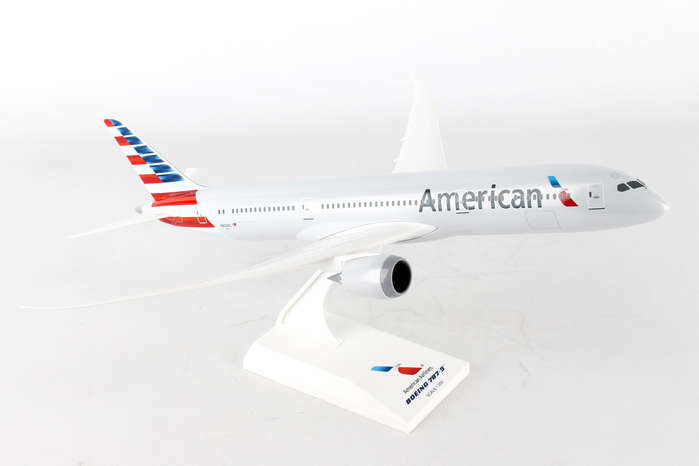 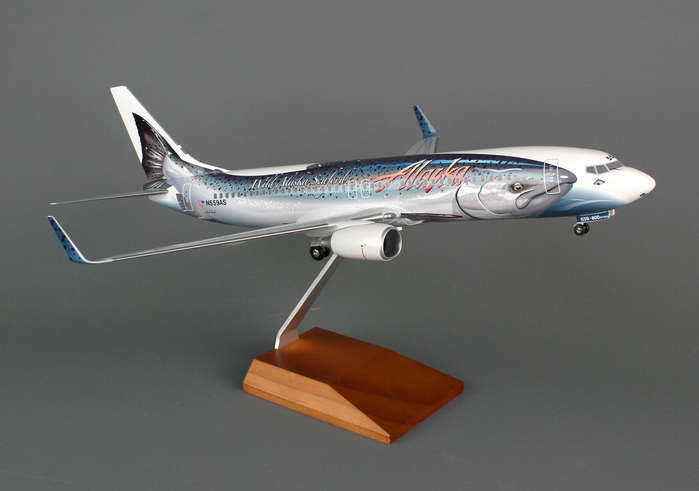 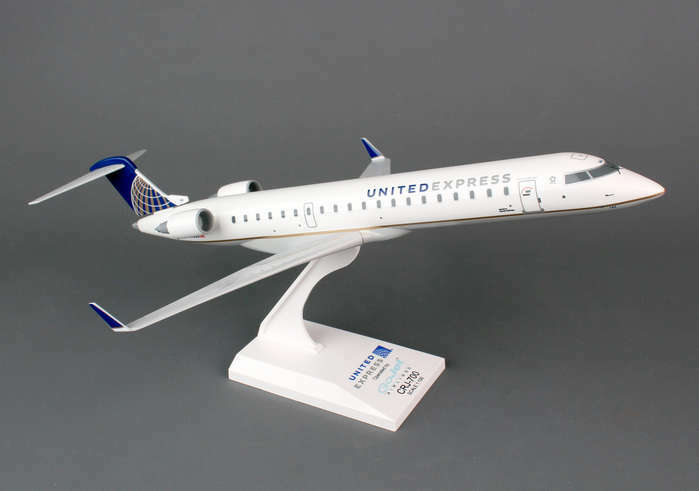 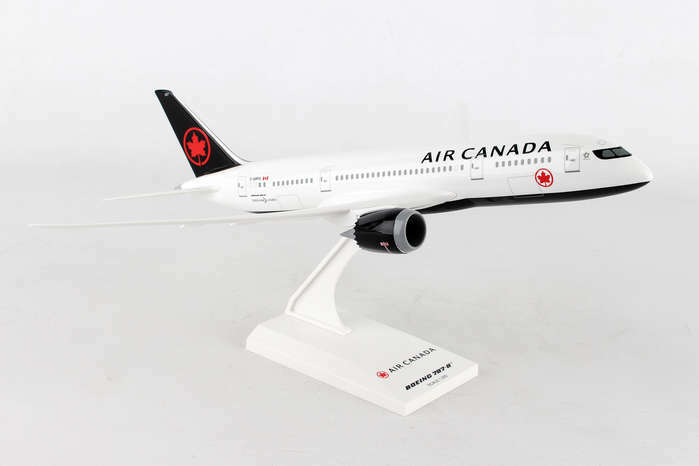 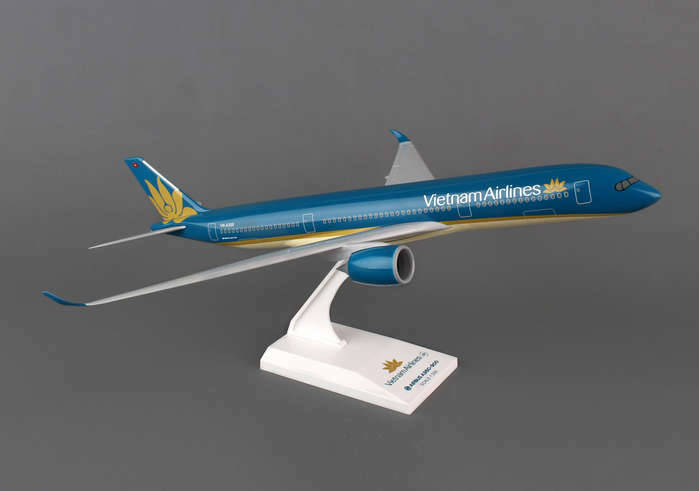 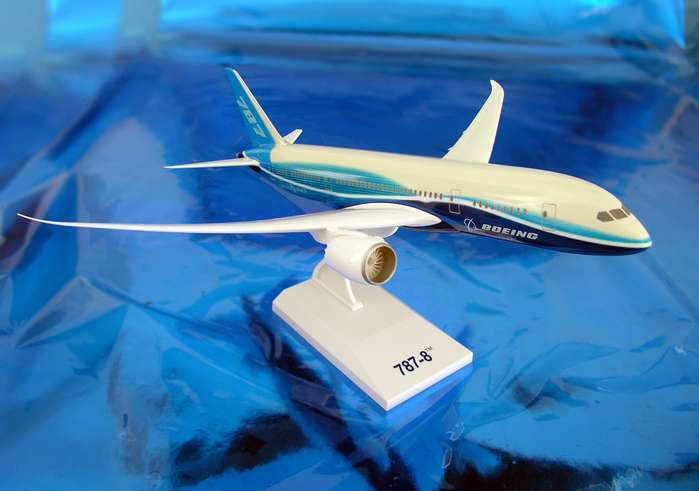 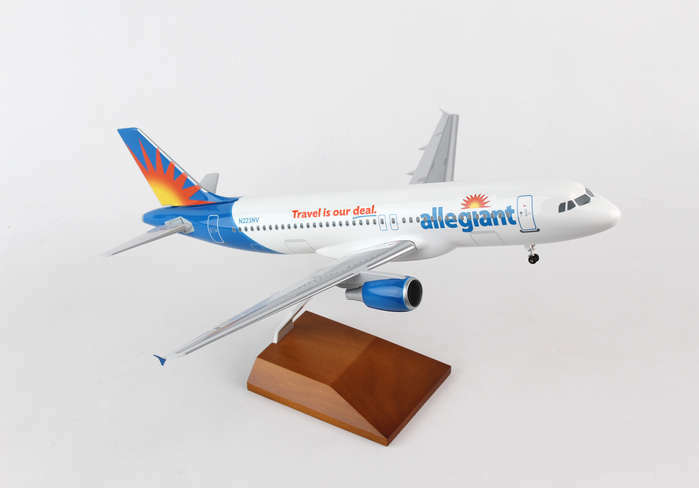 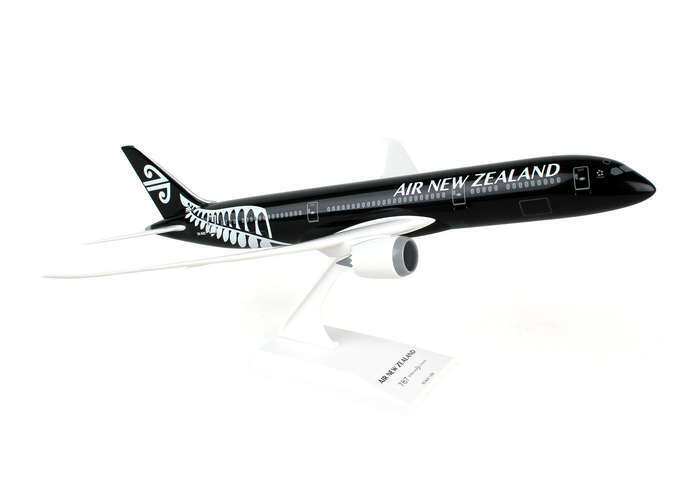 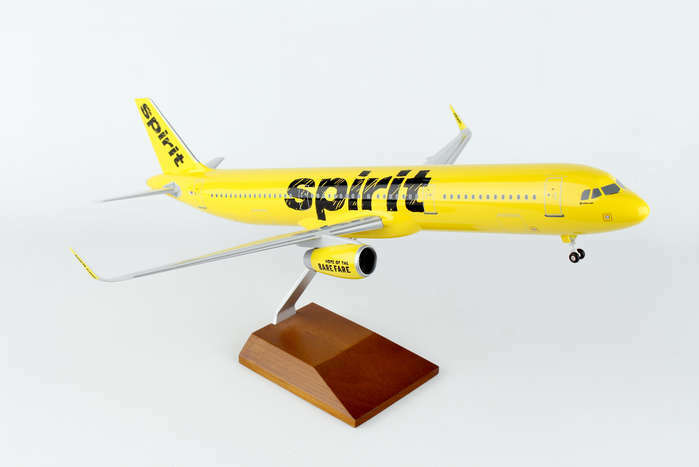 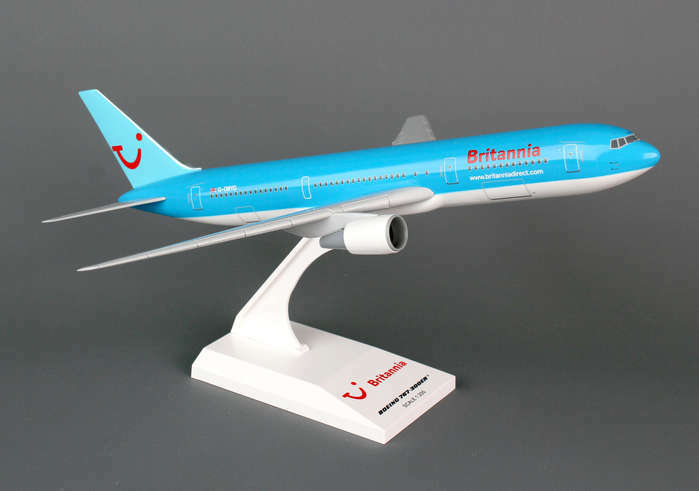 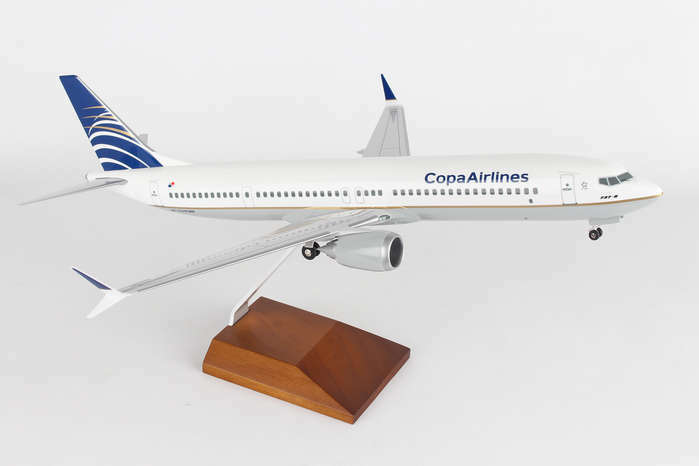 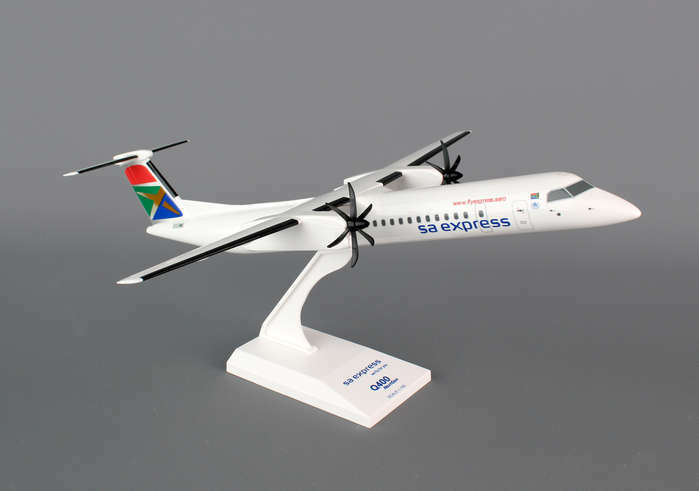 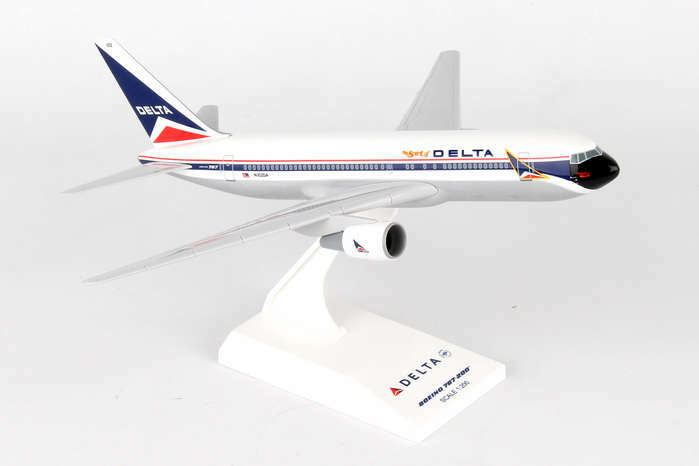 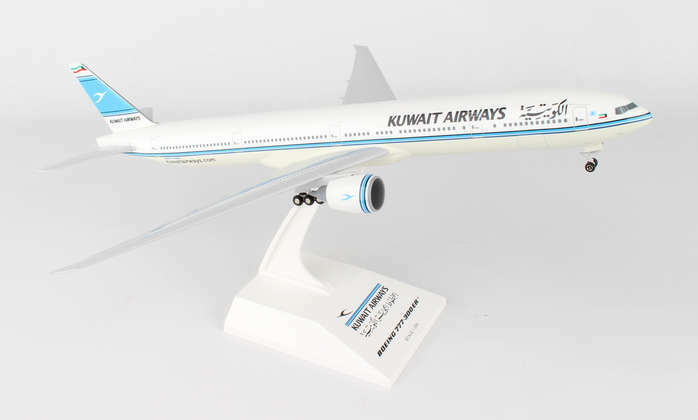 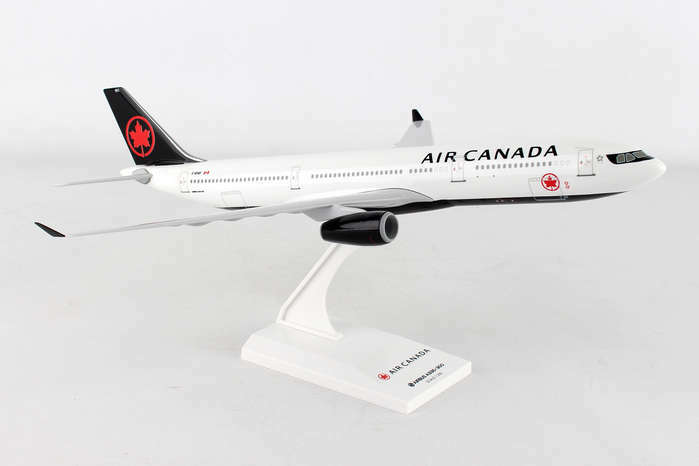 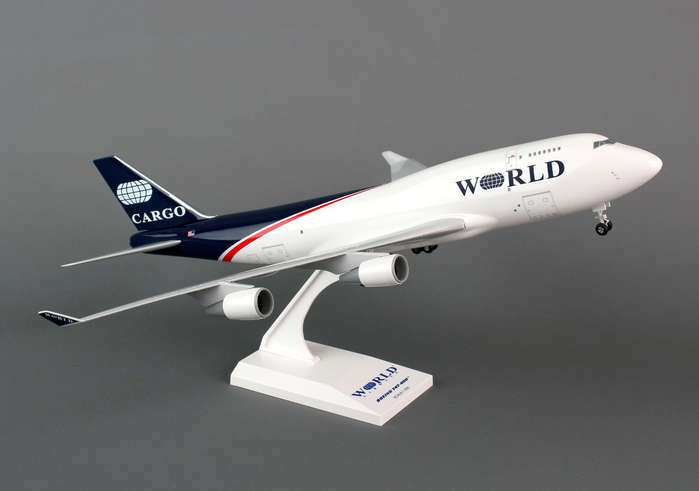 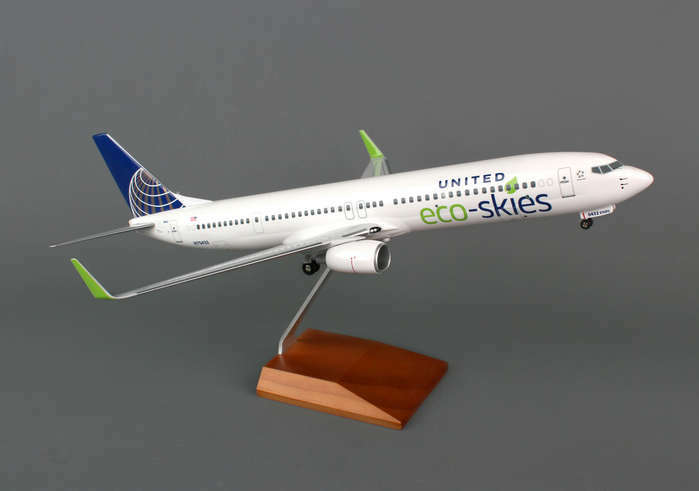 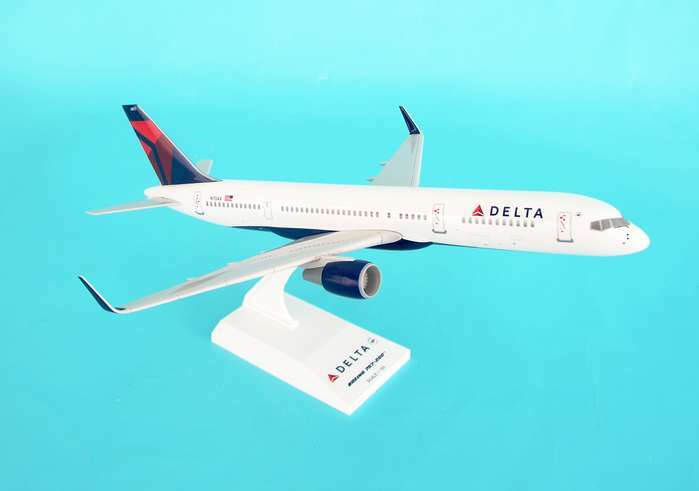 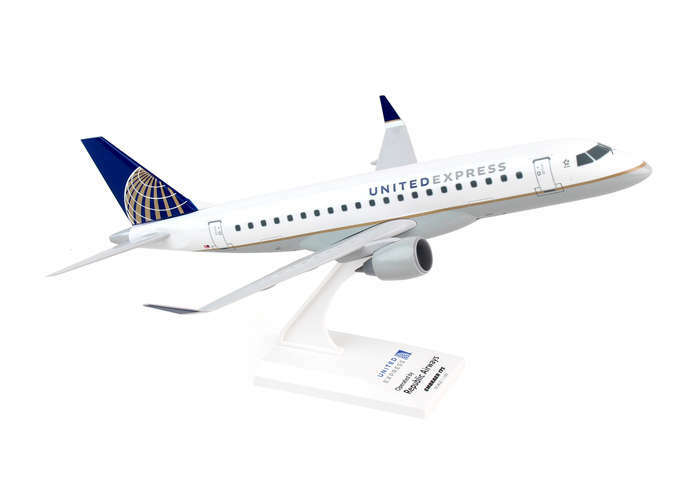 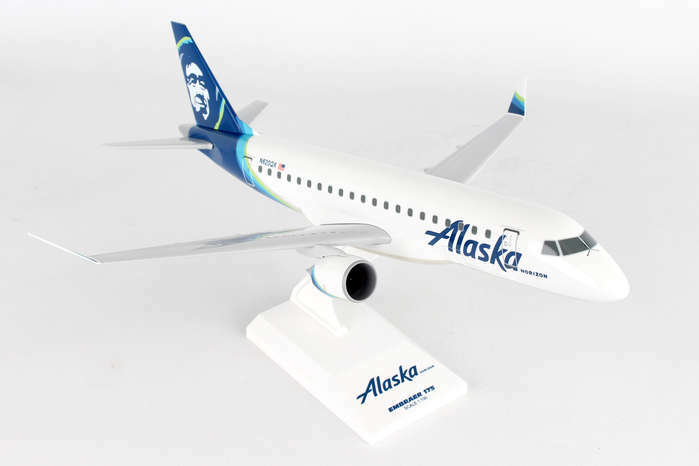 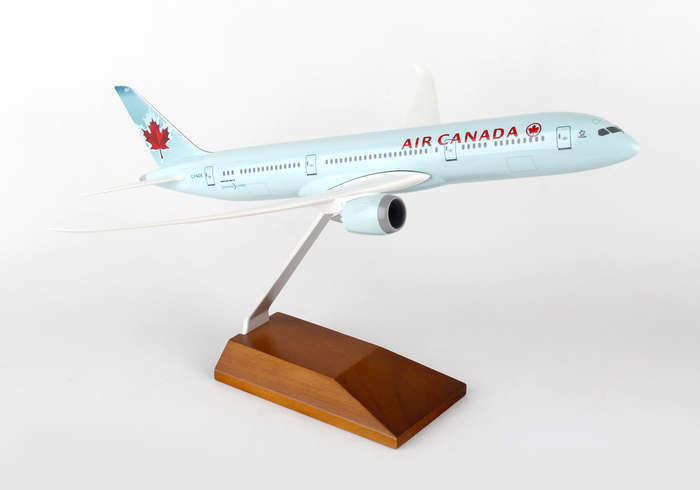 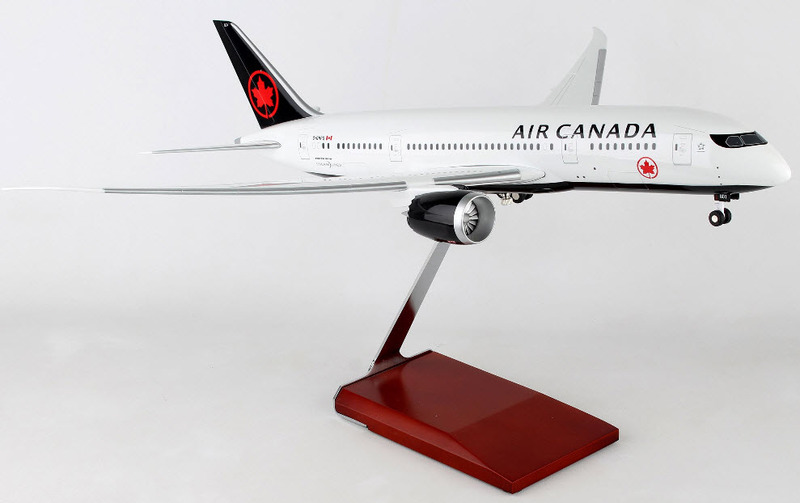 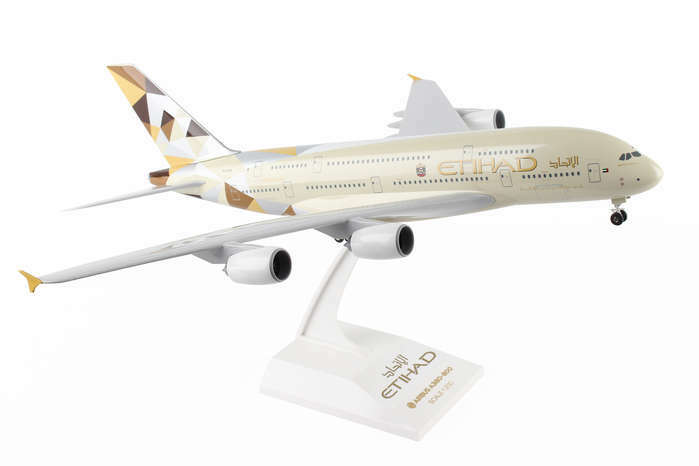 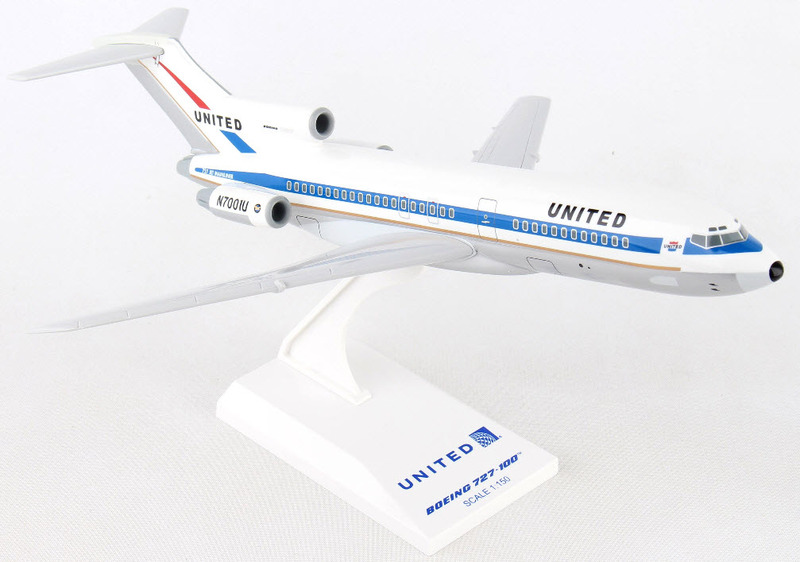 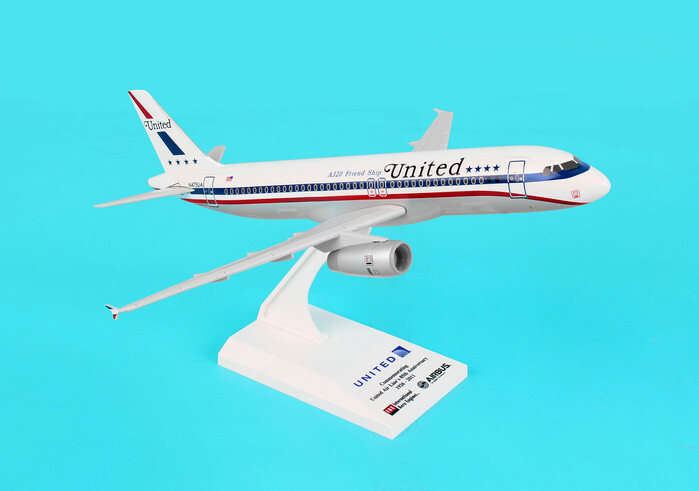 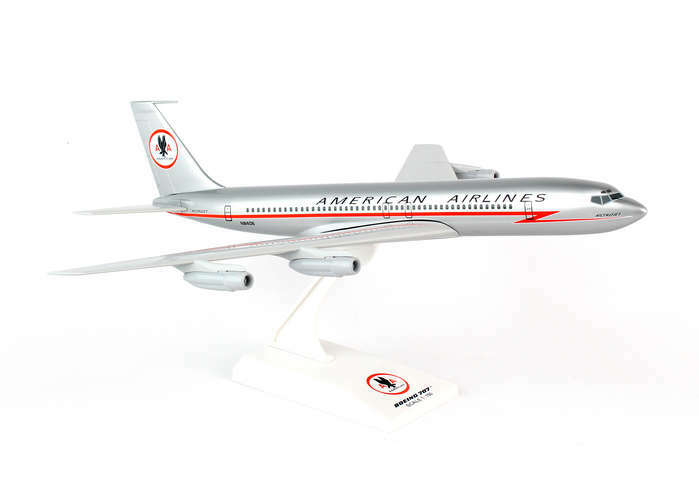 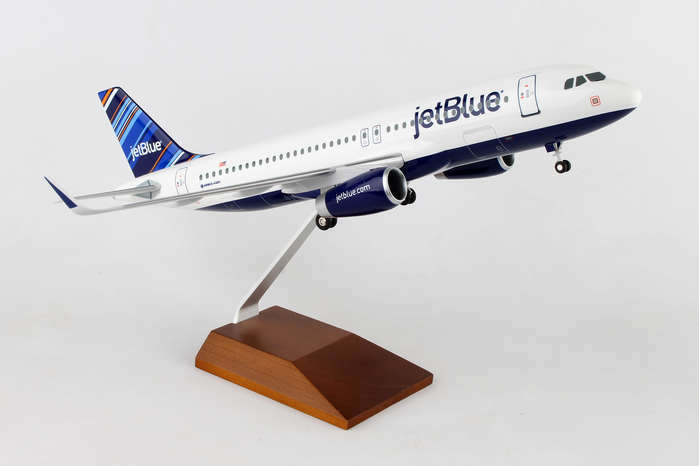 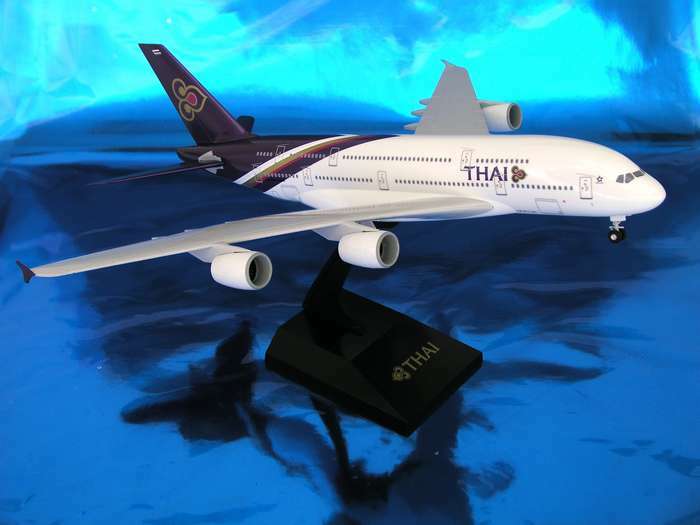 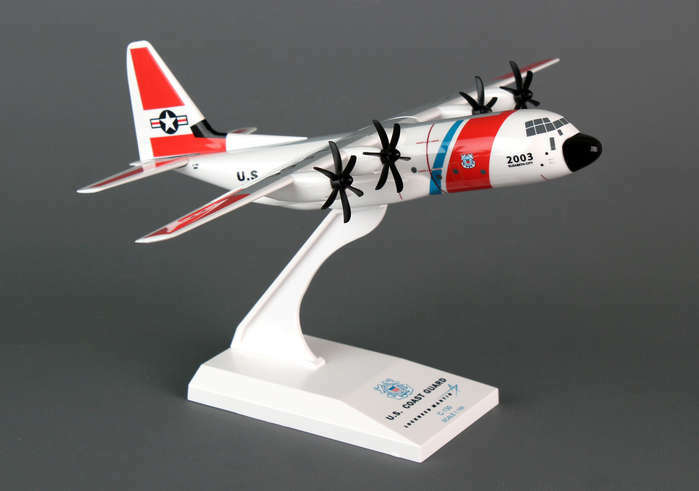 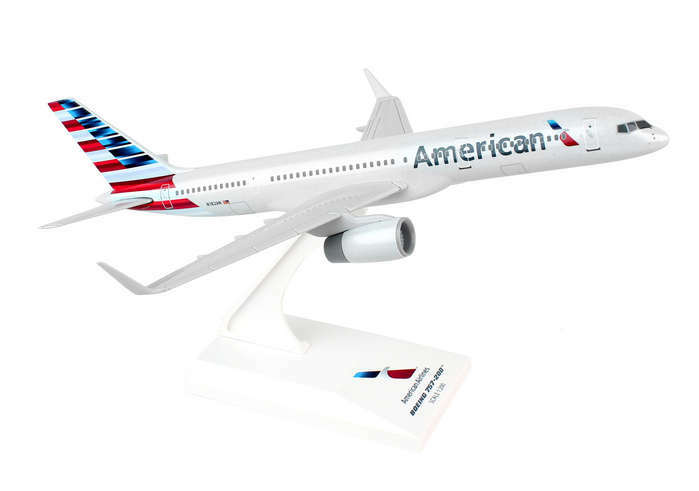 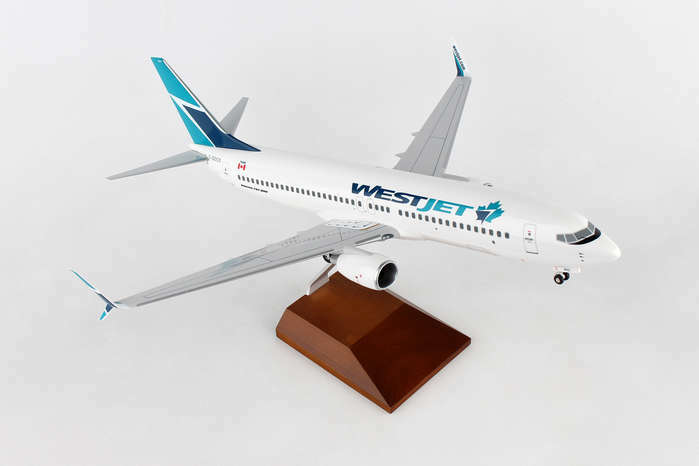 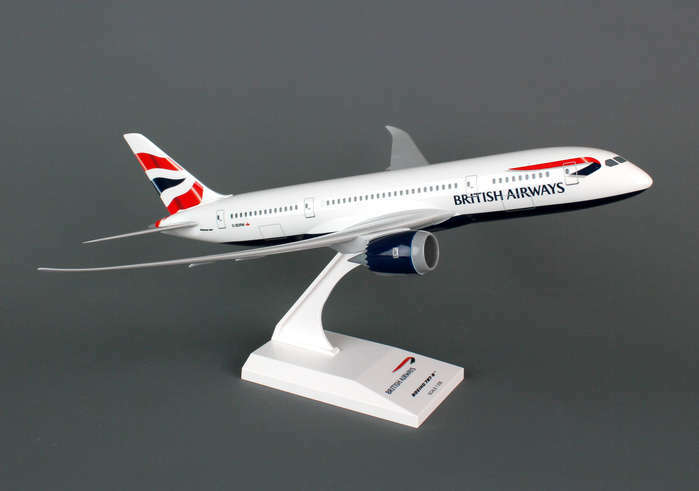 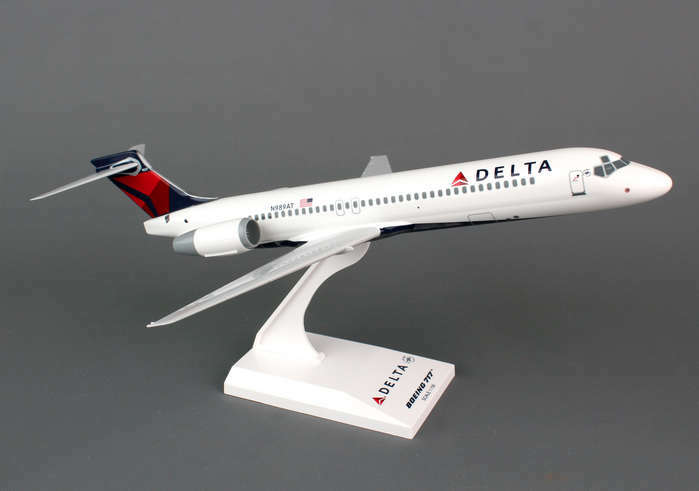 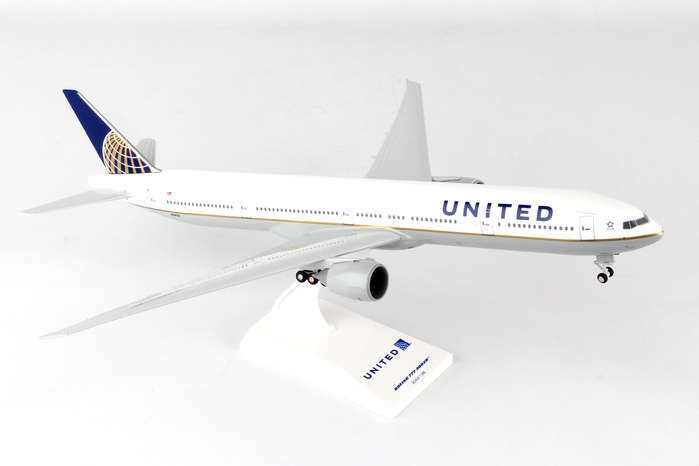 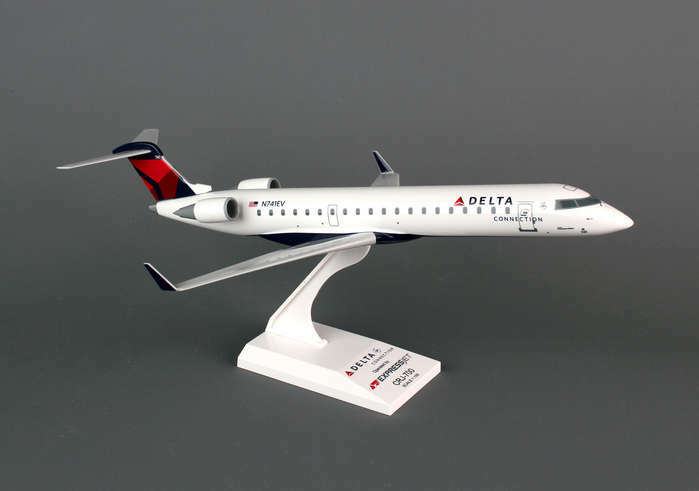 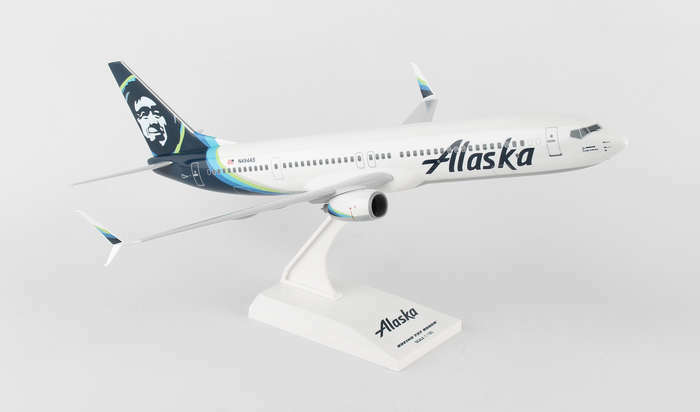 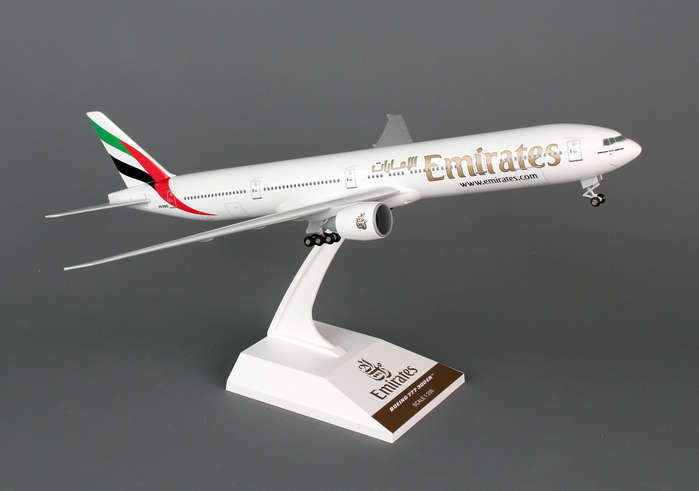 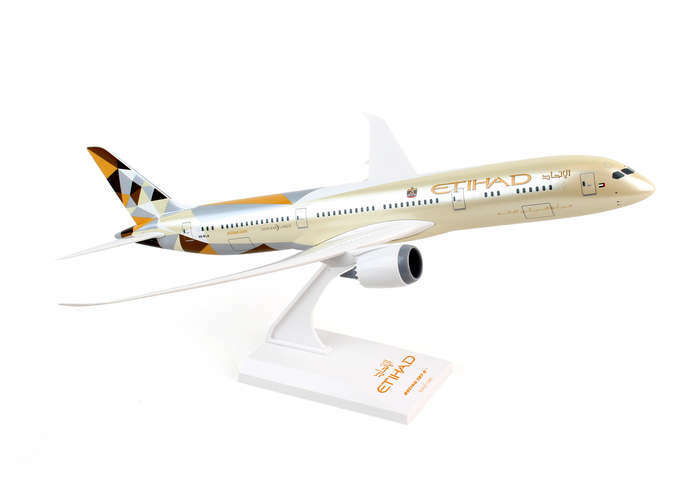 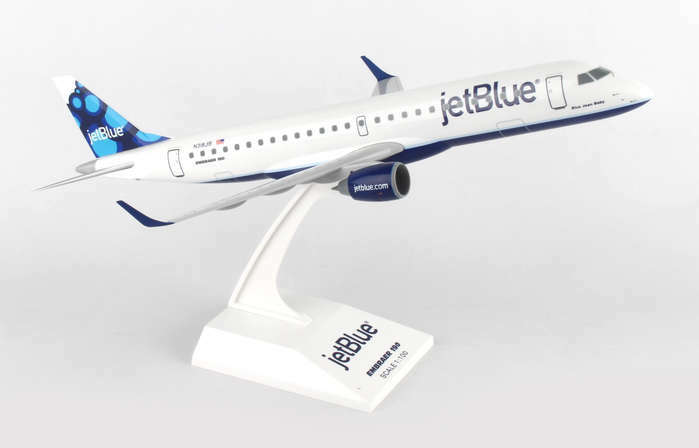 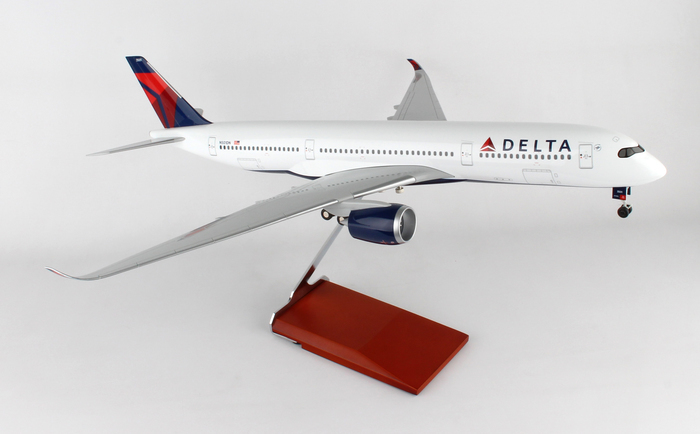 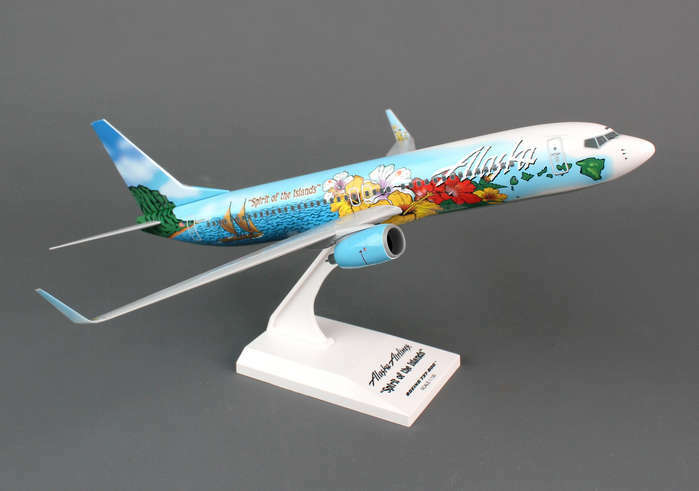 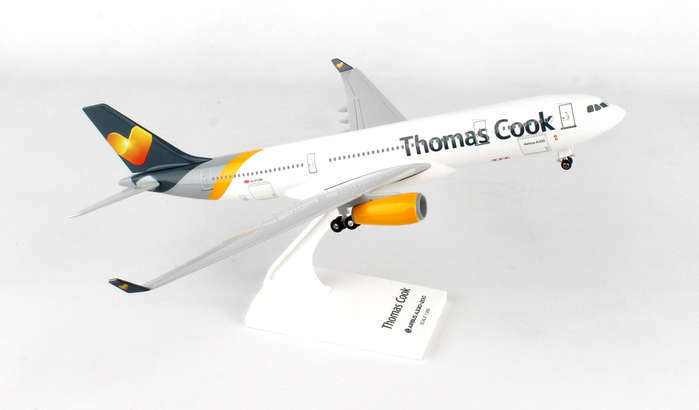 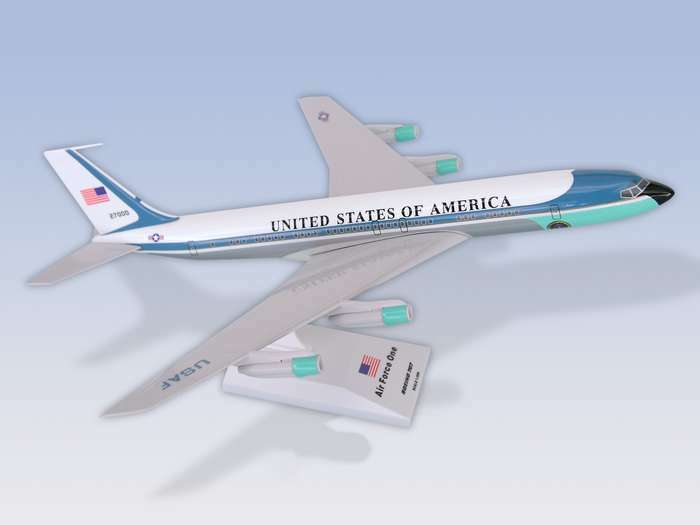 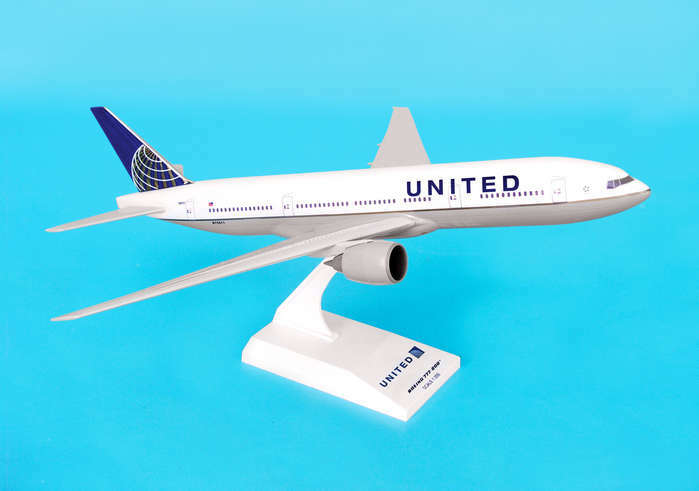 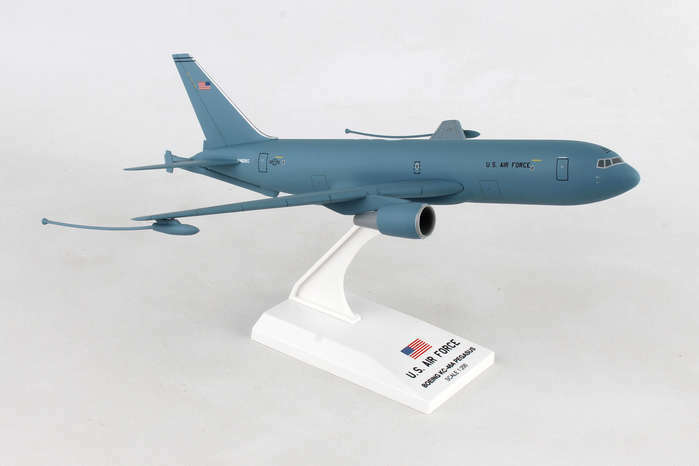 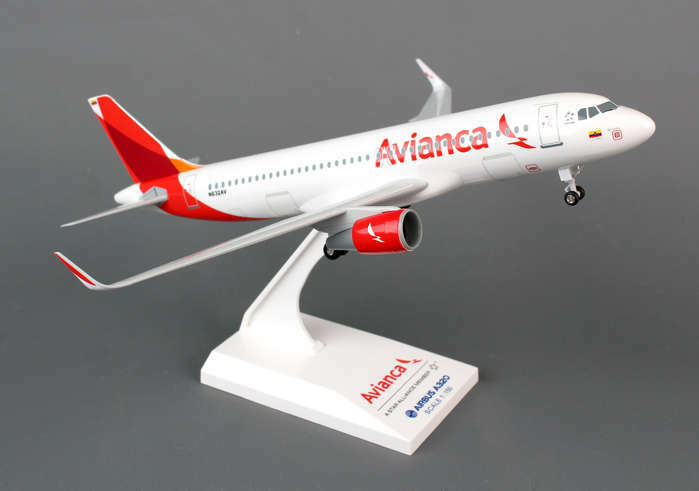 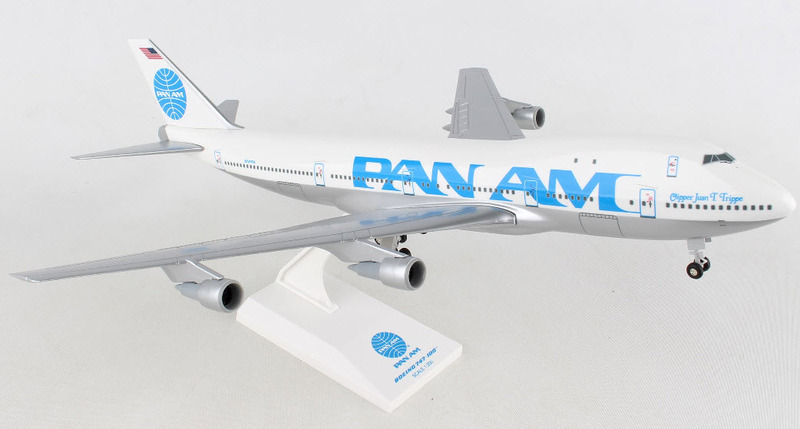 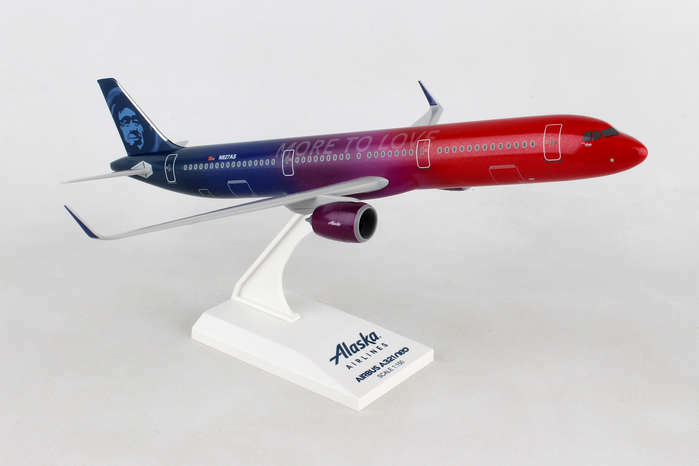 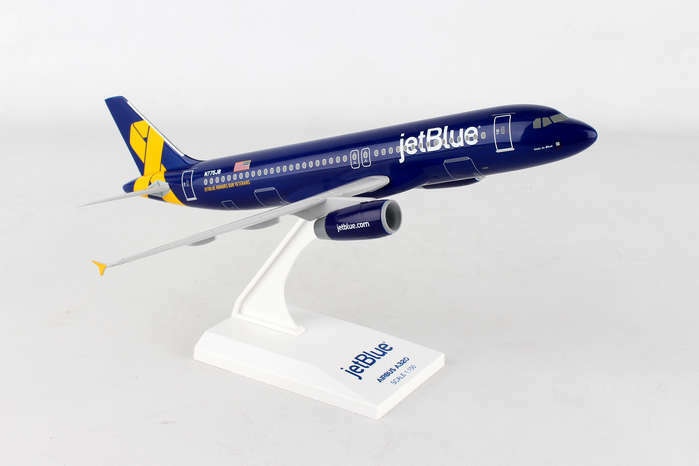 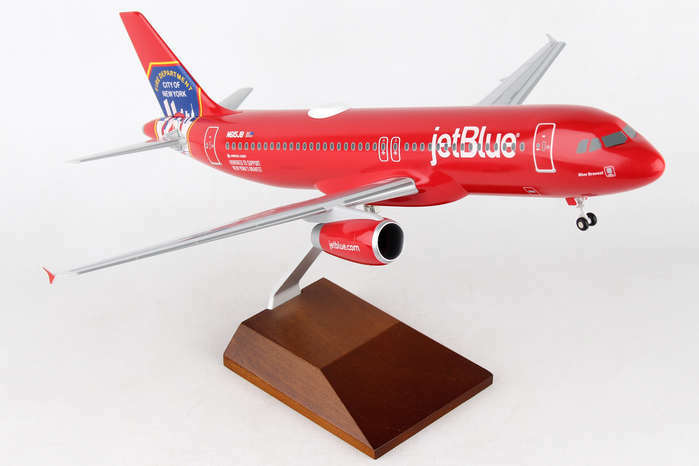 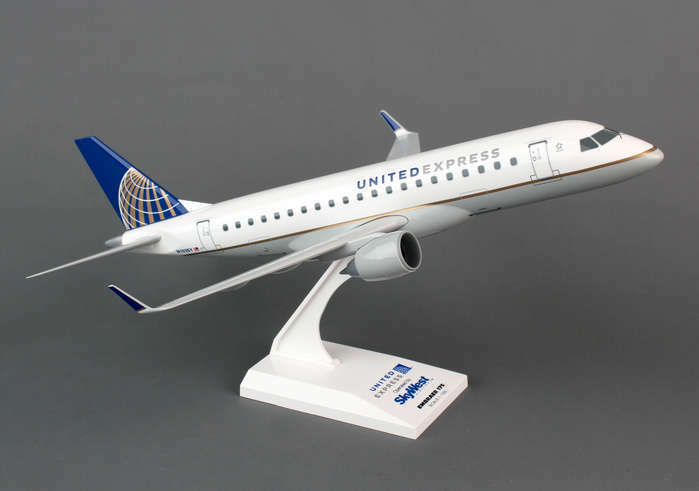 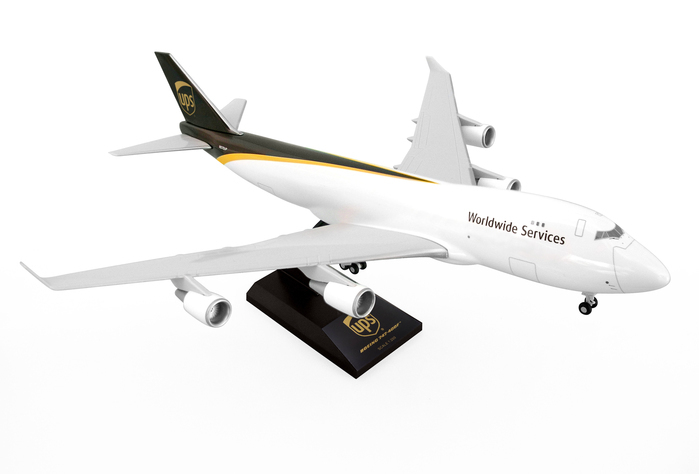 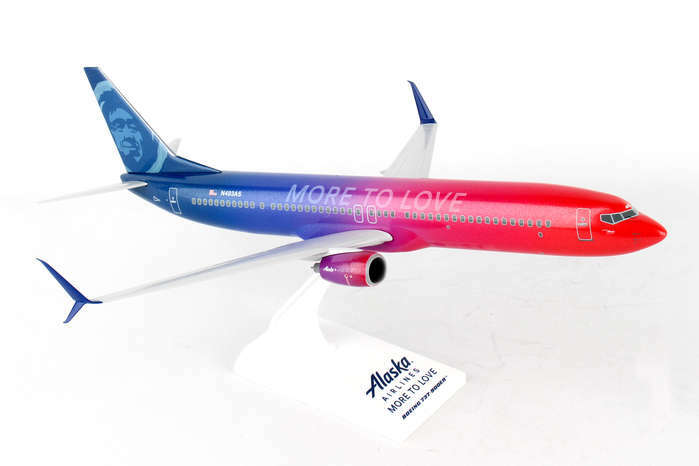 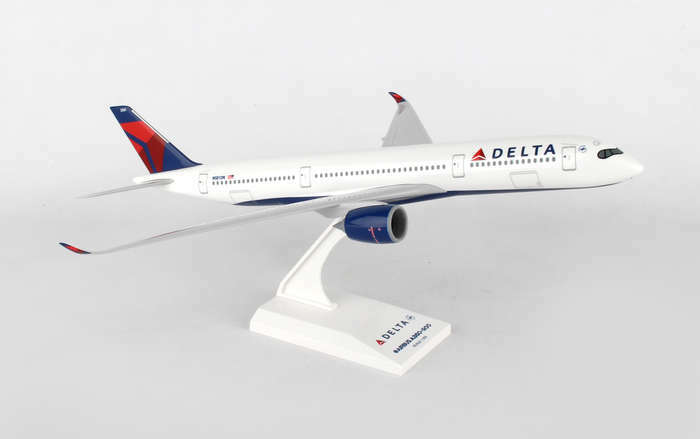 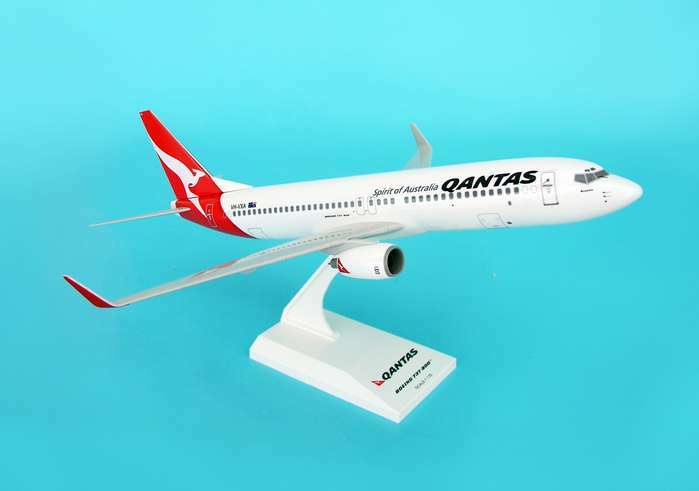 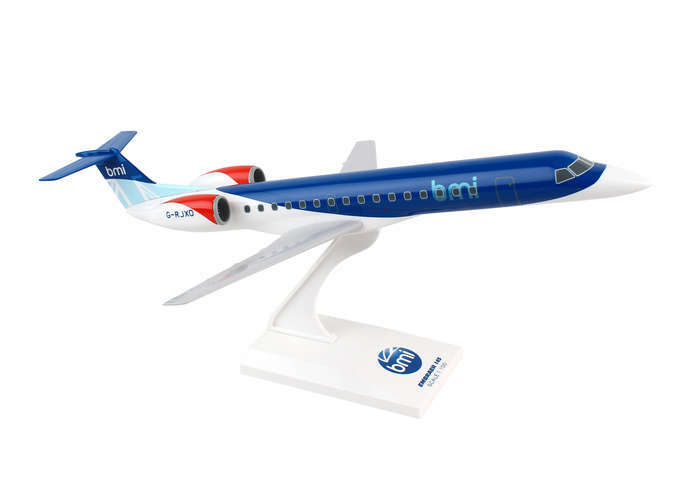 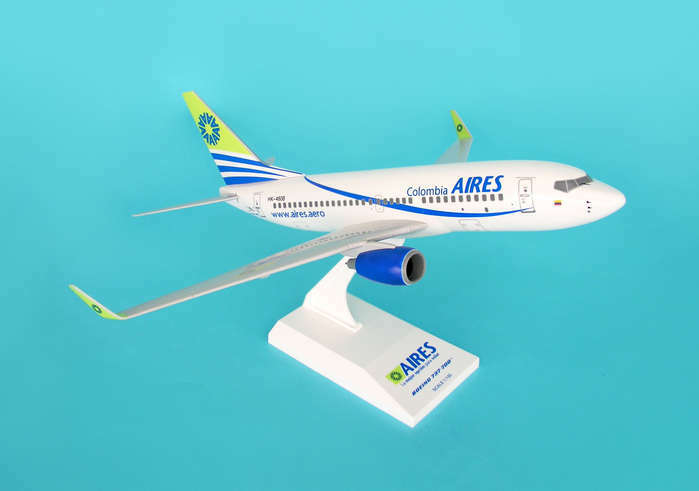 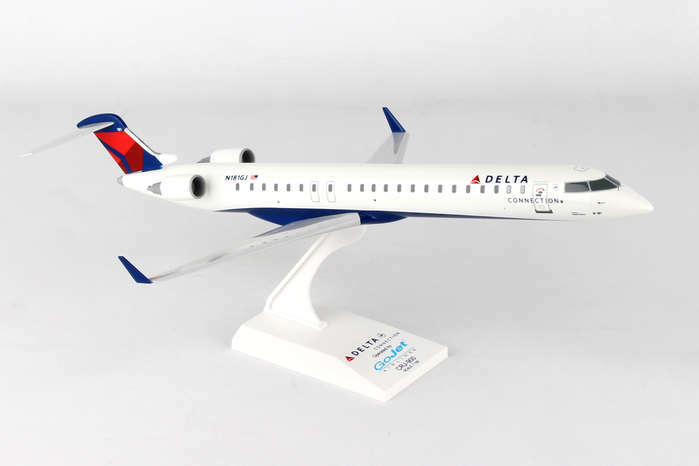 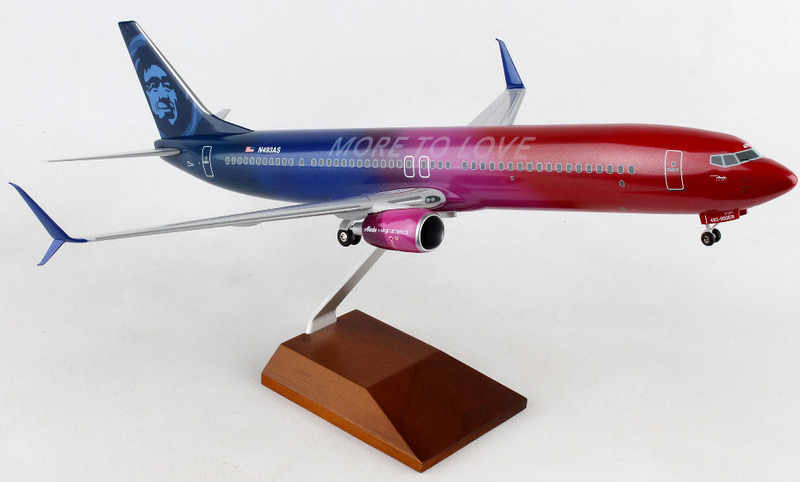 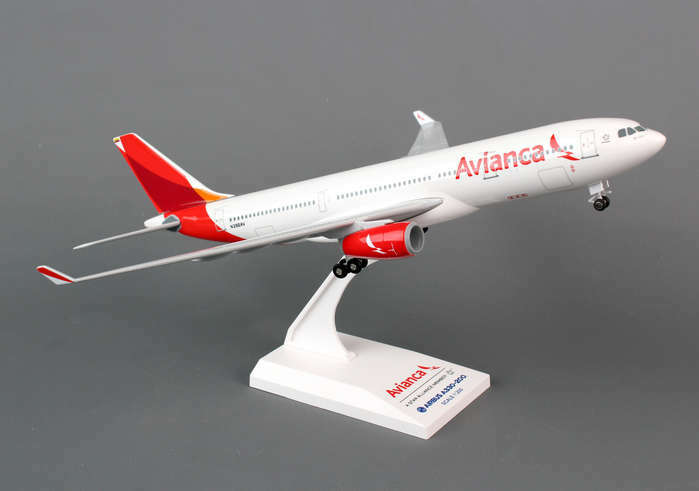 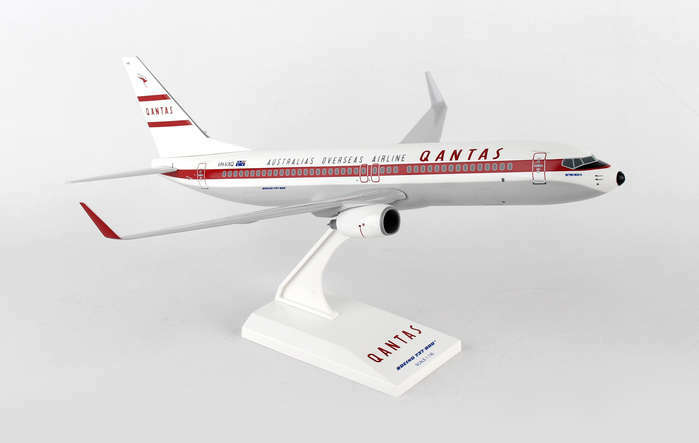 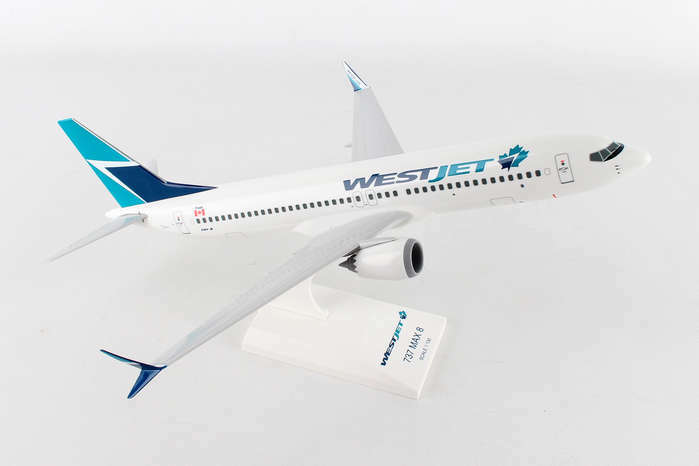 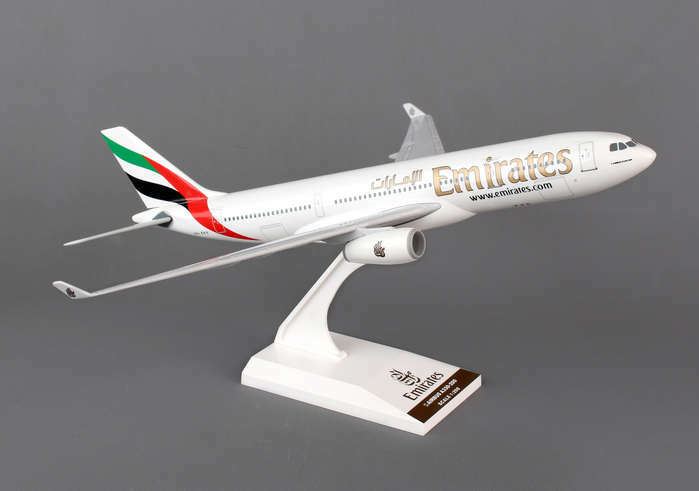 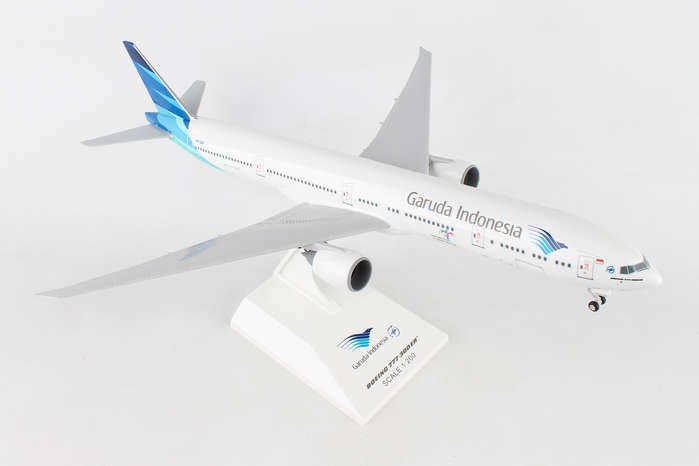 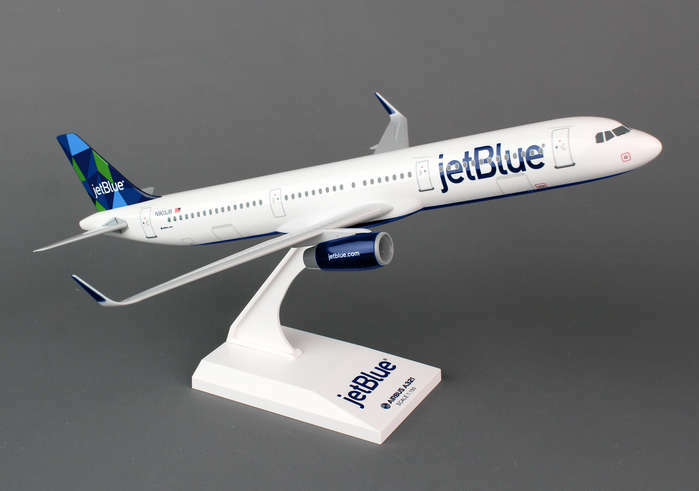 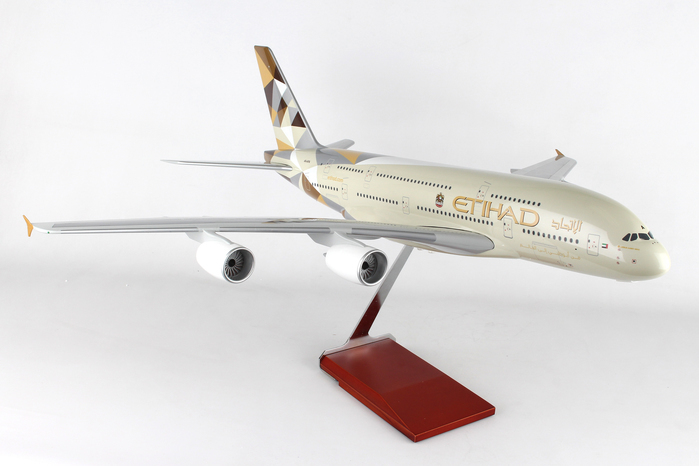 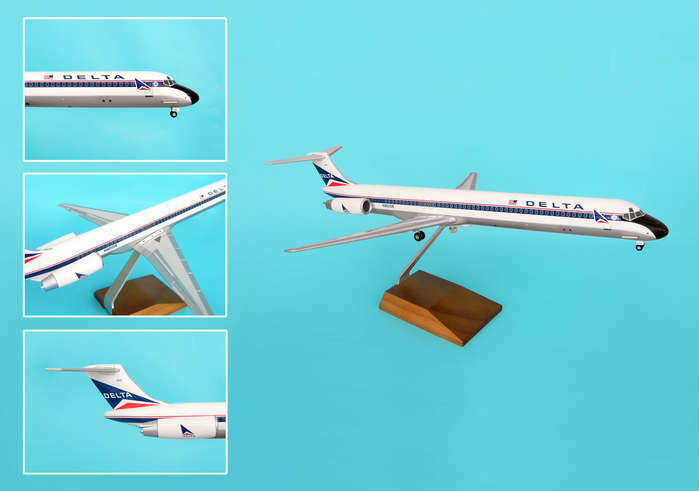 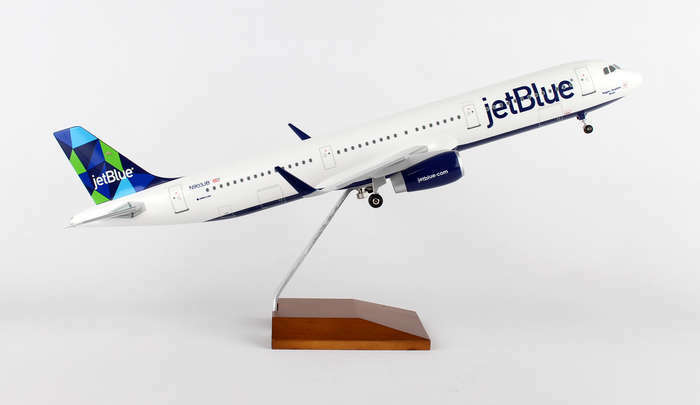 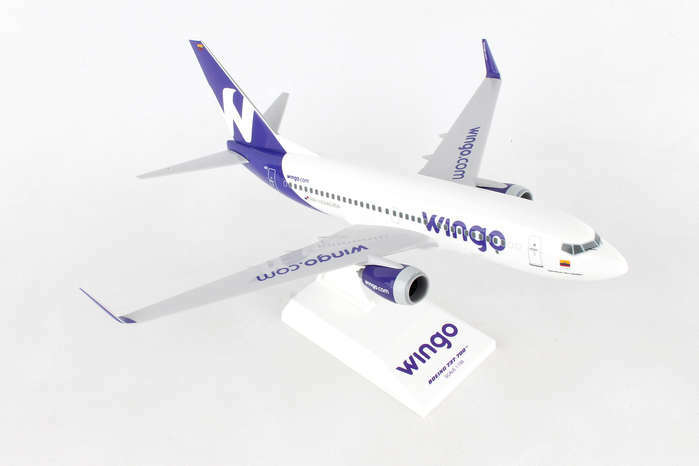 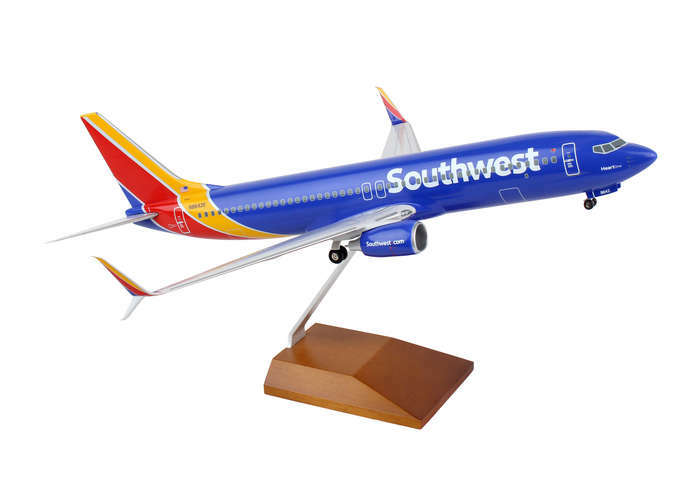 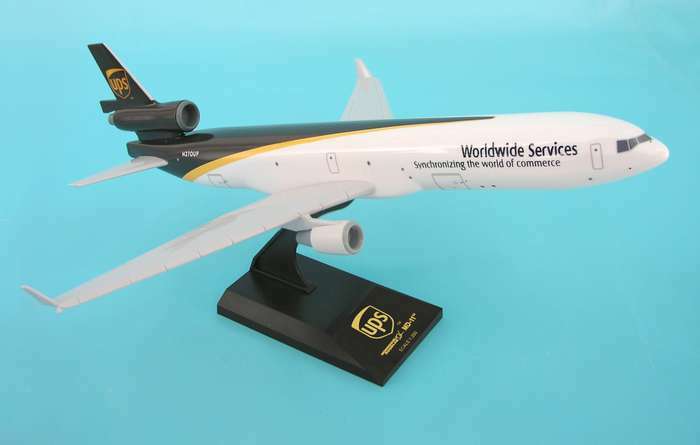 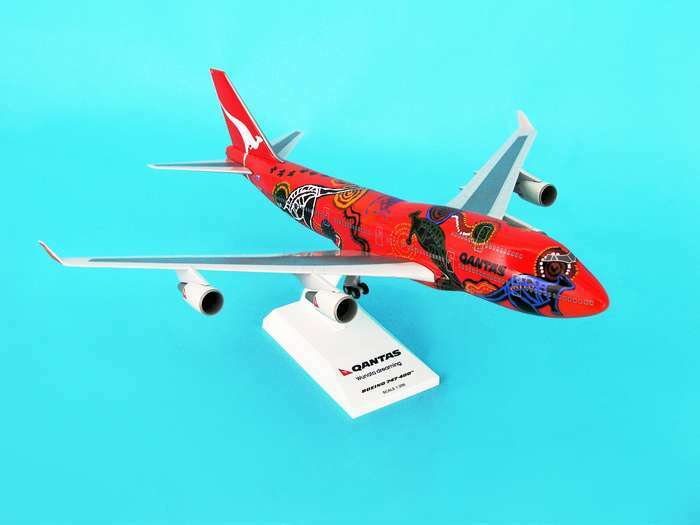 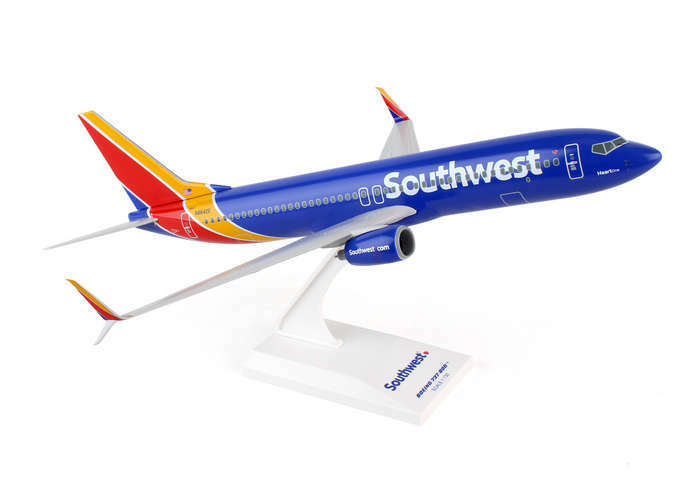 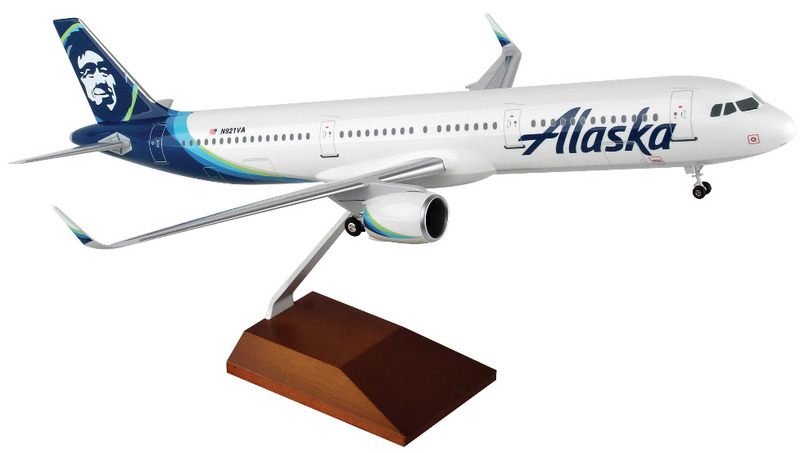 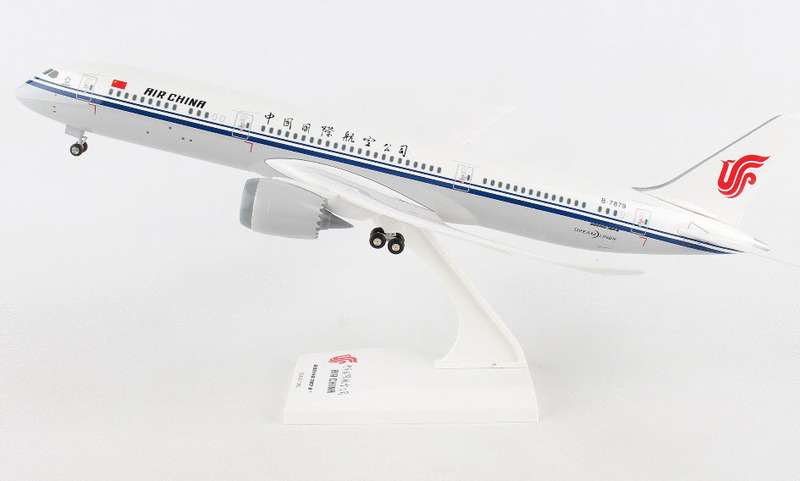 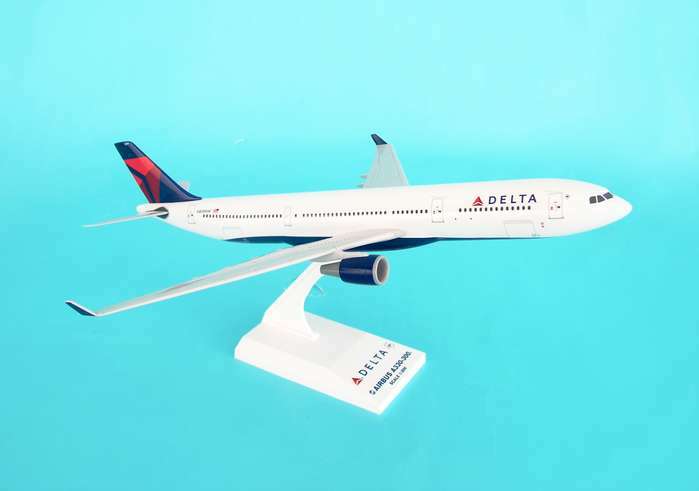 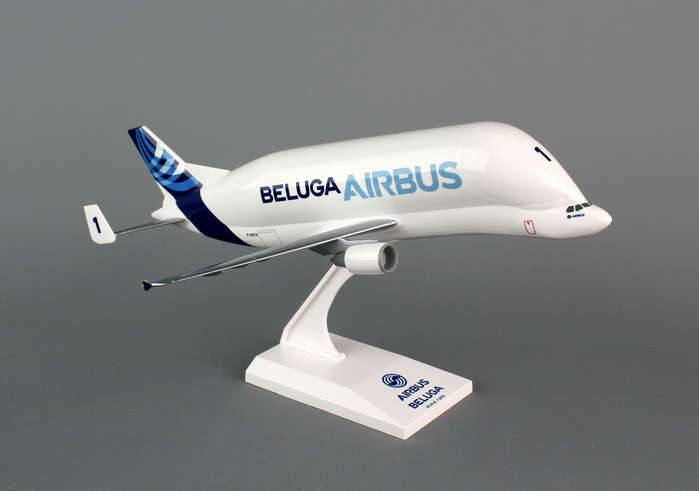 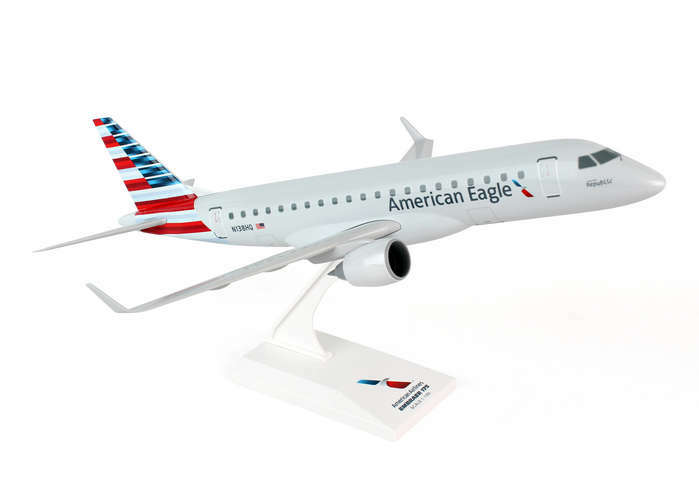 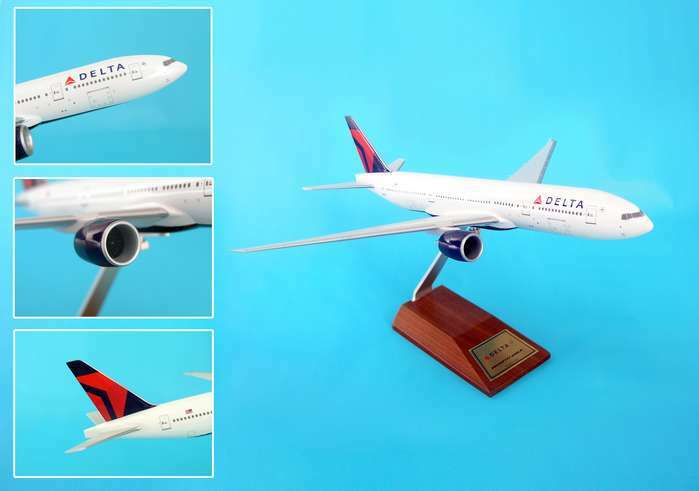 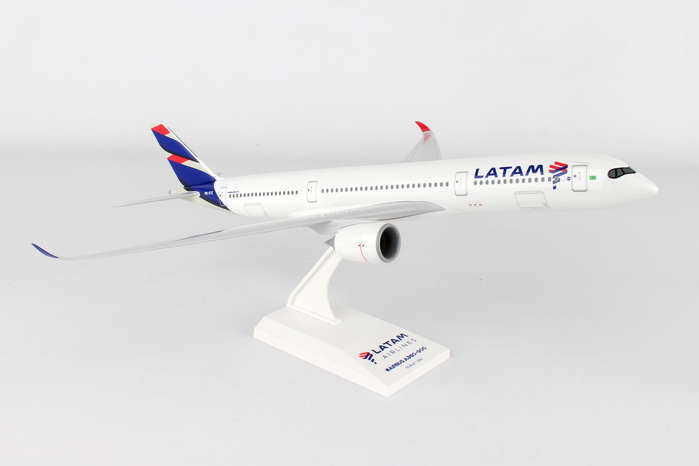 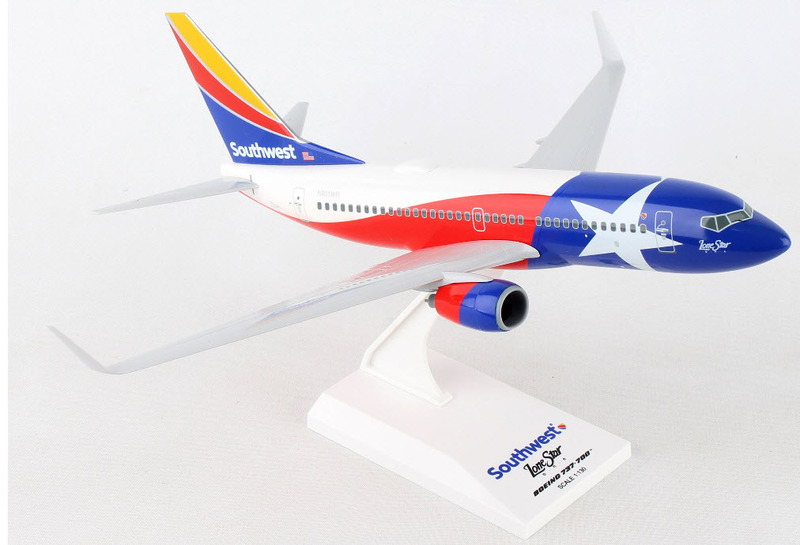 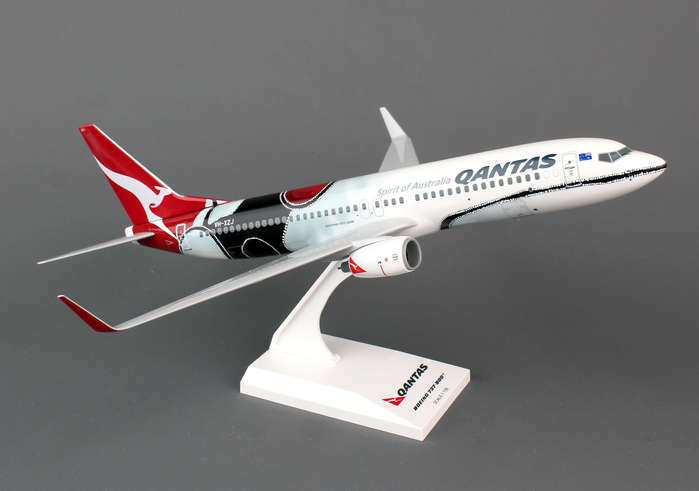 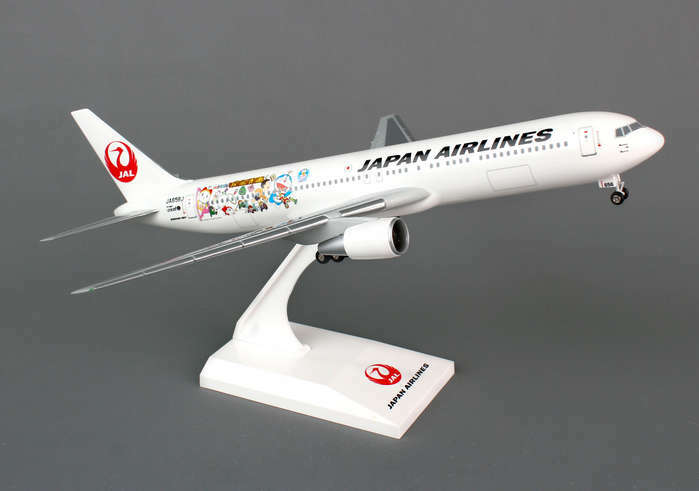 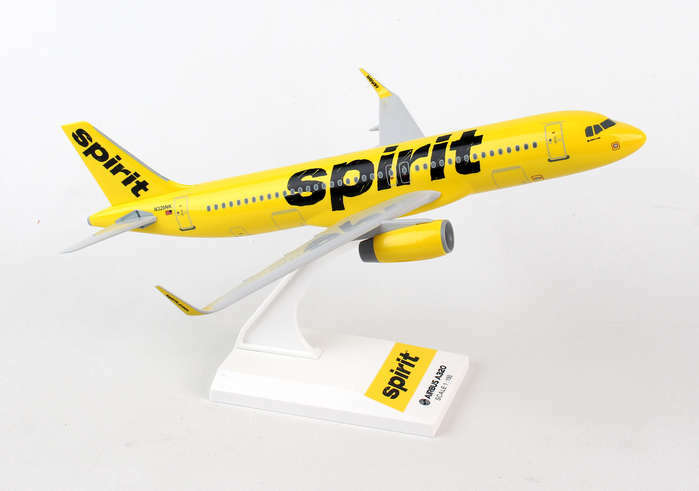 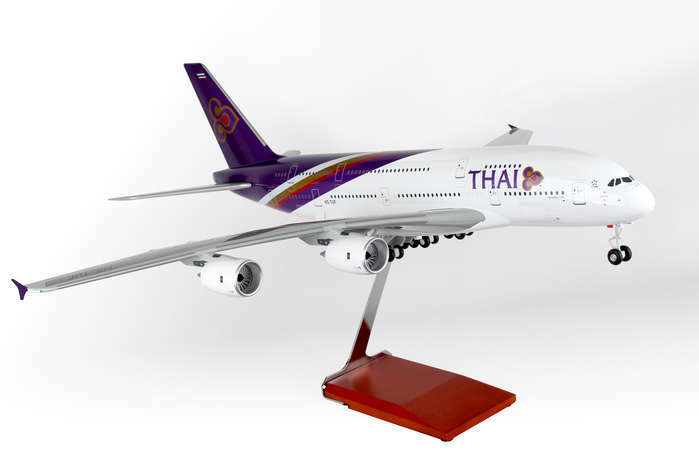 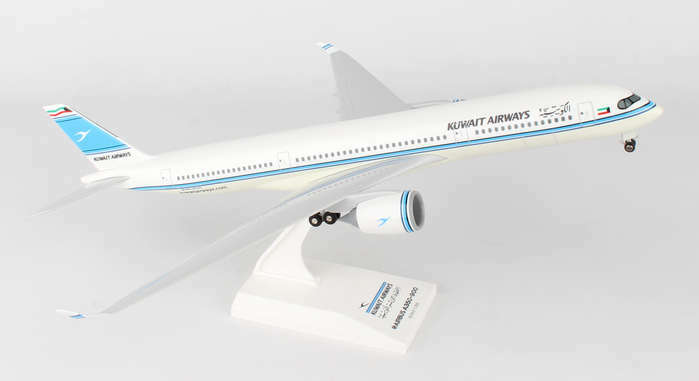 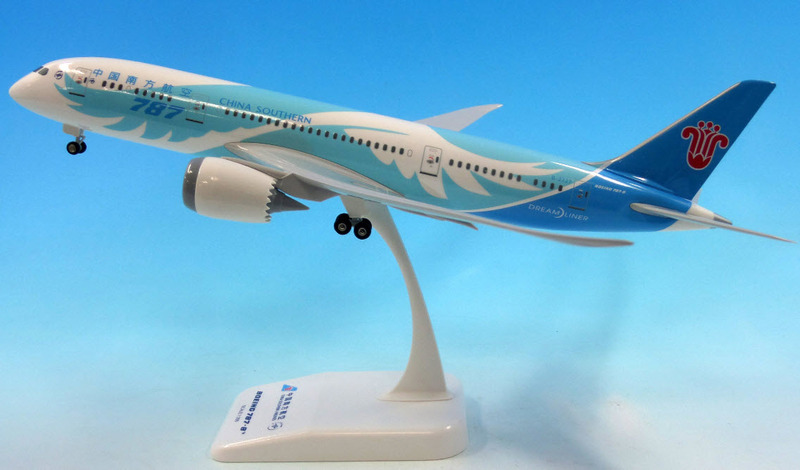 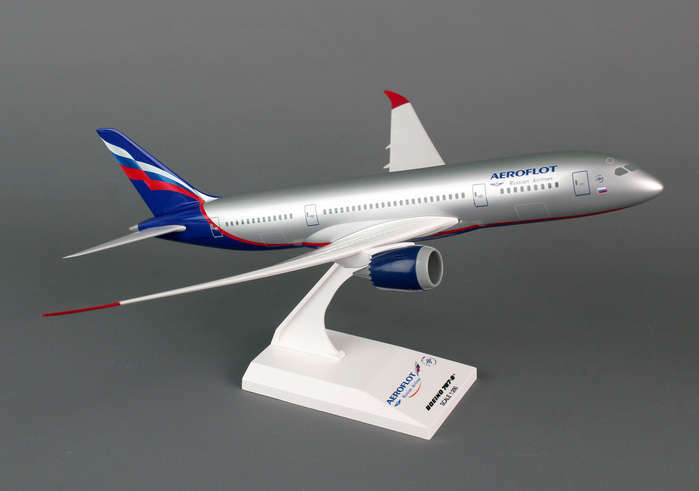 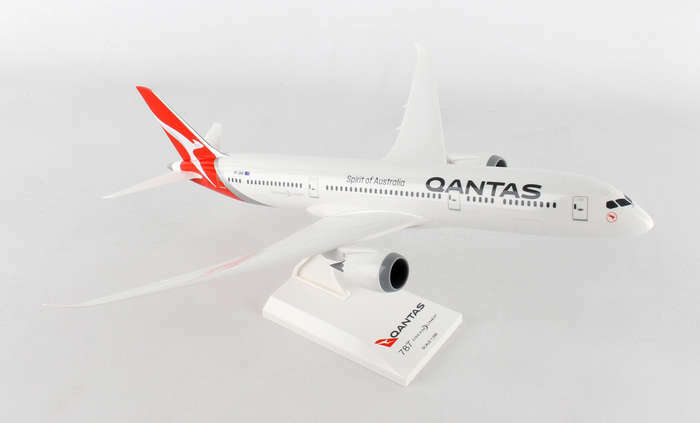 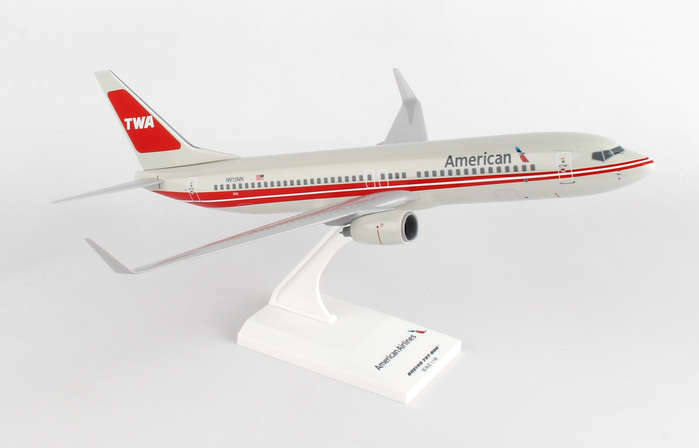 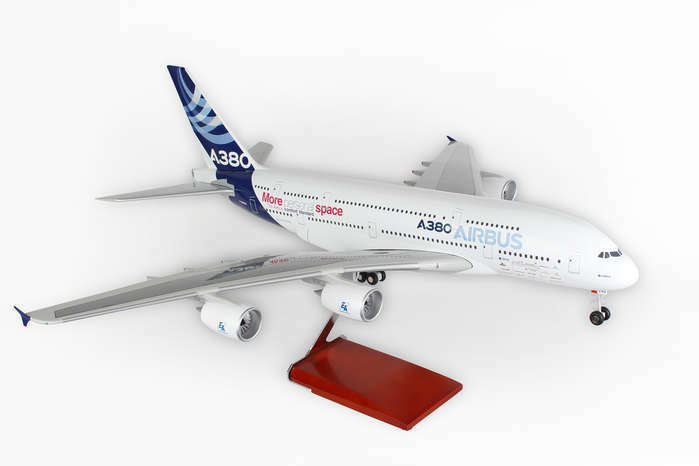 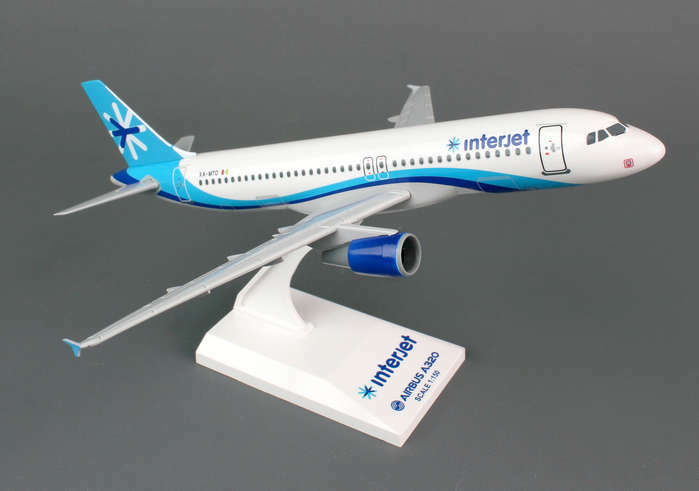 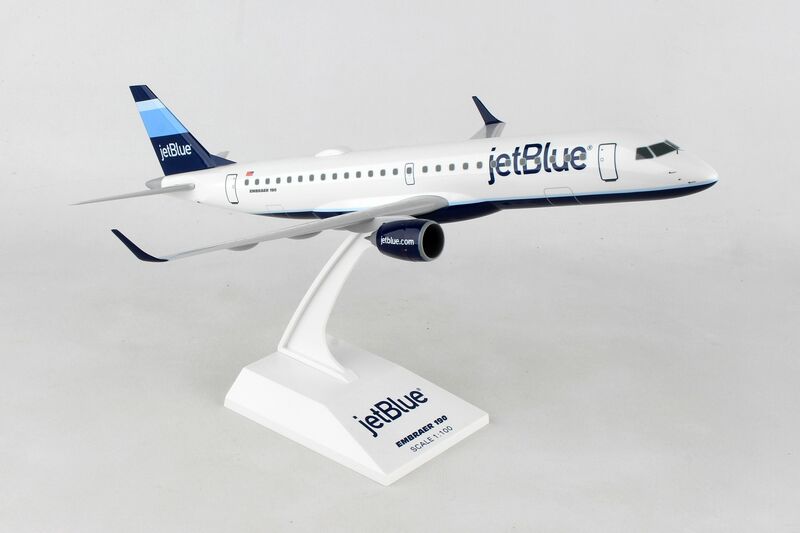 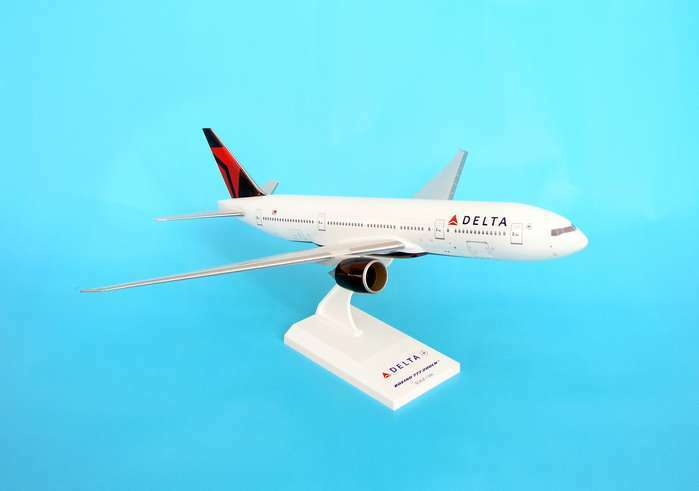 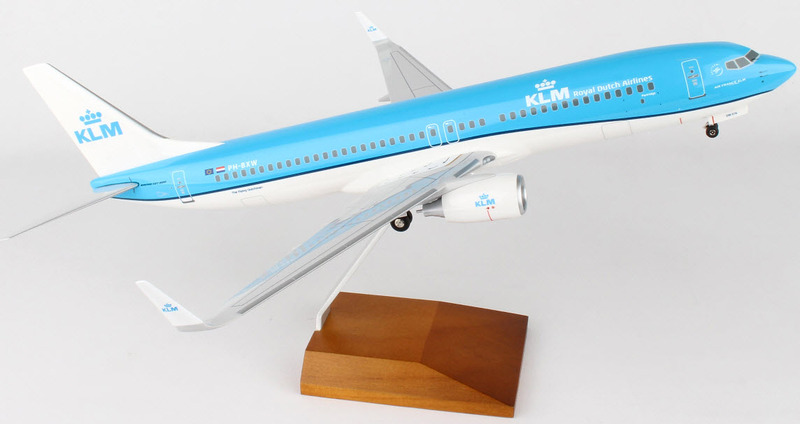 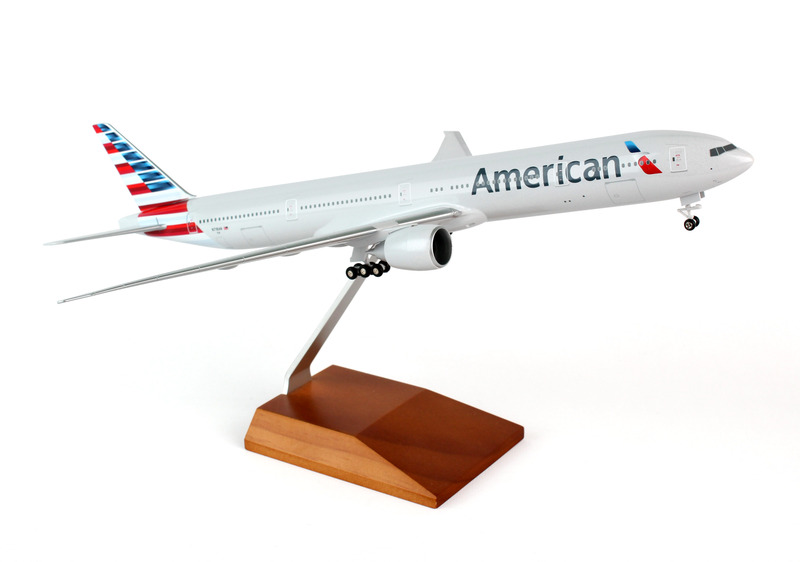 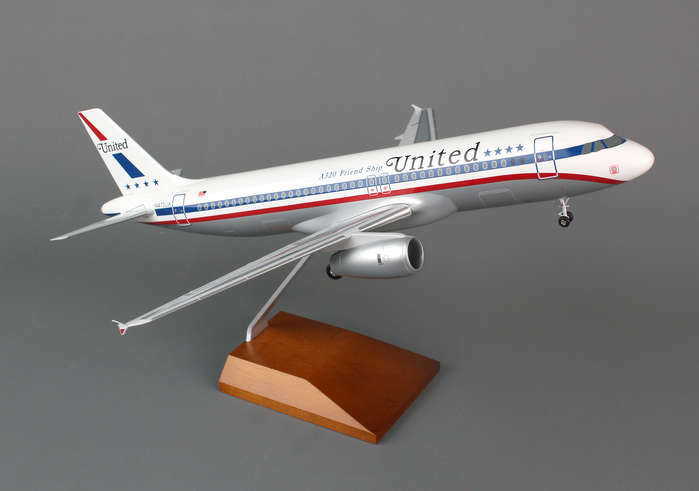 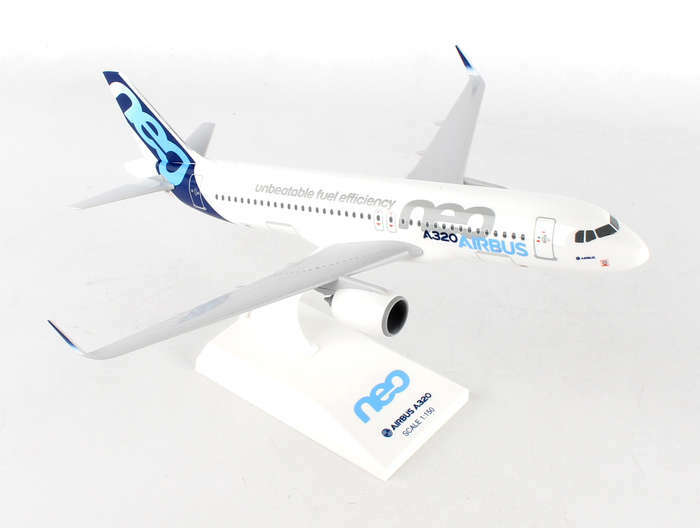 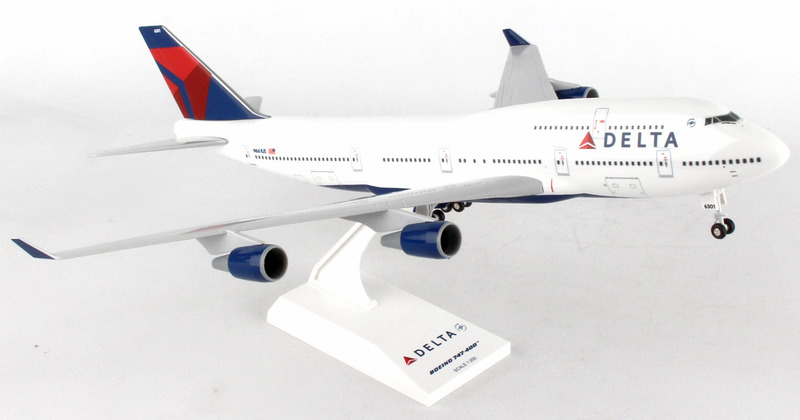 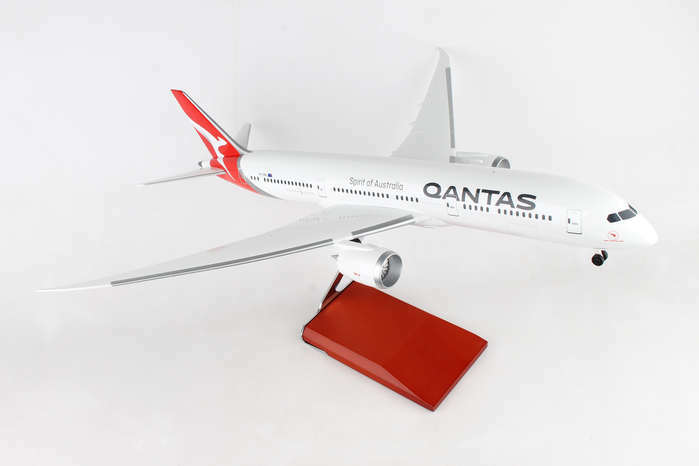 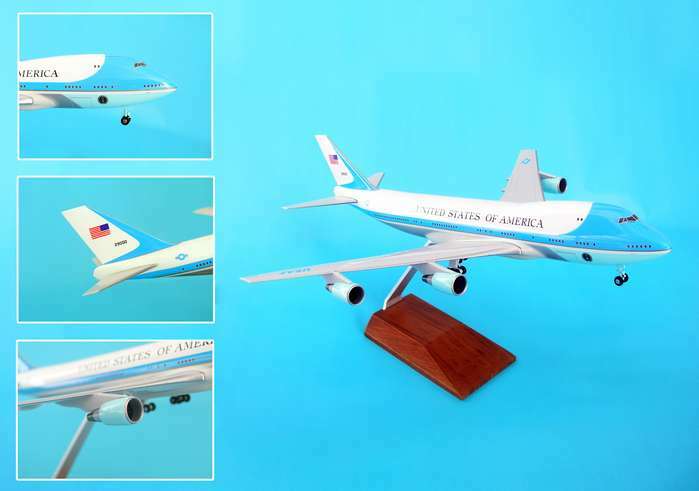 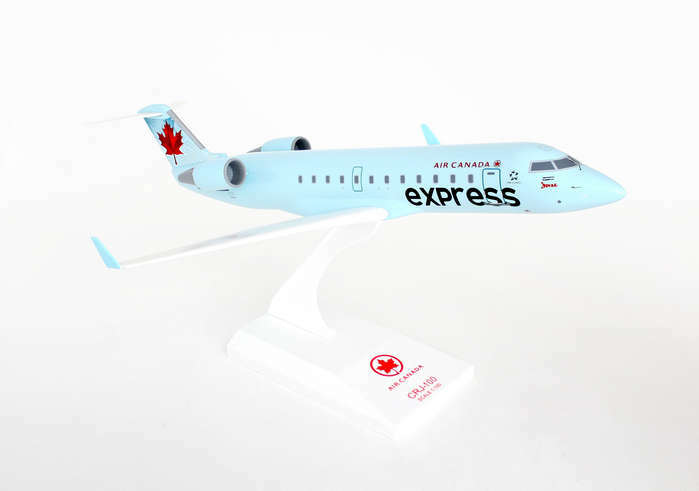 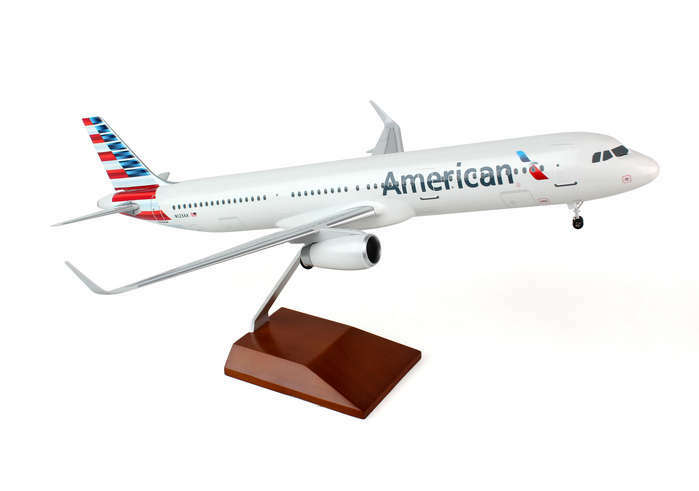 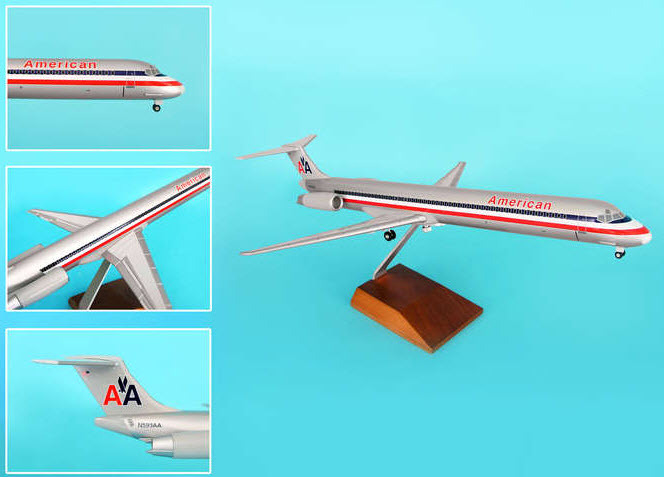 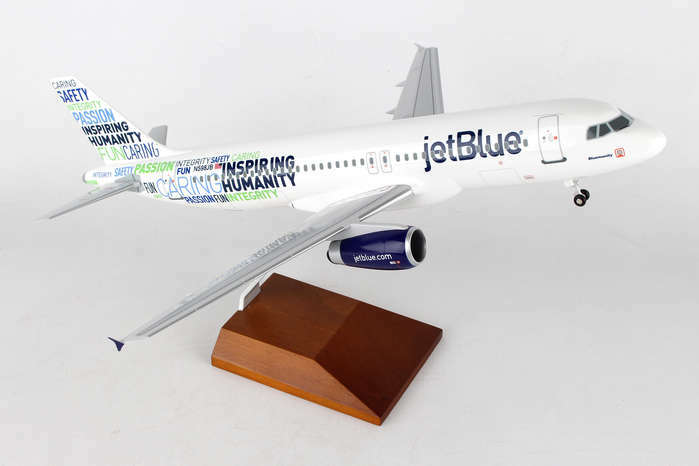 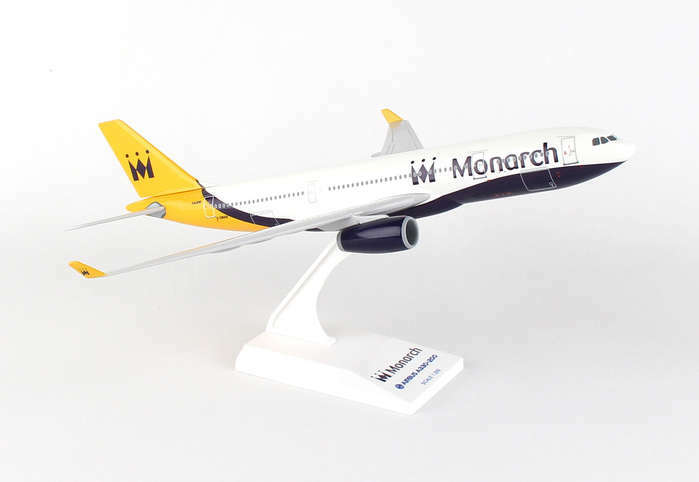 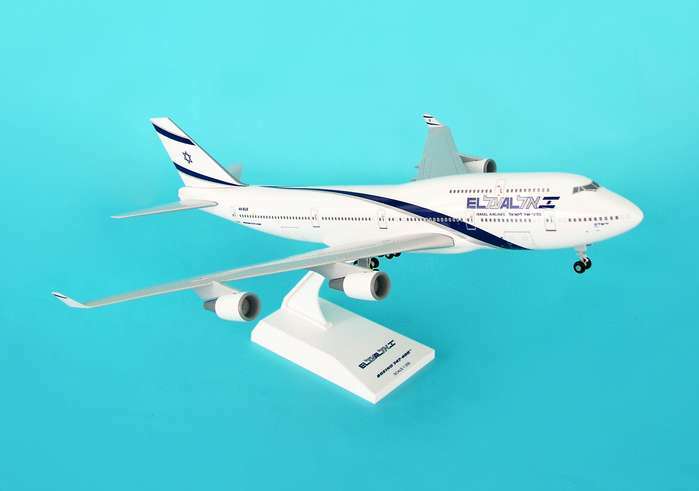 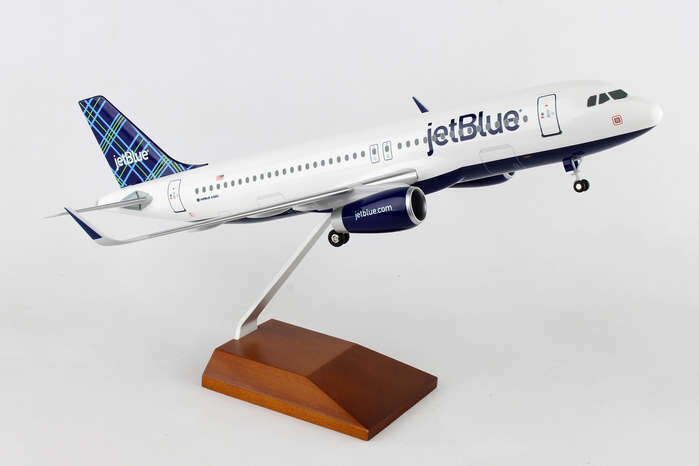 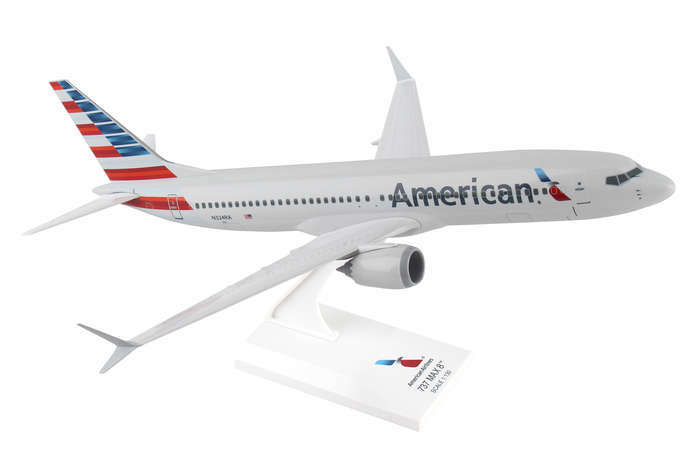 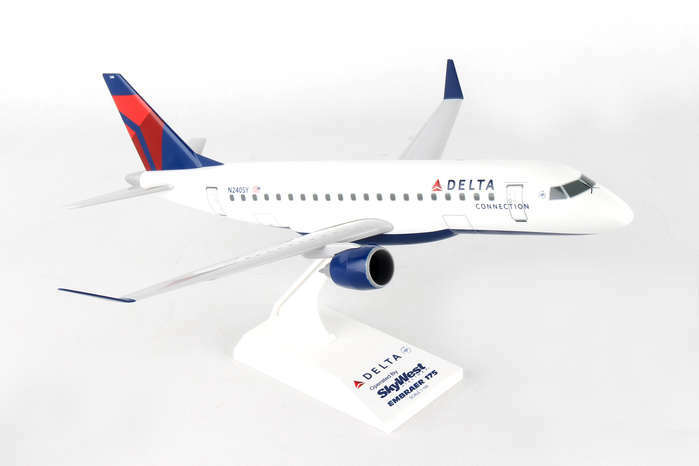 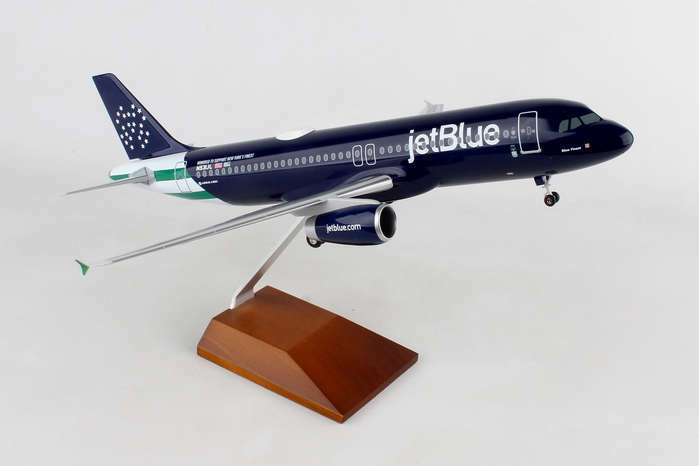 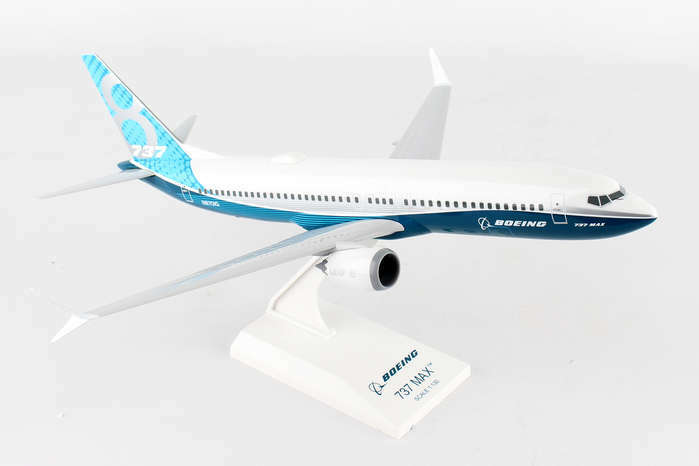 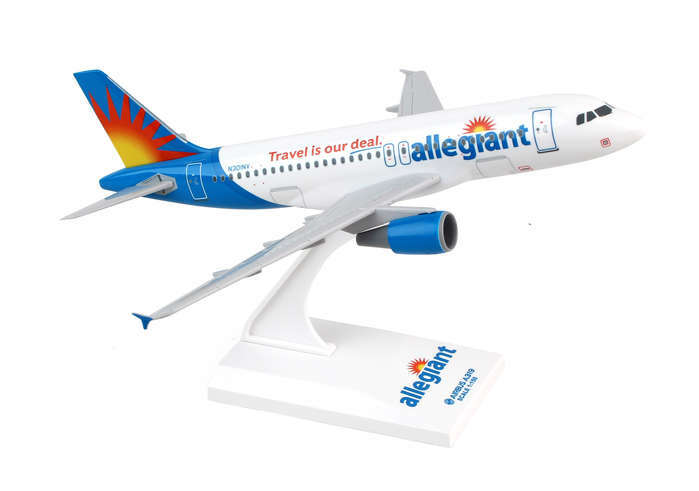 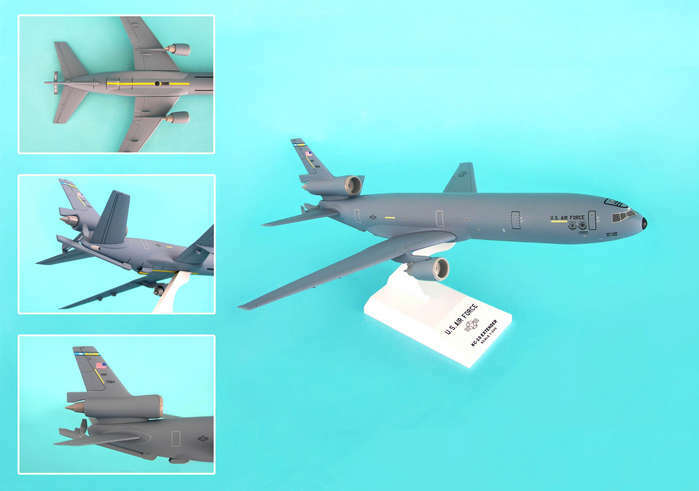 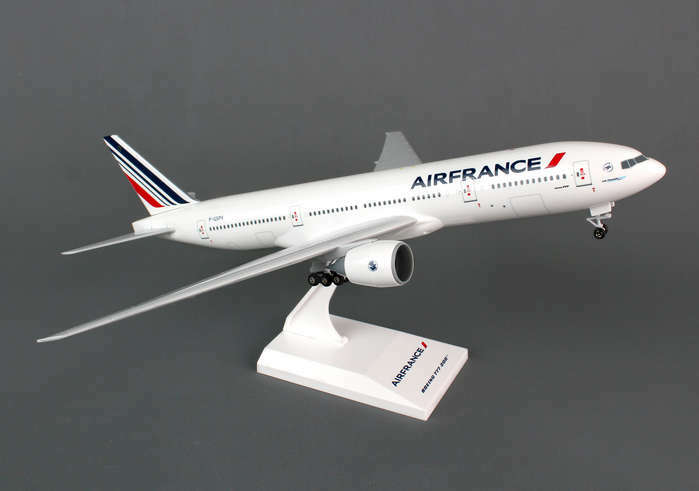 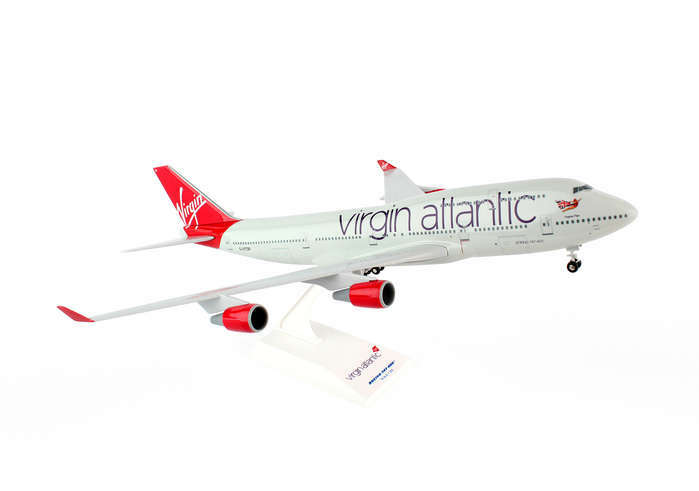 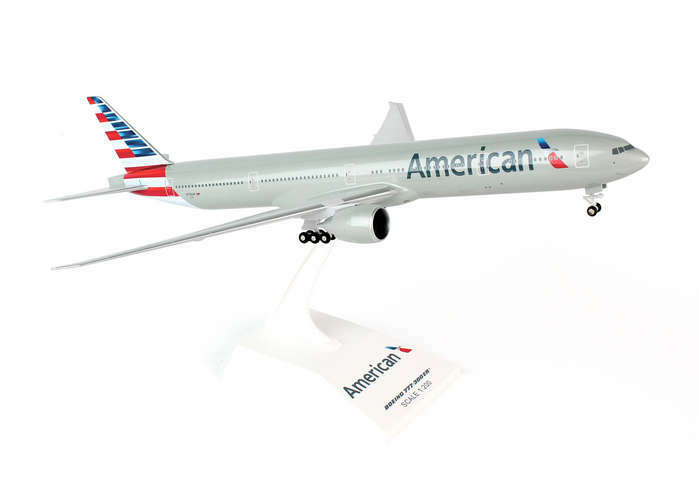 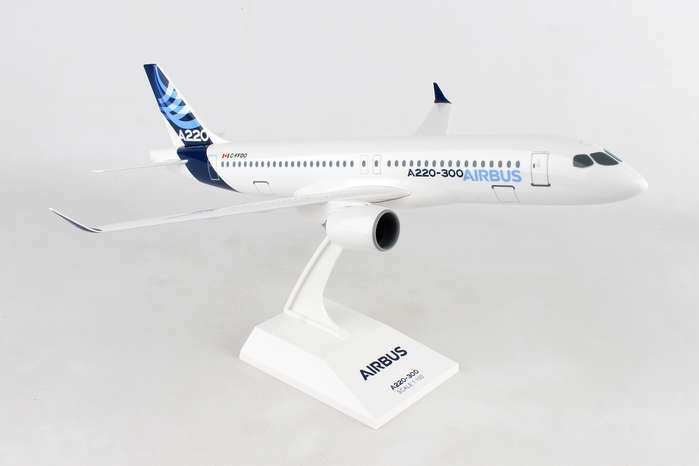 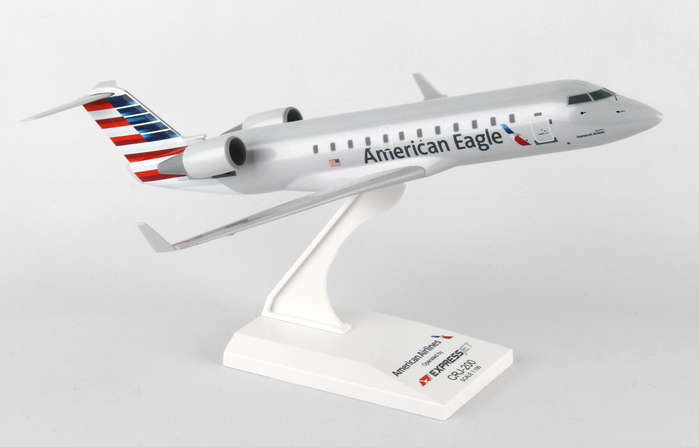 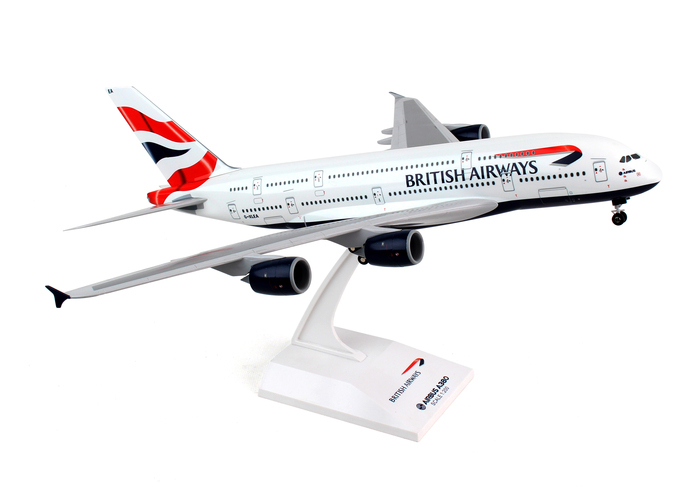 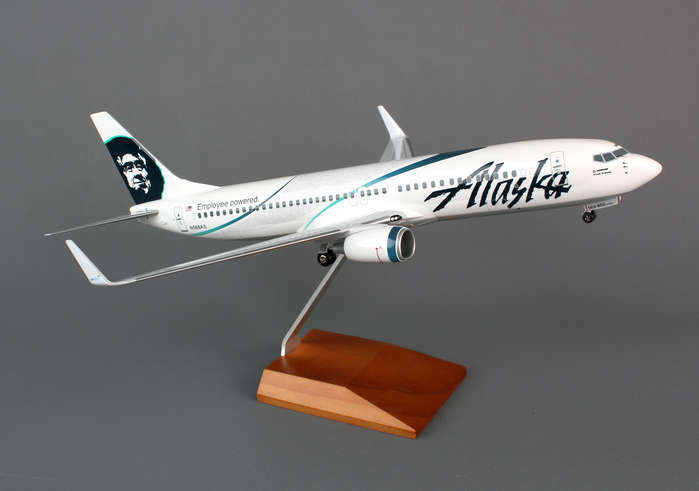 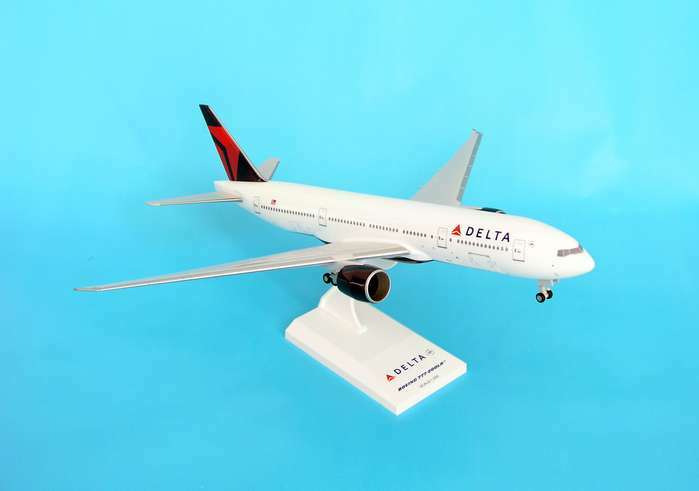 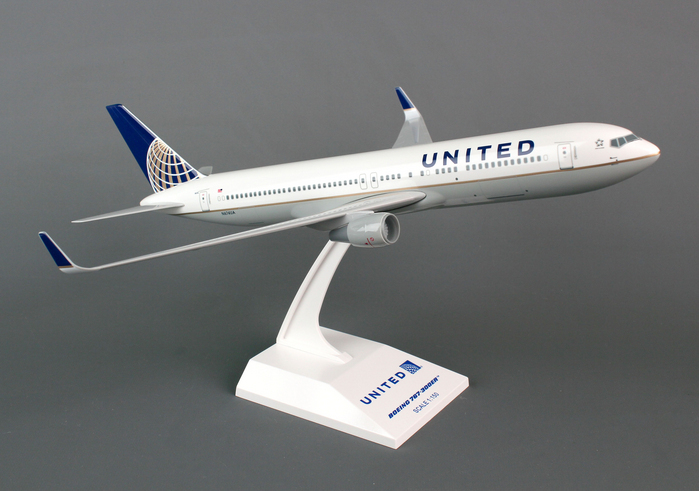 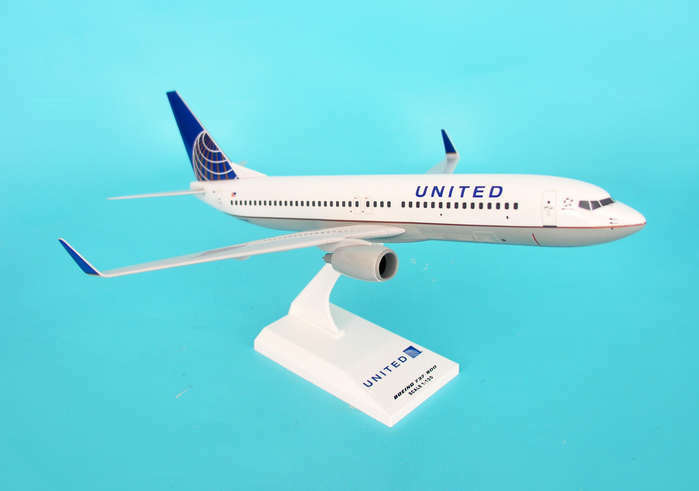 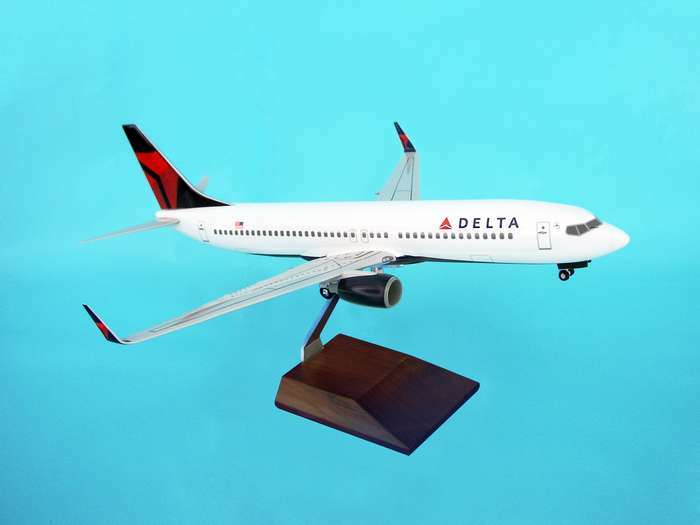 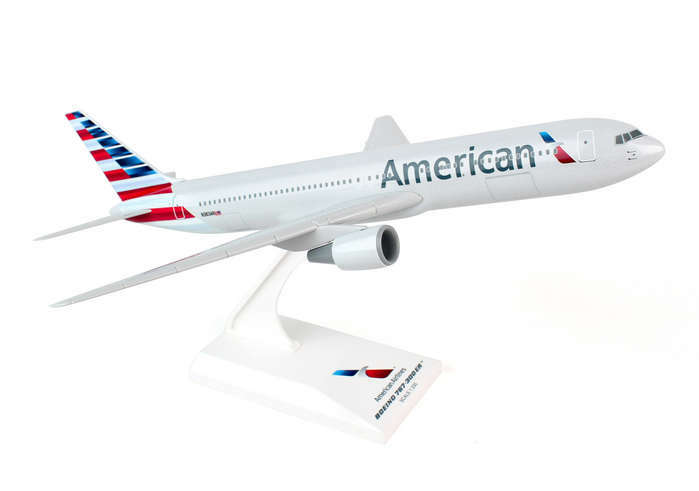 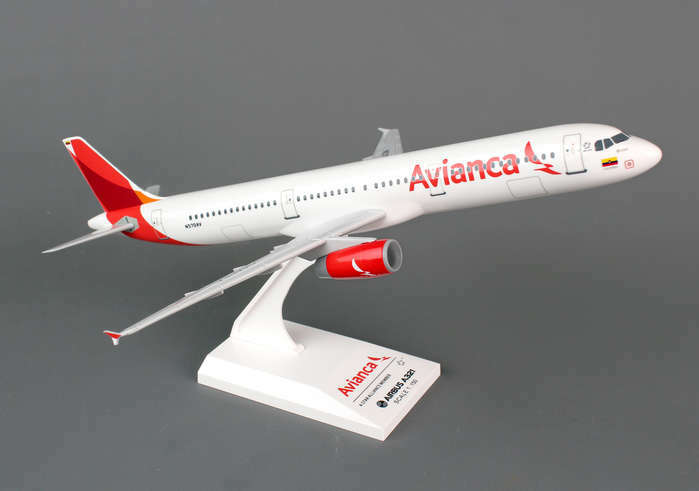 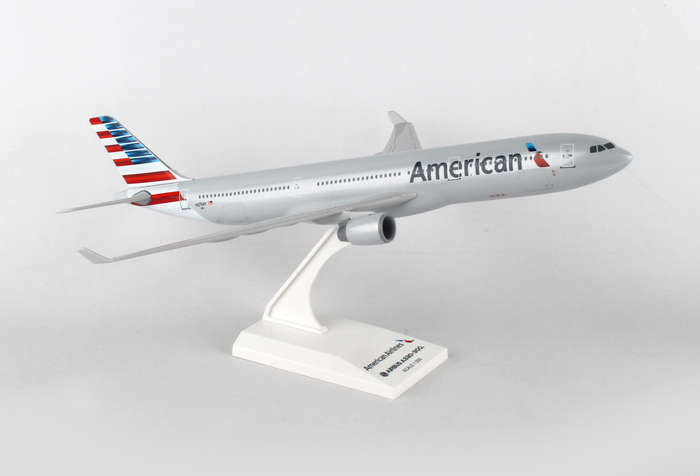 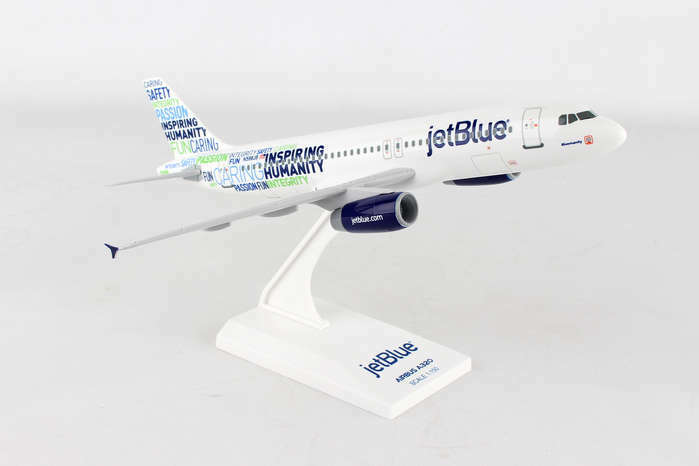 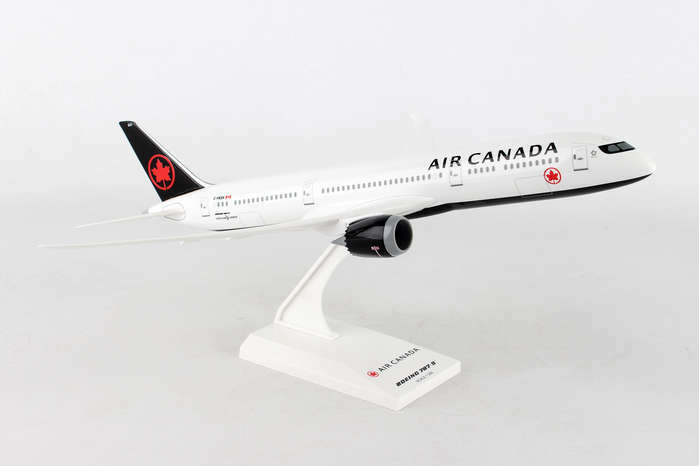 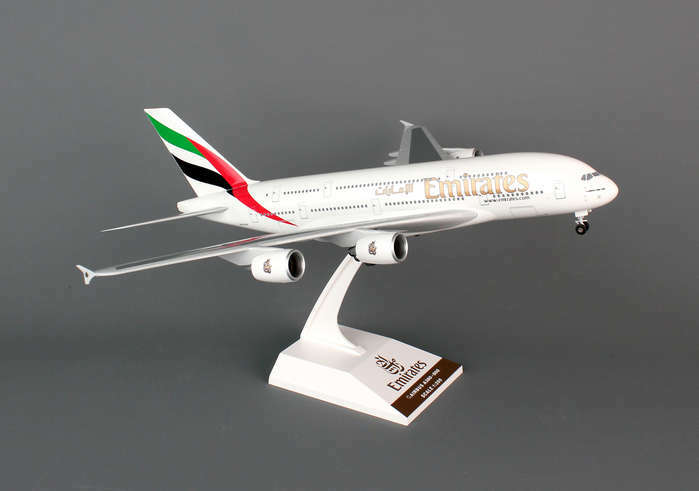 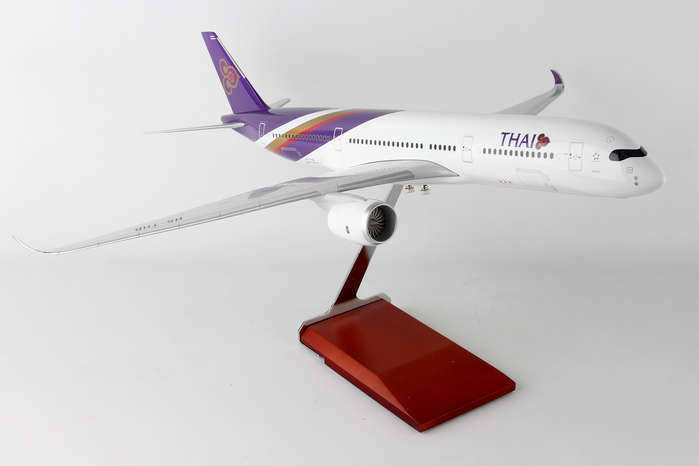 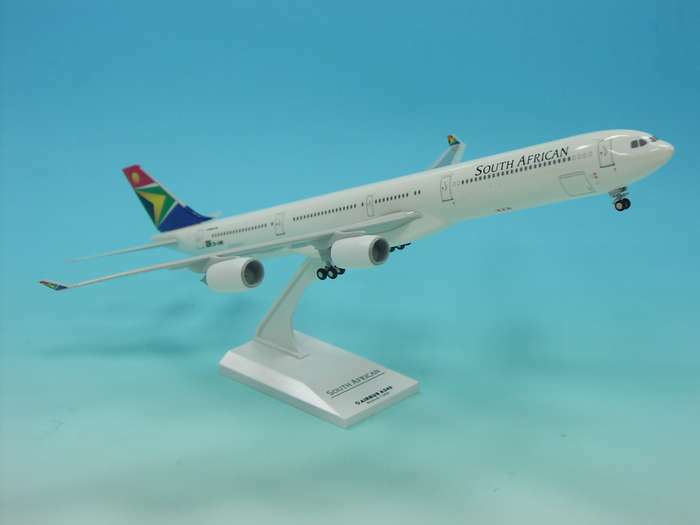 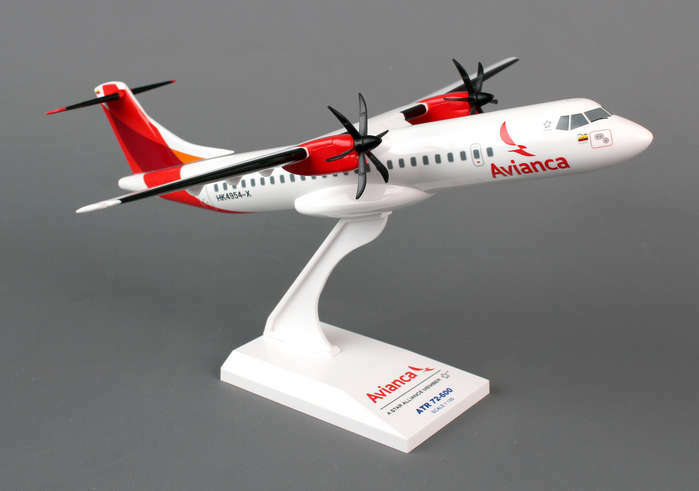 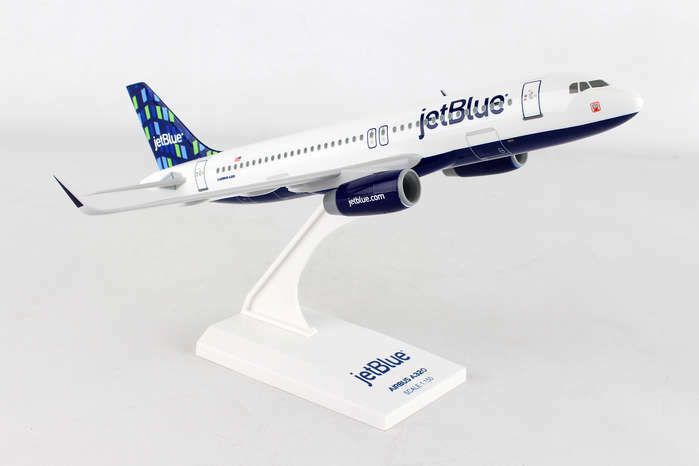 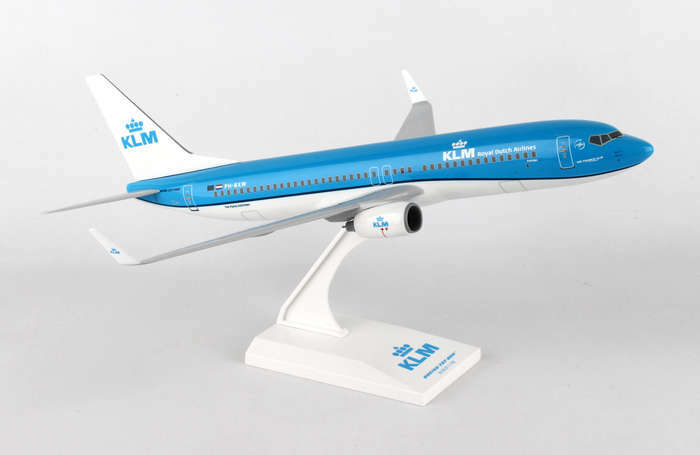 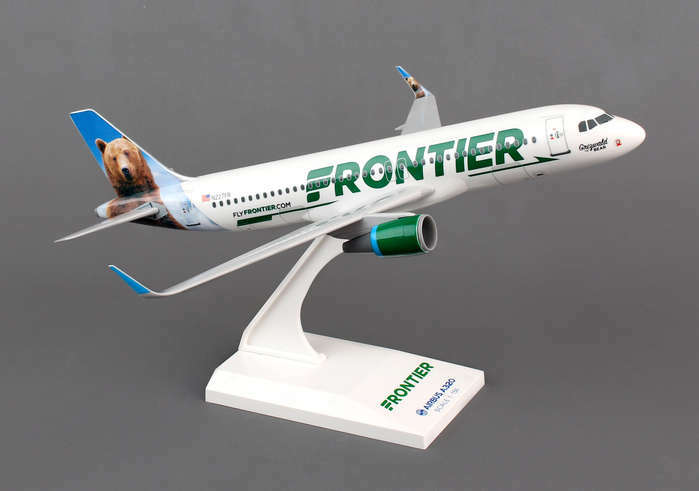 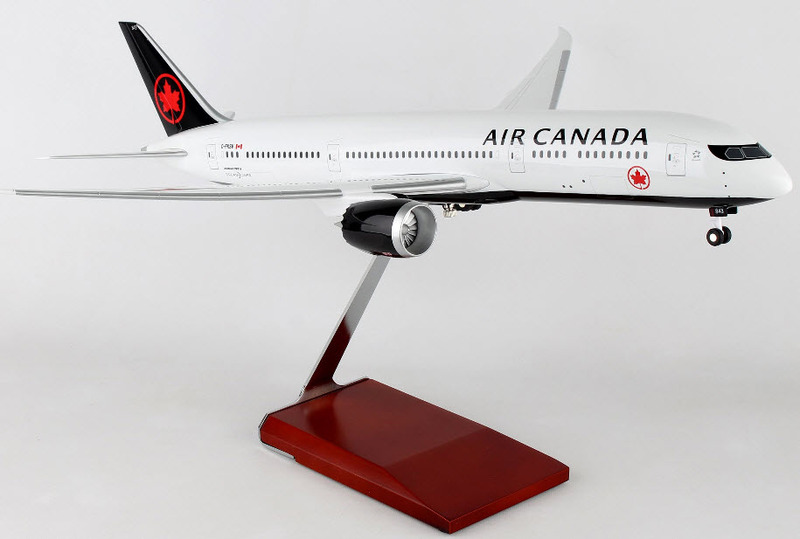 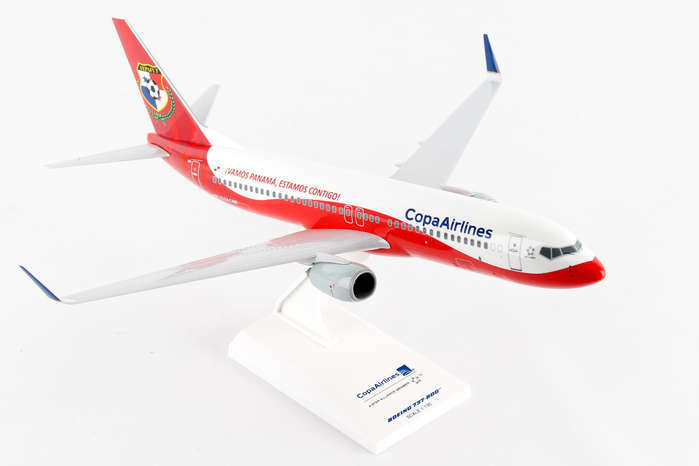 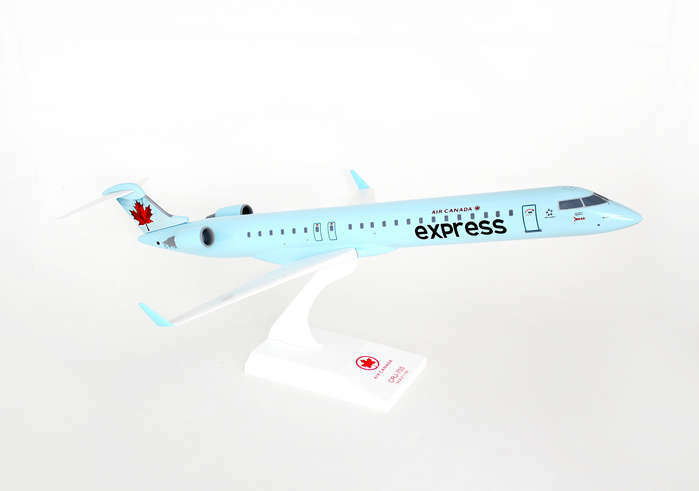 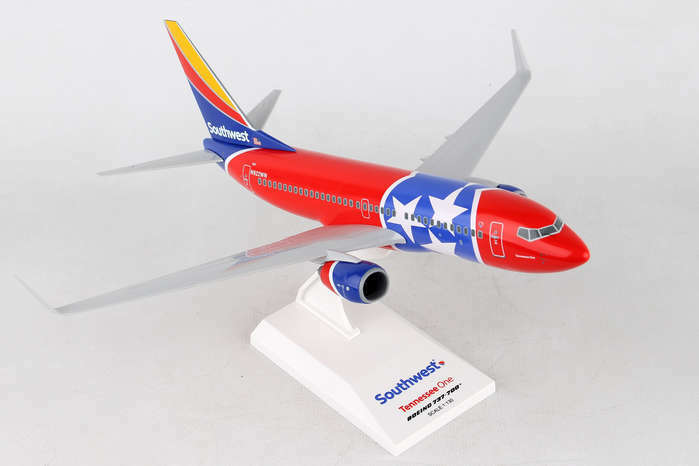 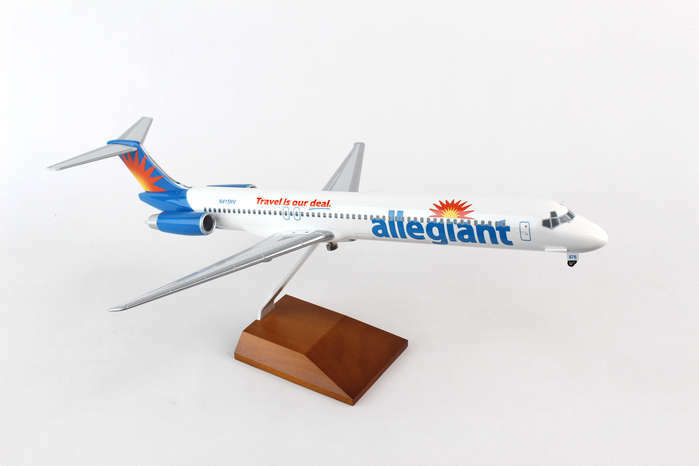 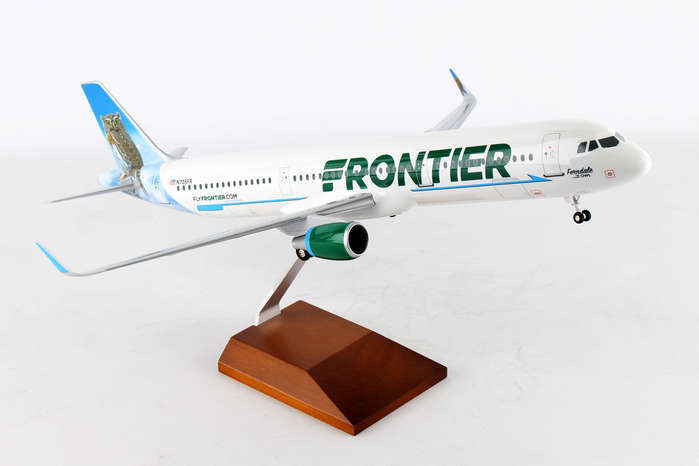 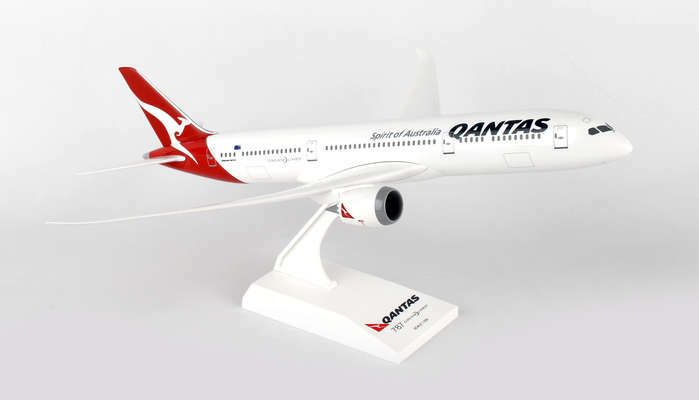 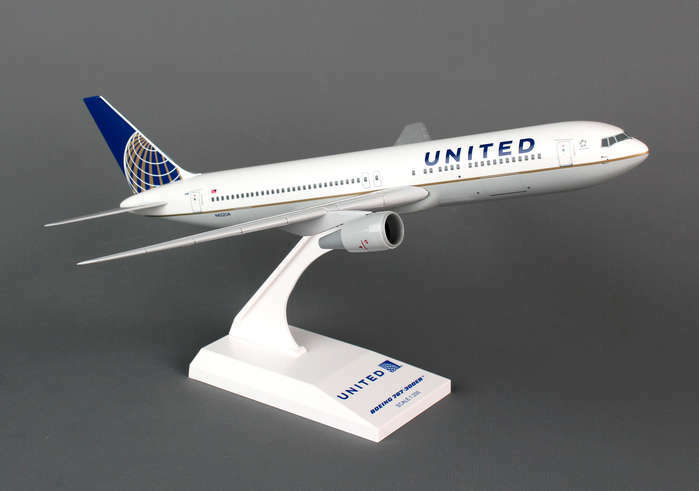 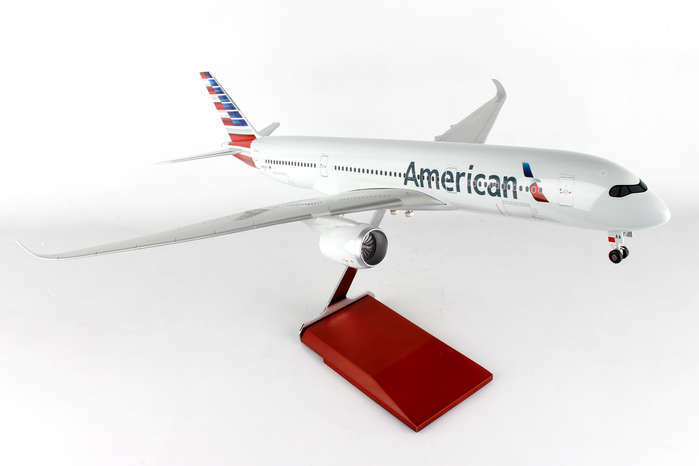 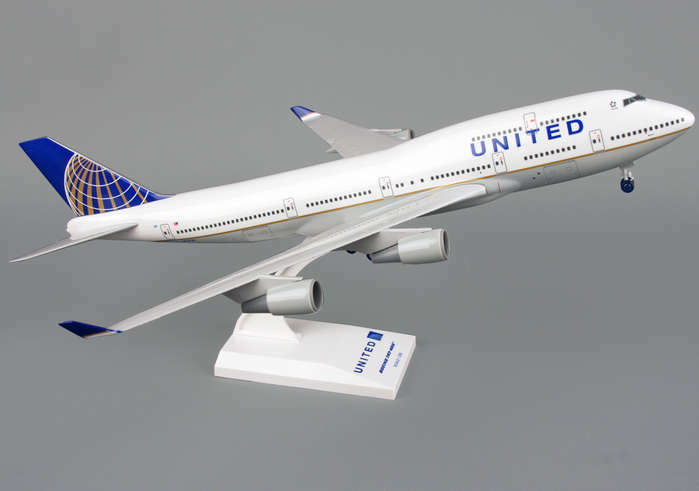 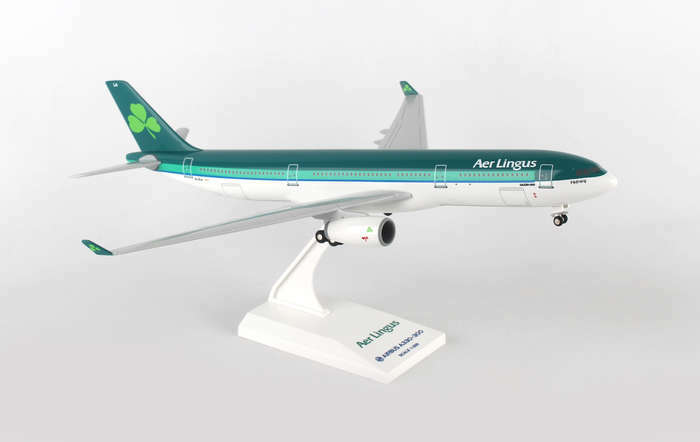 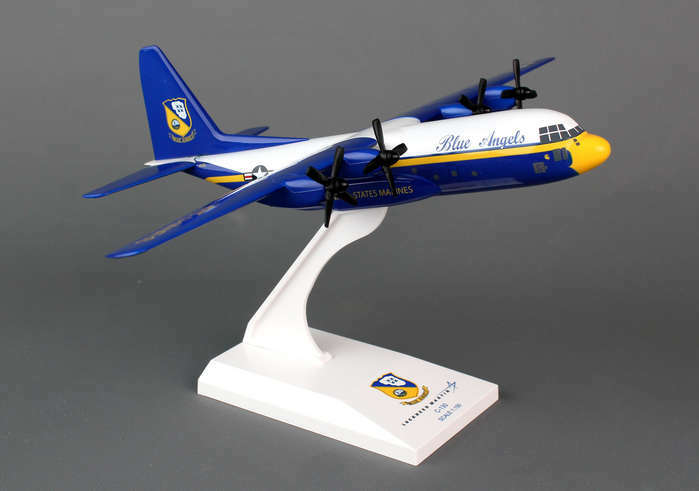 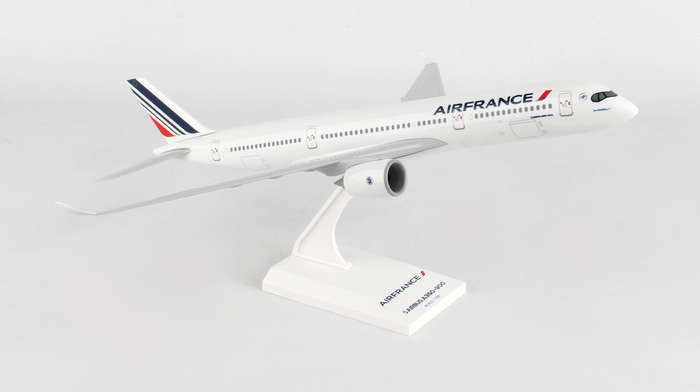 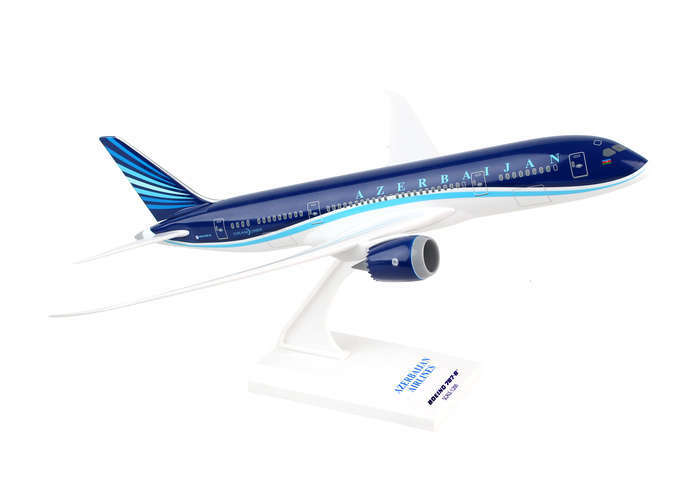 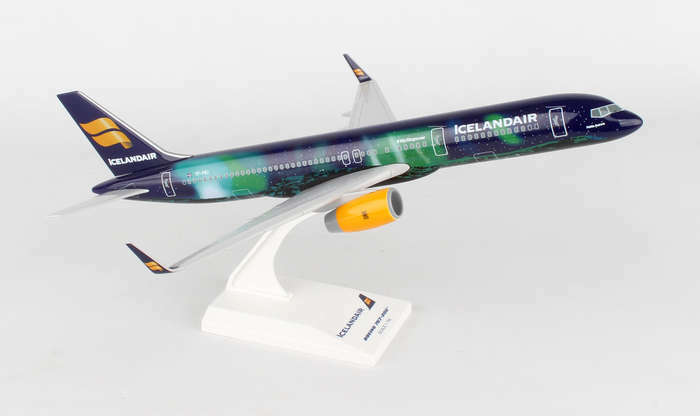 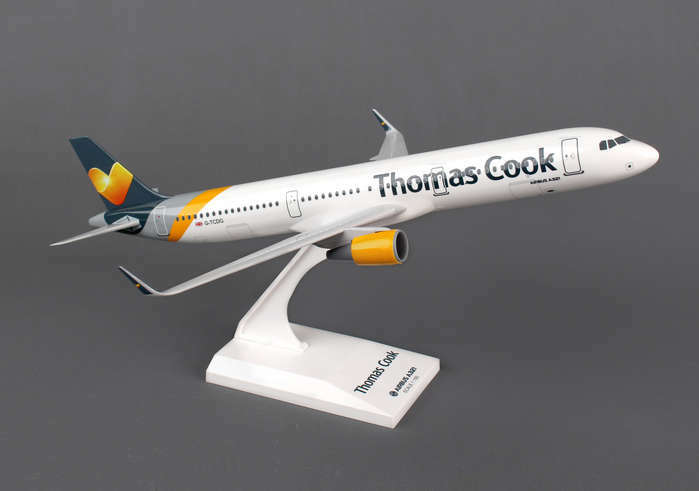 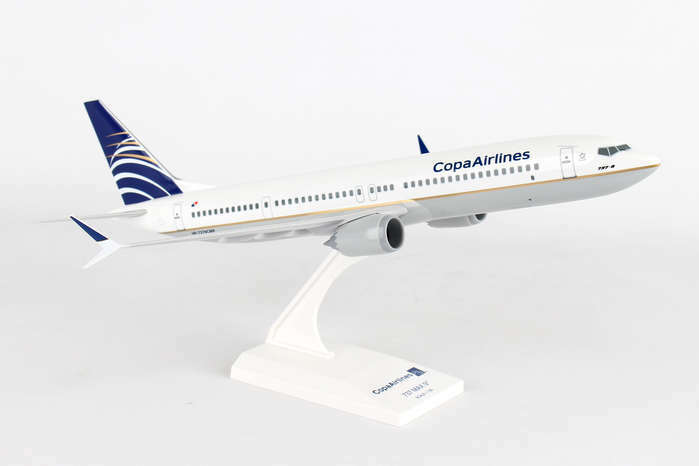 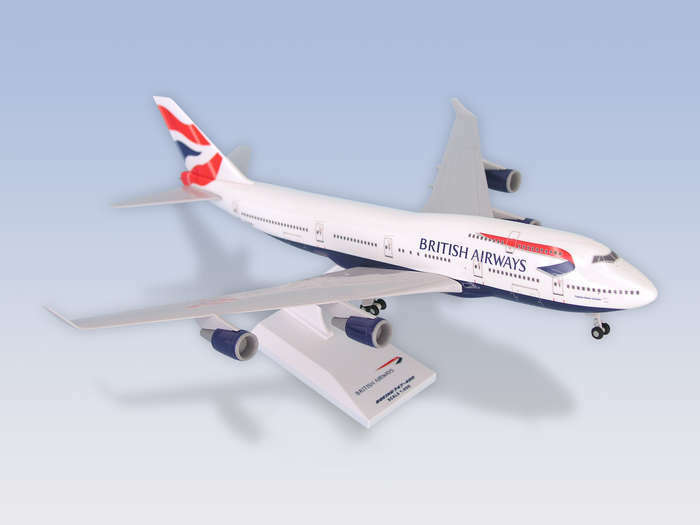 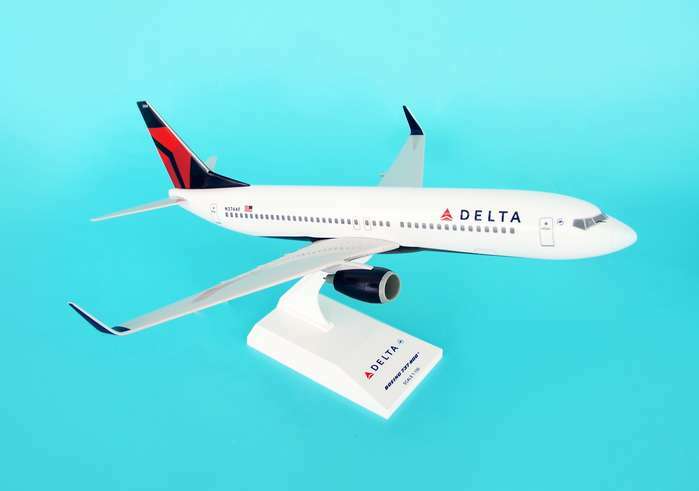 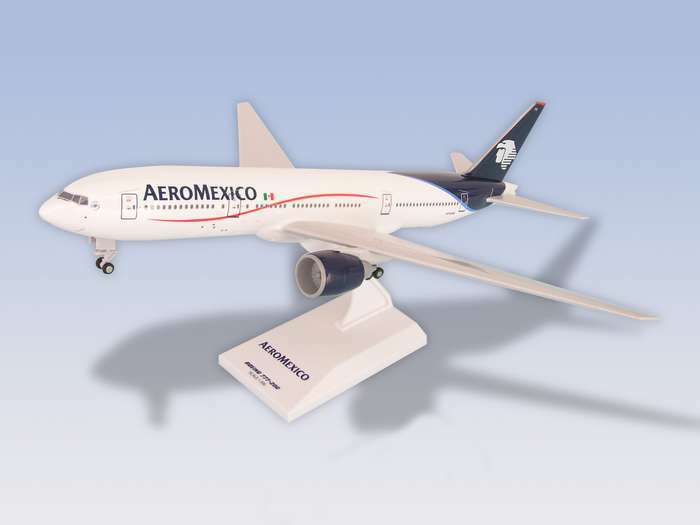 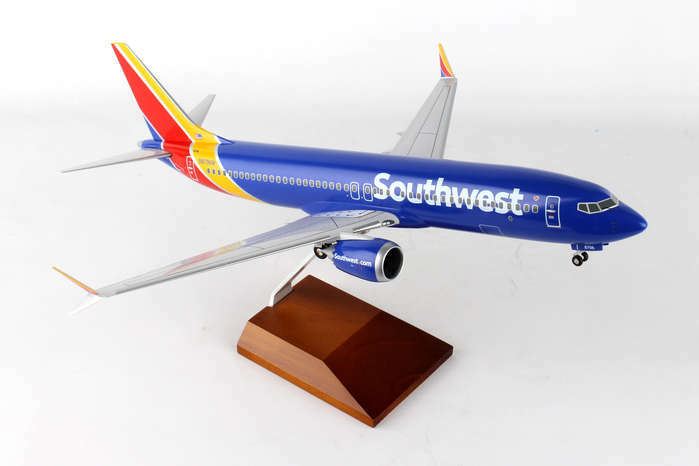 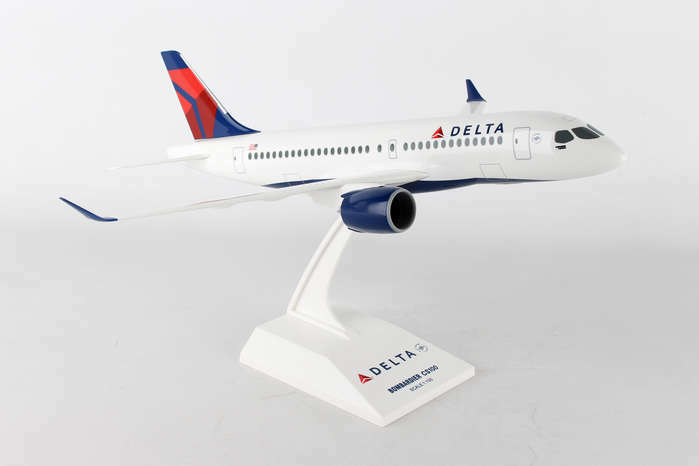 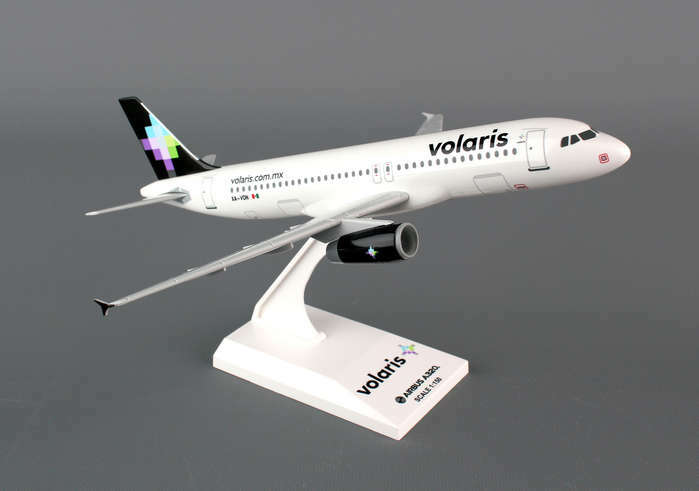 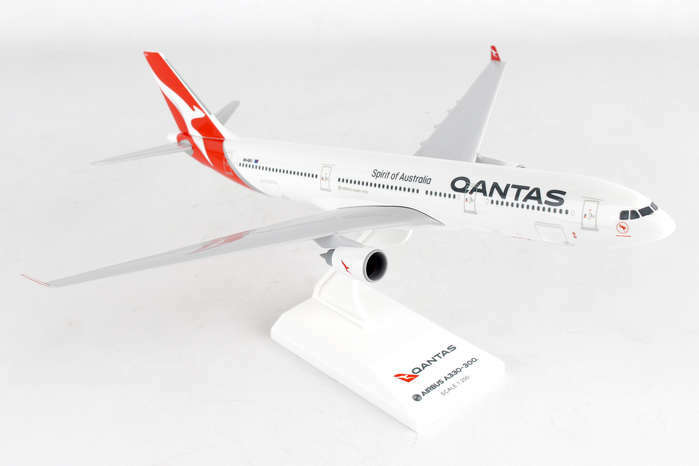 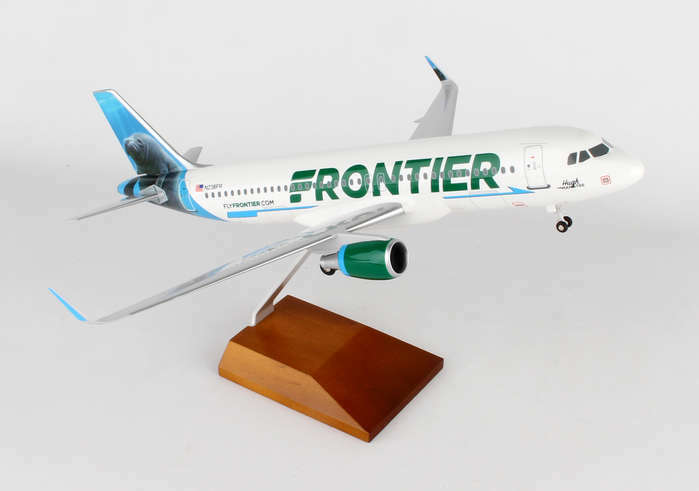 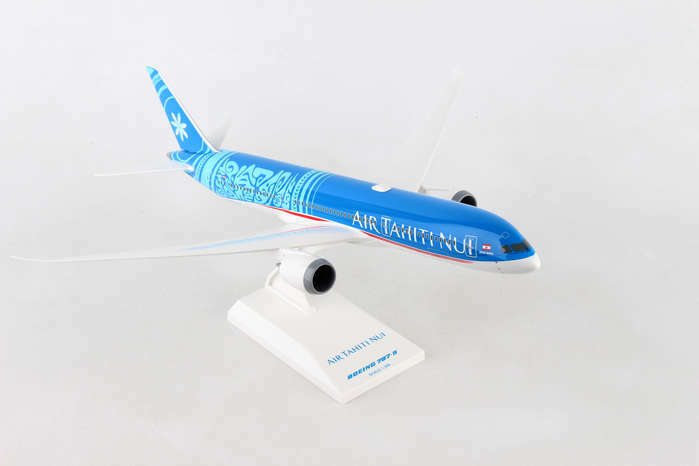 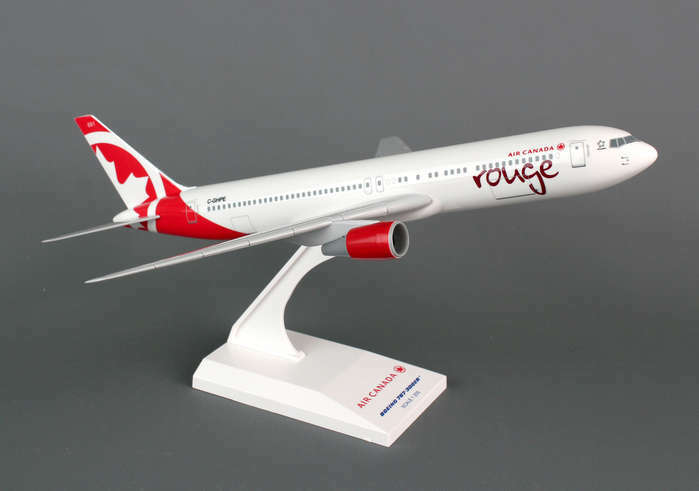 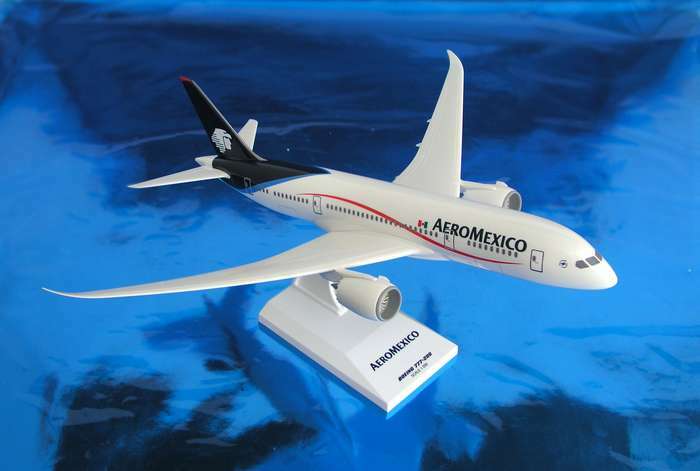 Scale 1:150, L= 13", W/S= 9"
SM977 Alaska A321neo "More to Love"
SM8413 Alaska A321neo "More to Love"
SM8246 Alaska 737-800 "Employee Powered"
SM741 Alaska 737-800 "Spirit of the Islands"
SM8238 Alaska 737-800 "Salmon Thirty Salmon"
SM913 Alaska 737-900ER "More to Love"
SM8269 Alaska 737-900ER "More to Love"
Scale 1:100 L= 24.5", W/S= 24"
SM187 Boeing Demo 787-8 "Dreamliner Livery"
Scale 1:200 L=11 1/4", W/S=11 3/4"
SM905 First Air (Canada) 737-400 "Iceburg"
SM907 Frontier A320 "Wilbur Whitetail"
SM806 Frontier A320 "Griswald the Bear"
SM8328 Frontier A320 "Hugh the Manatee"
SM8330 Frontier A320 "Marty the Marmot"
SM8319 Frontier A320 "Griswald the Bear"
SM8409 Frontier A321 "Ferndale the Owl"
Scale 1:100, L= 17 1/2", W/S= 13 1/2"
Scale 1:200 L=11 1/4", W/S=11 1/2"
SM948 jetBlue A320 "High Rise"
SM8321 jetBlue A321 "Mint tail"
SM778 jetBlue A321 "Mint tail"
SM972 KLM 777-300ER "Orange Pride"
SM690 USAF C-47 "Stoy Hora"
SM725 USN C-130 Blue Angels "Fat Albert"
Send mail to airplanesuperstore@hotmail.com with questions or comments about this web site.